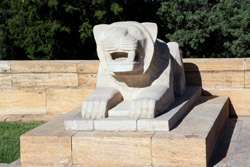 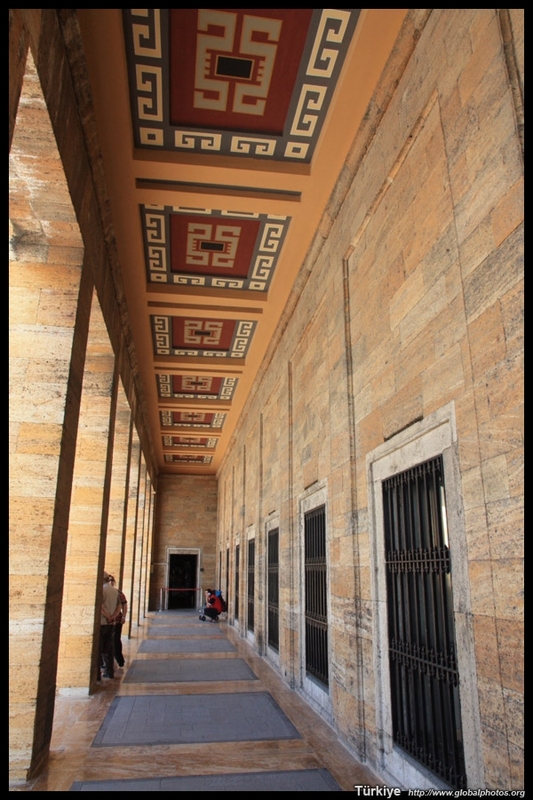 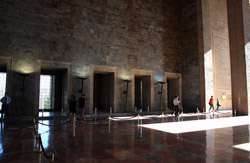 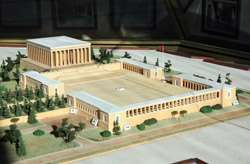 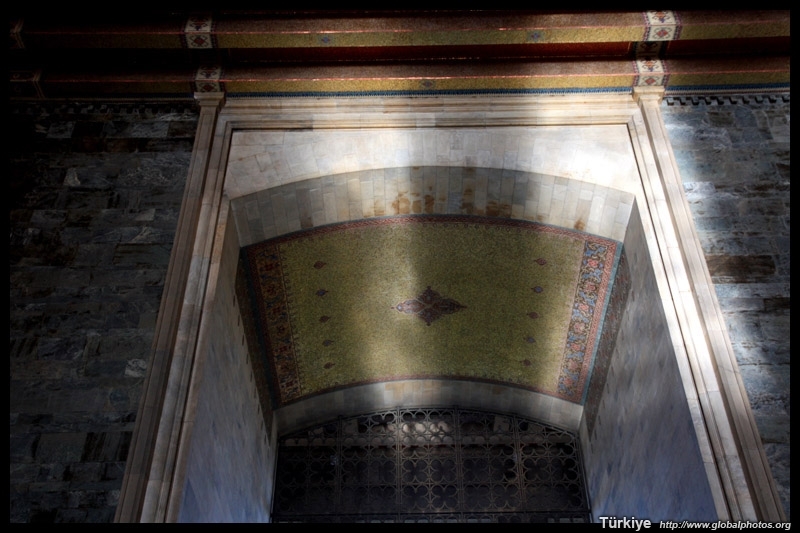 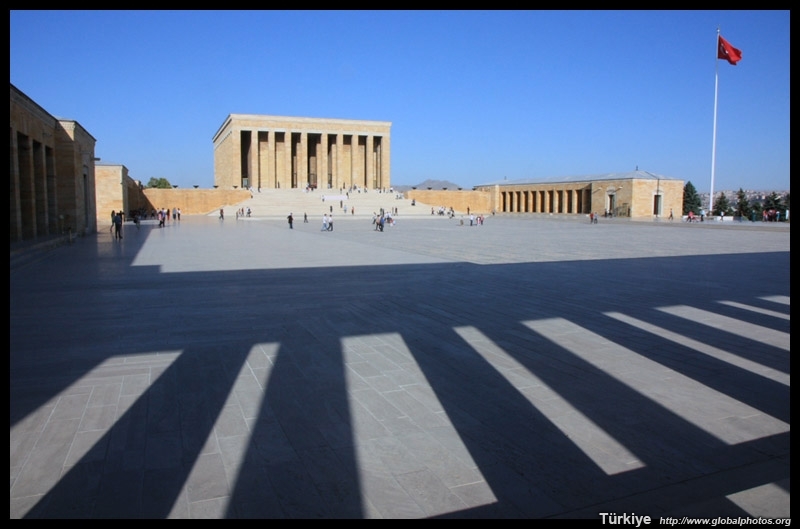 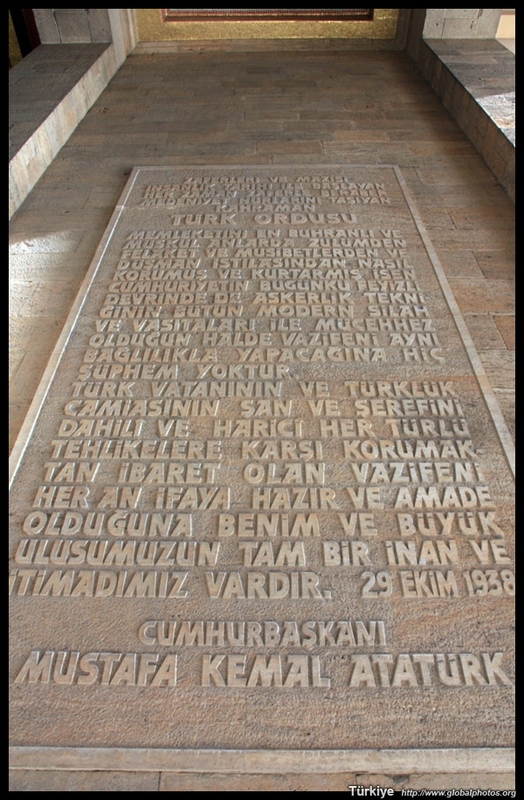 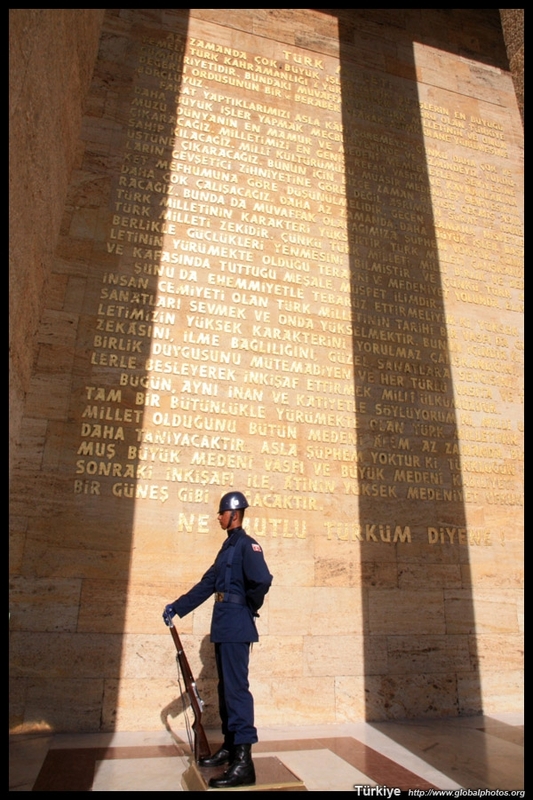 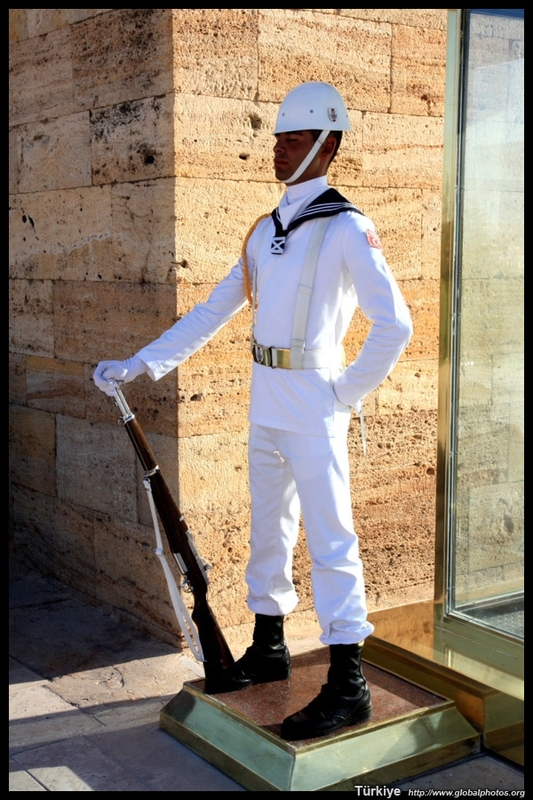 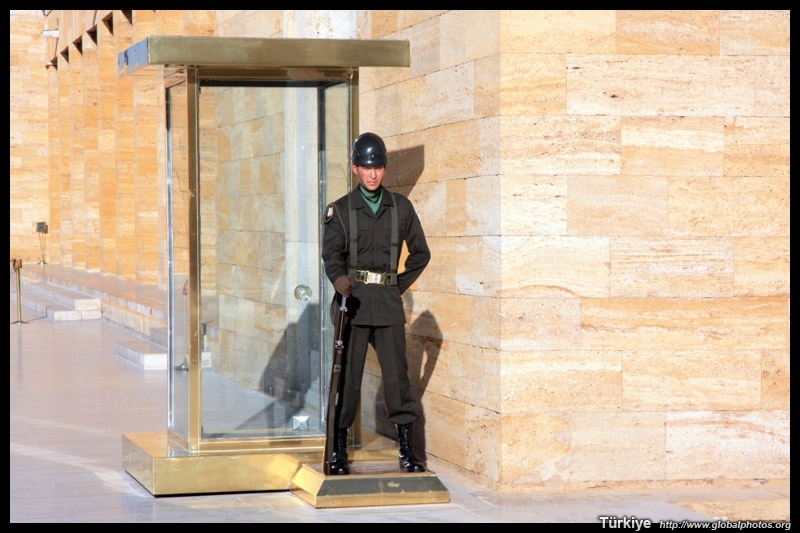 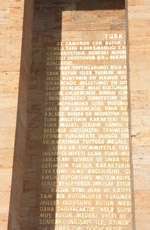 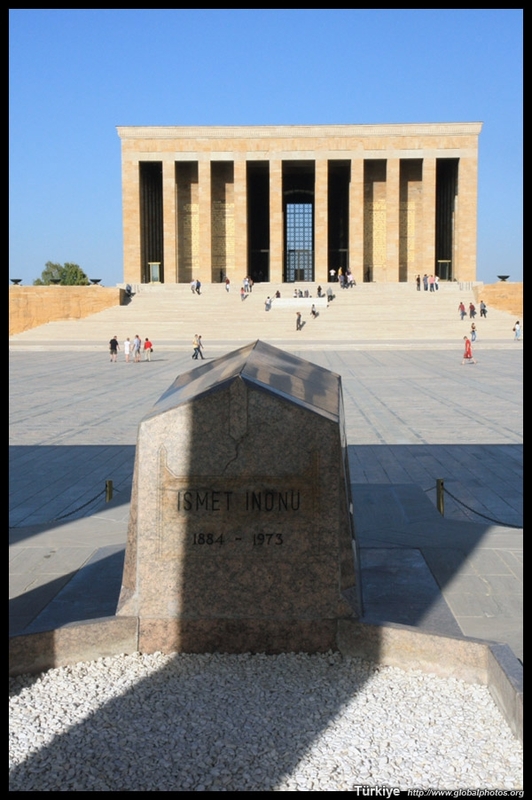 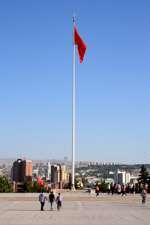 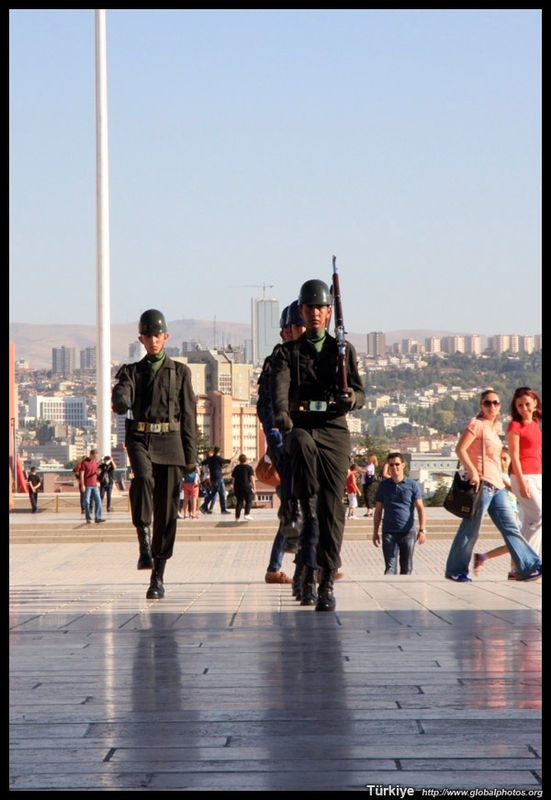 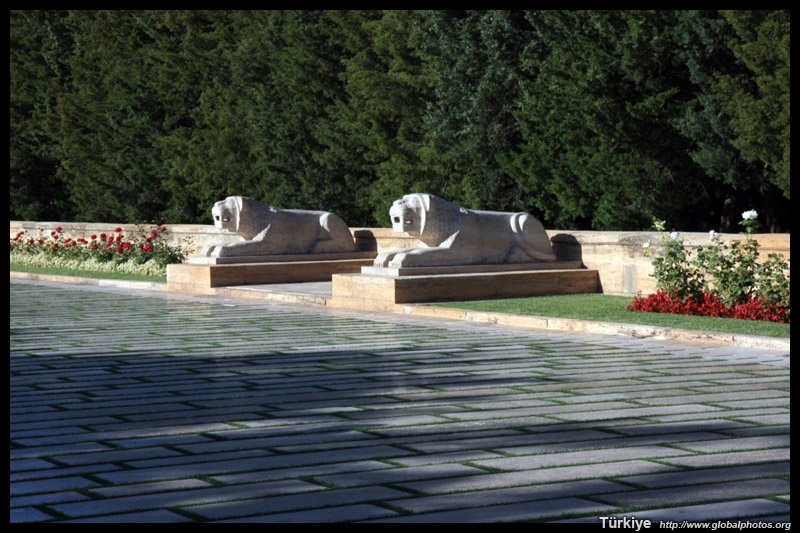 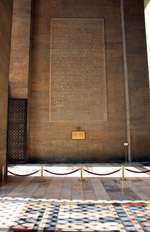 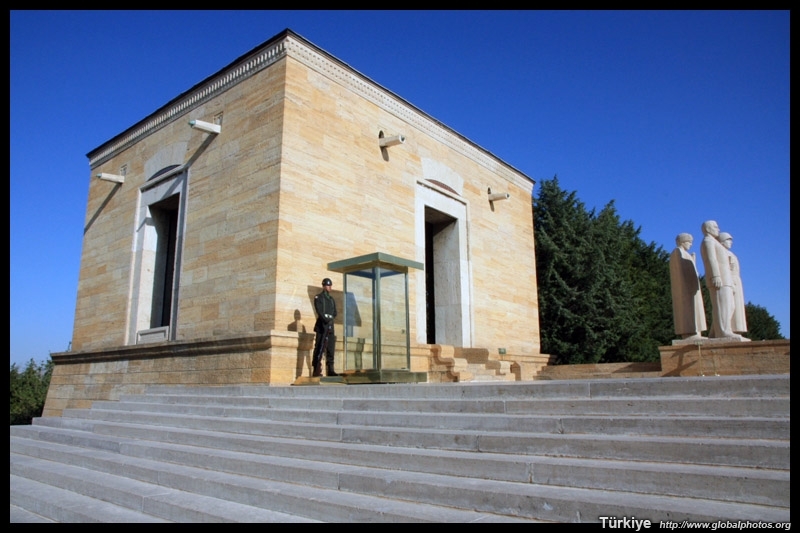 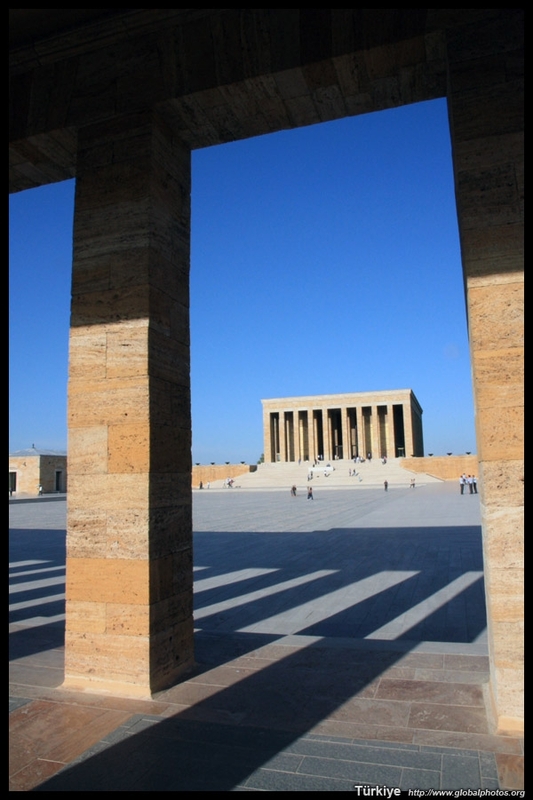 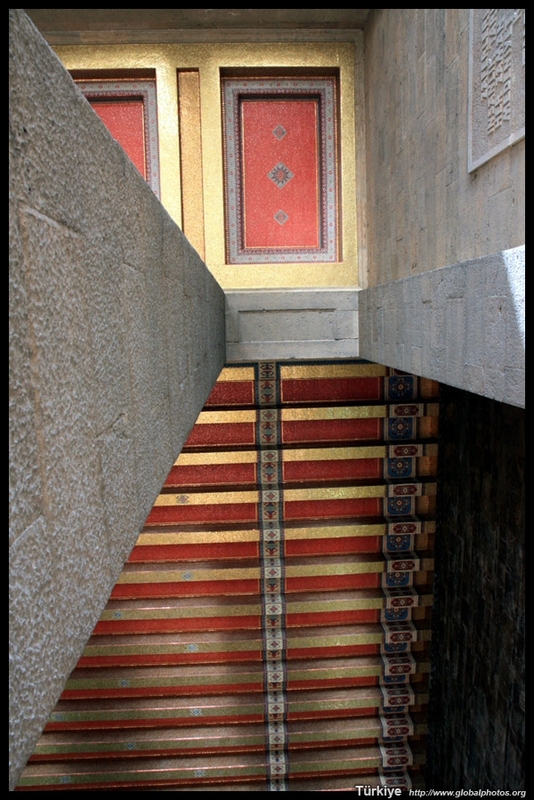 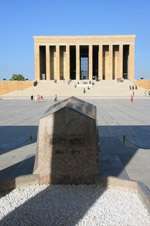 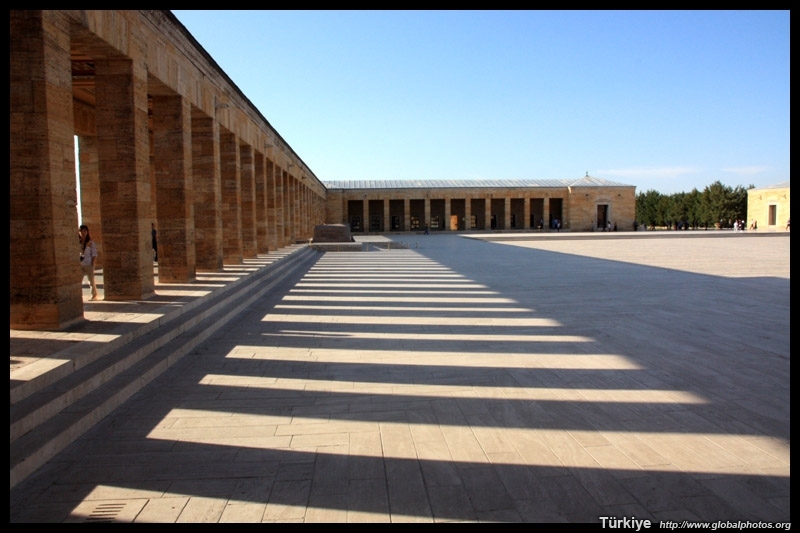 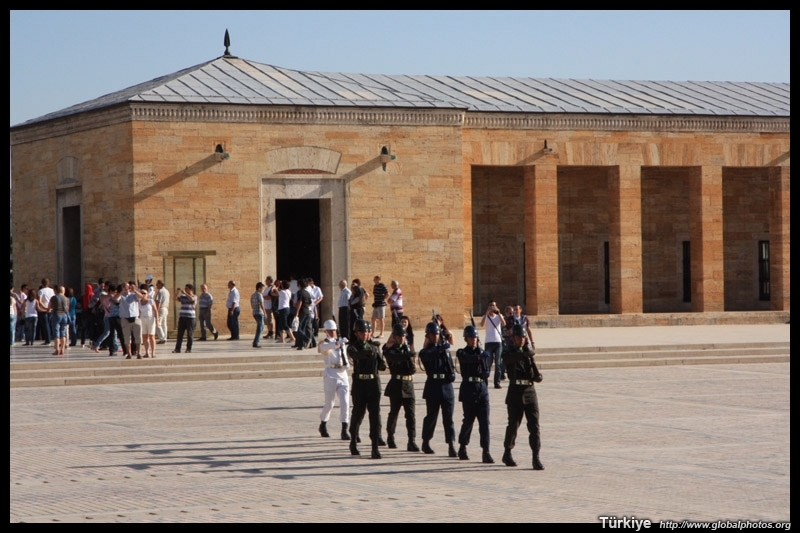 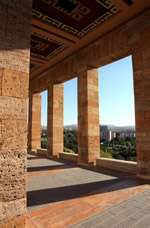 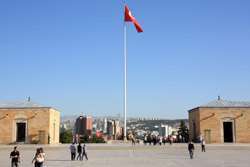 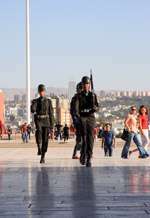 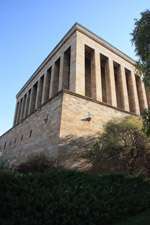 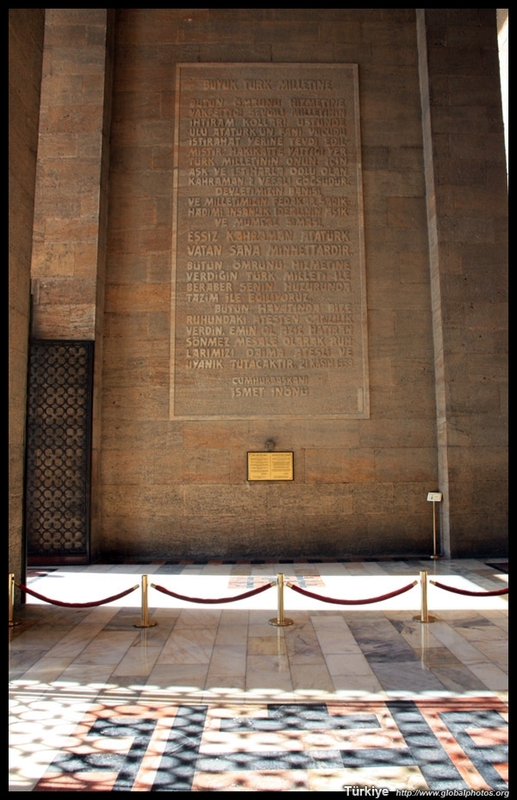 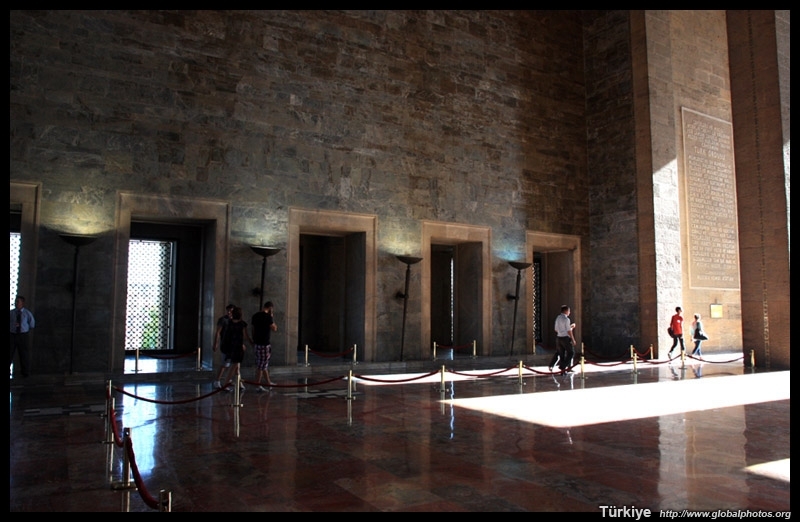 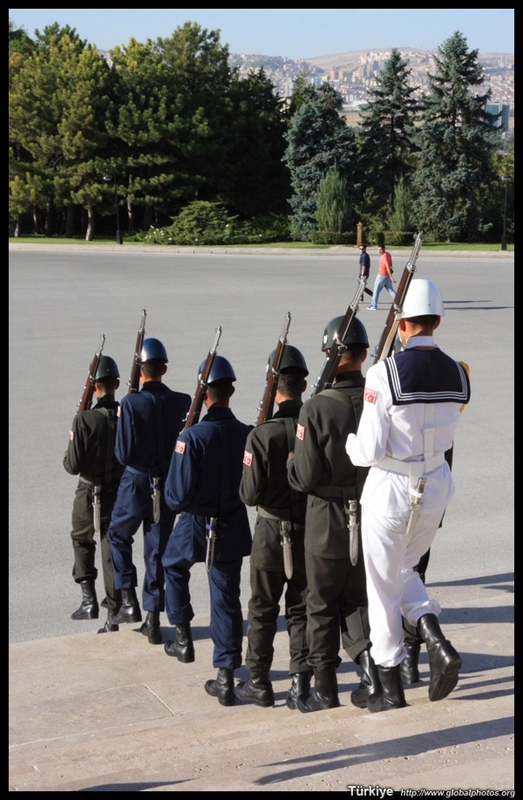 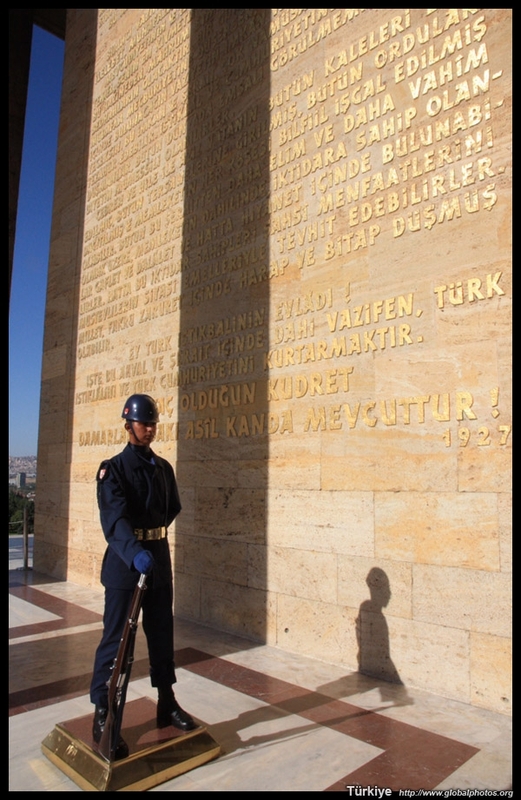 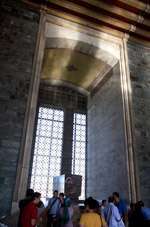 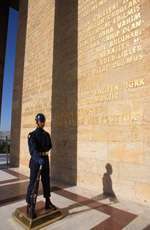 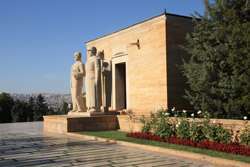 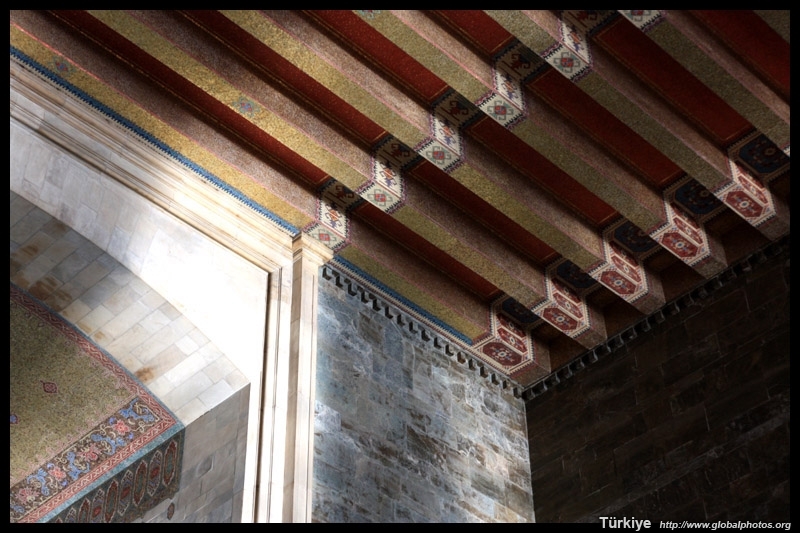 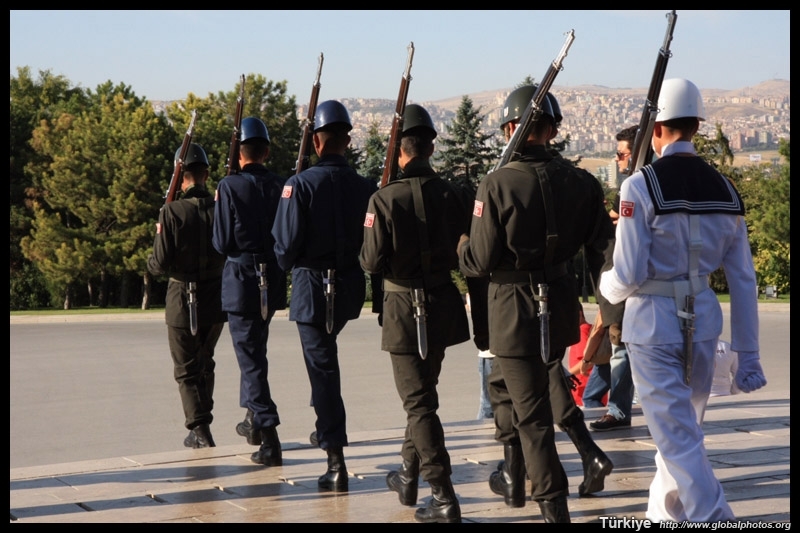 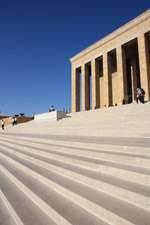 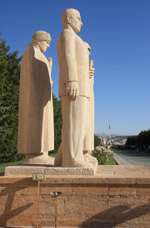 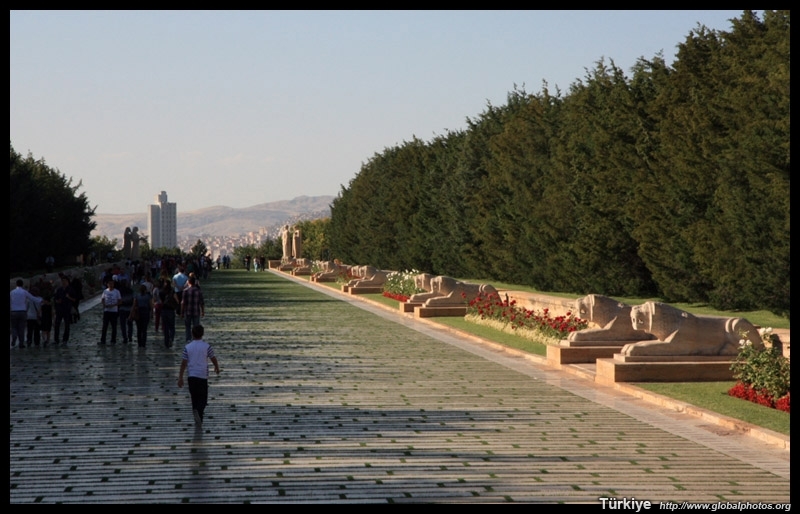 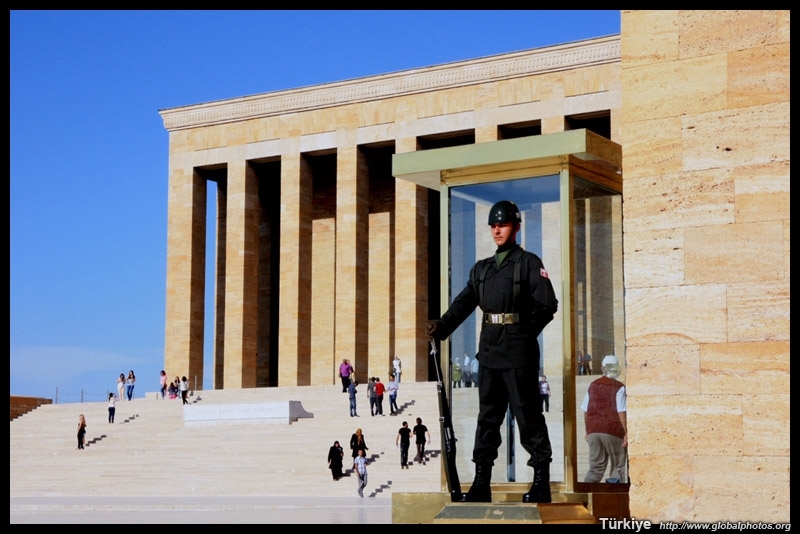 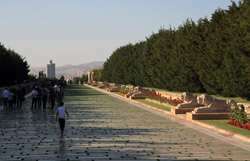 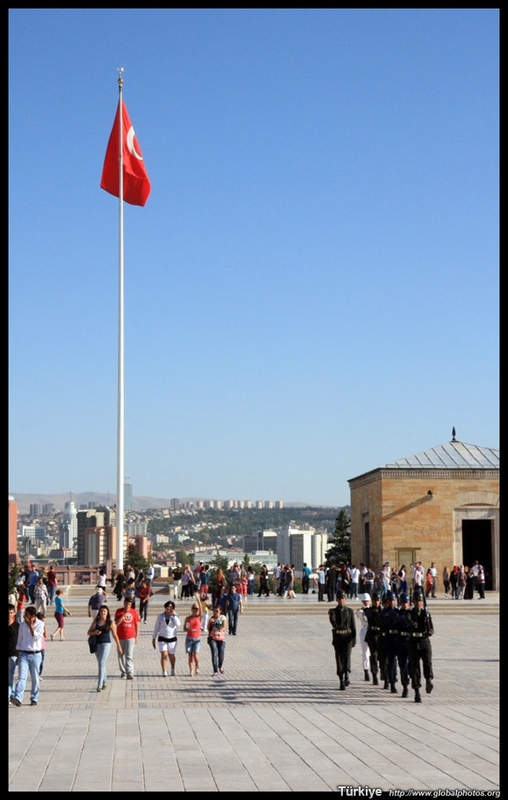 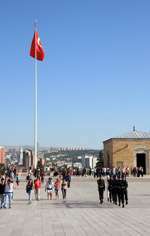 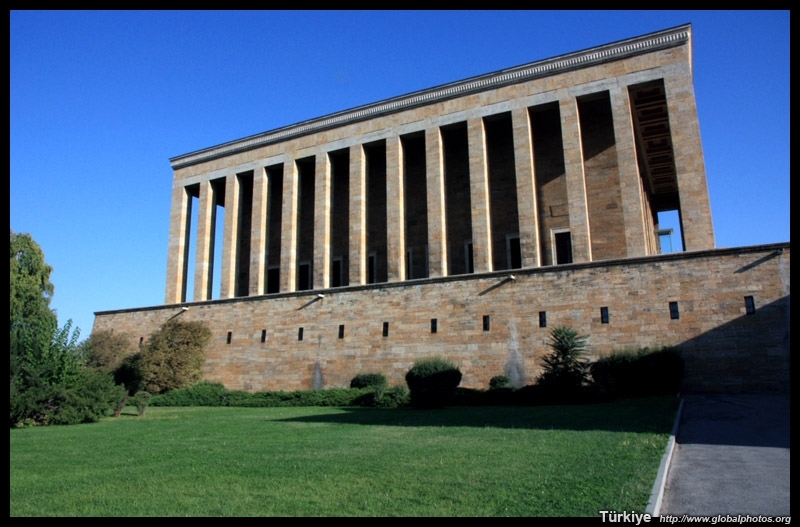 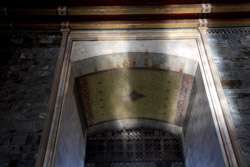 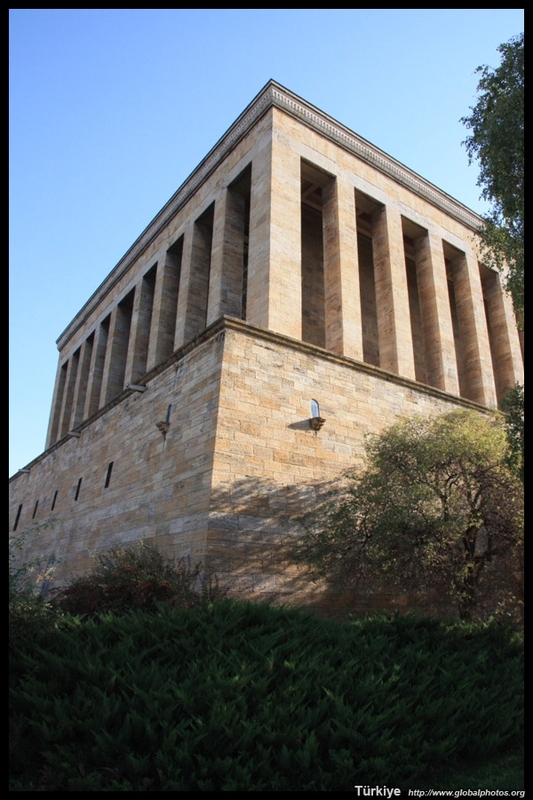 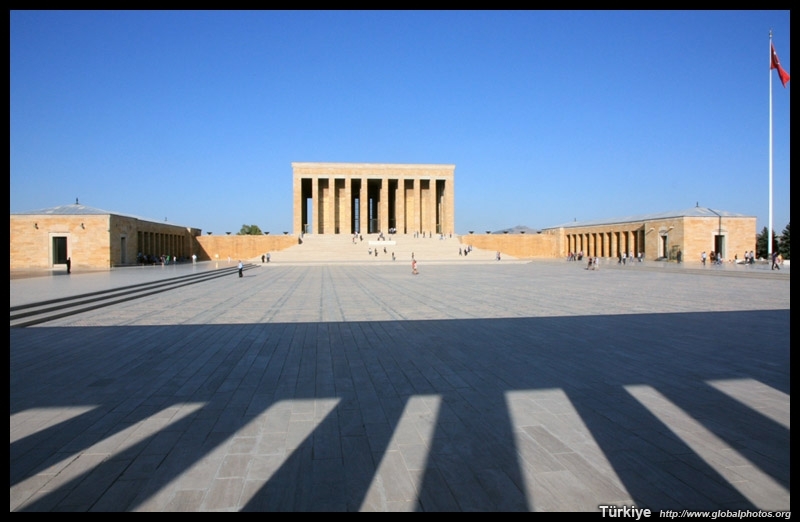 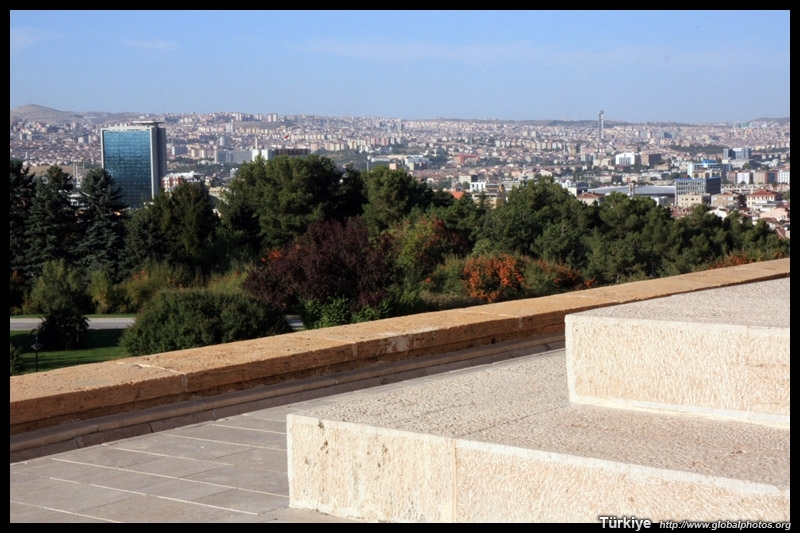 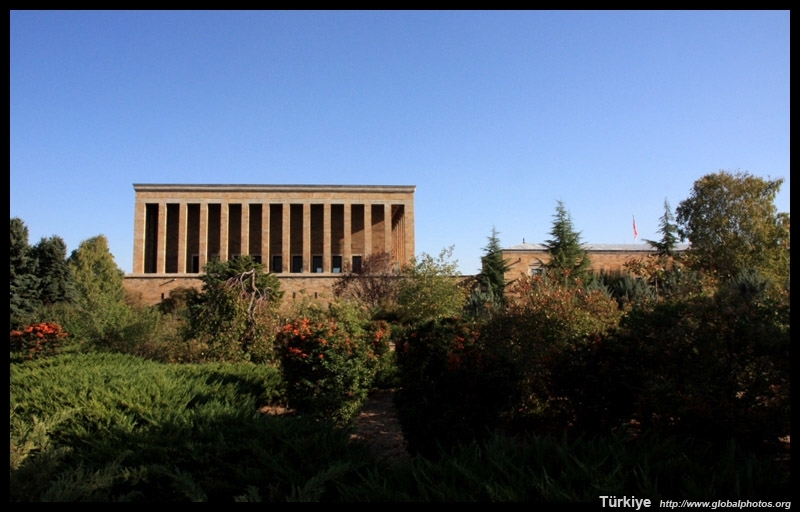 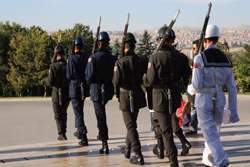 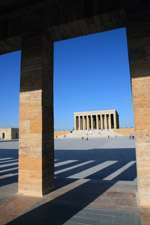 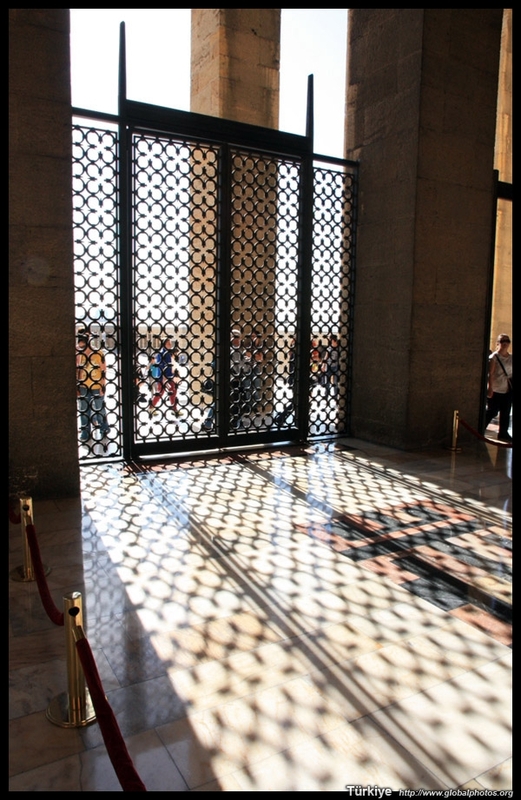 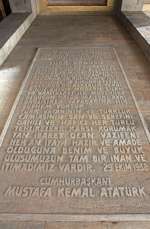 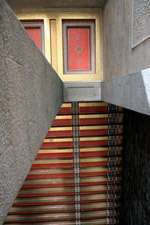 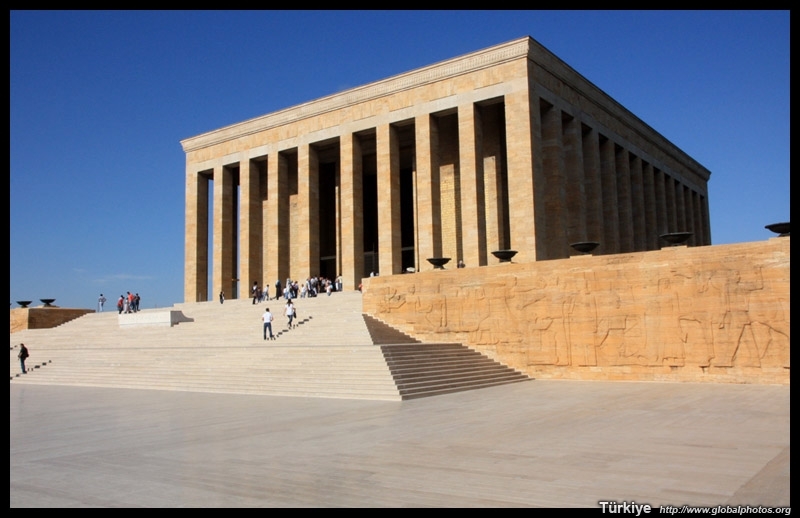 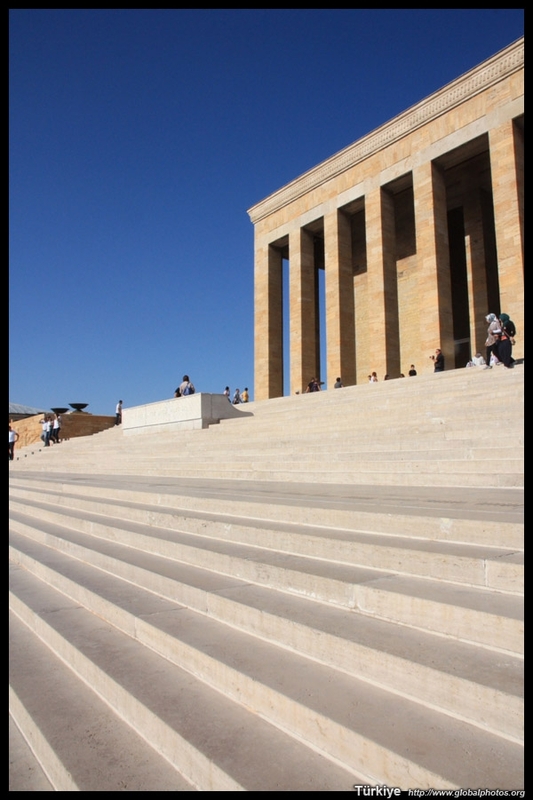 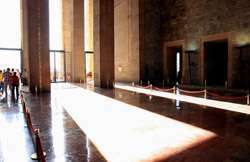 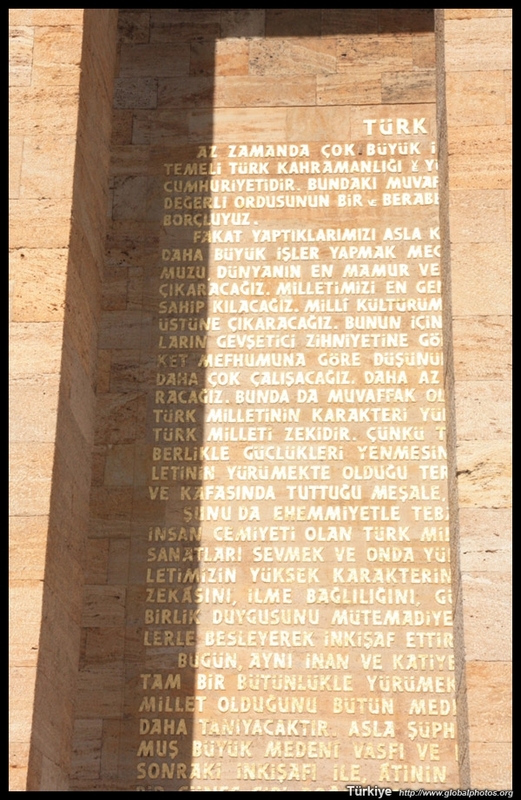 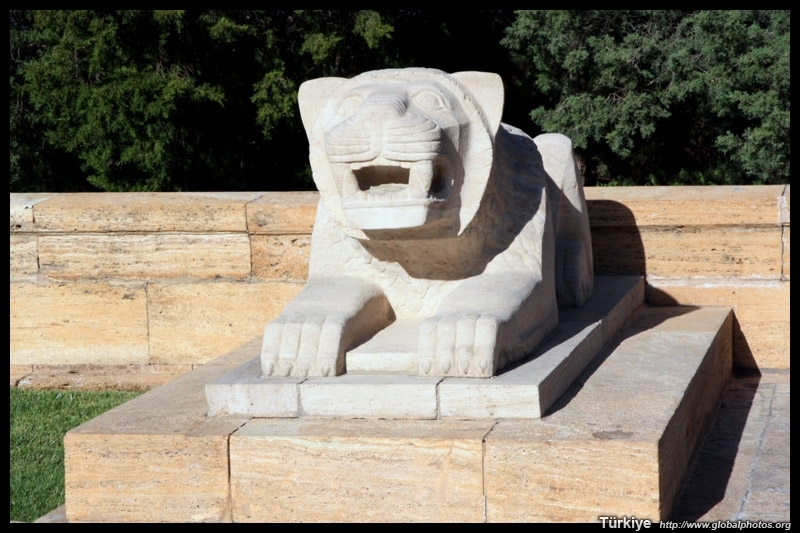 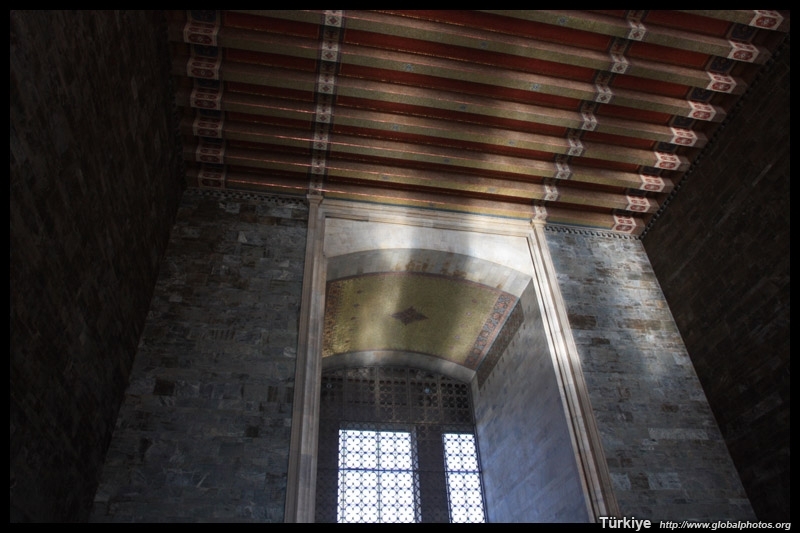 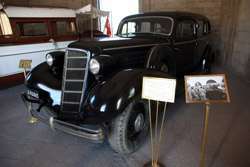 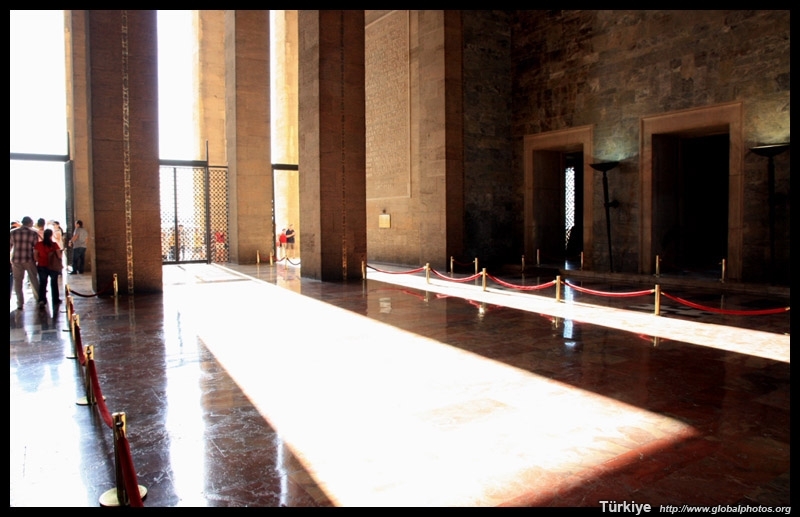 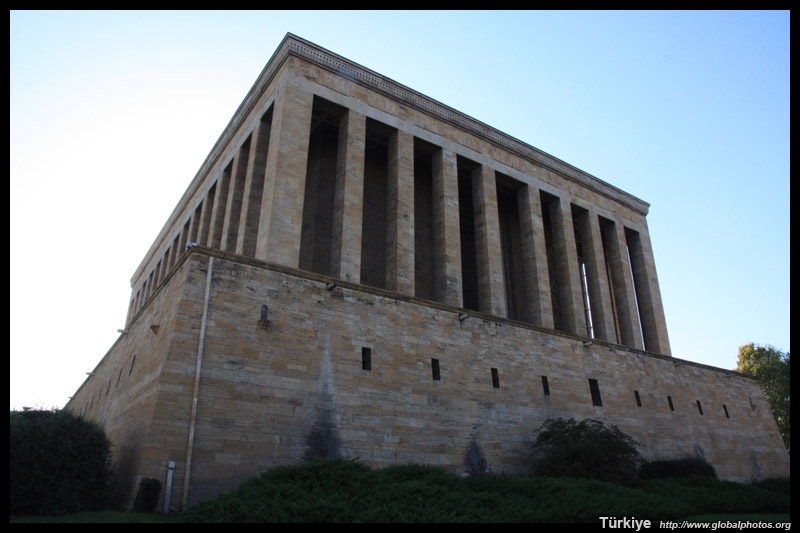 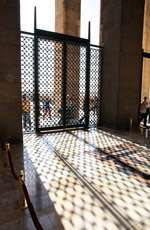 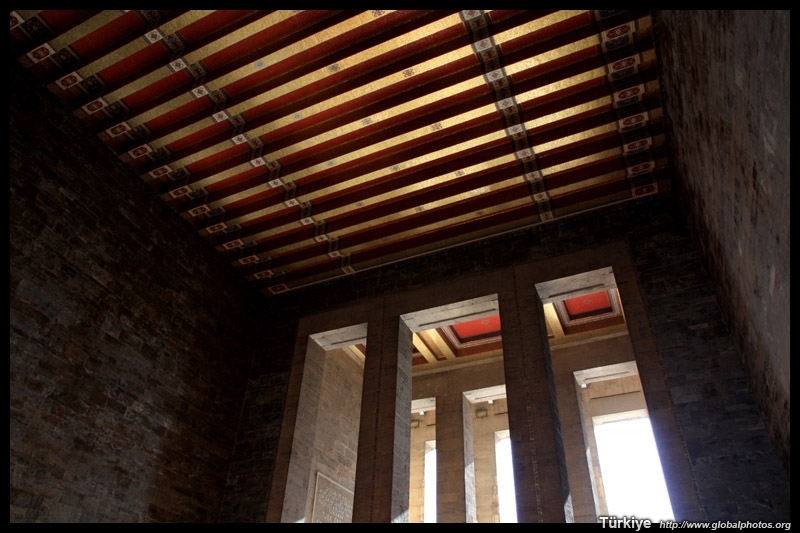 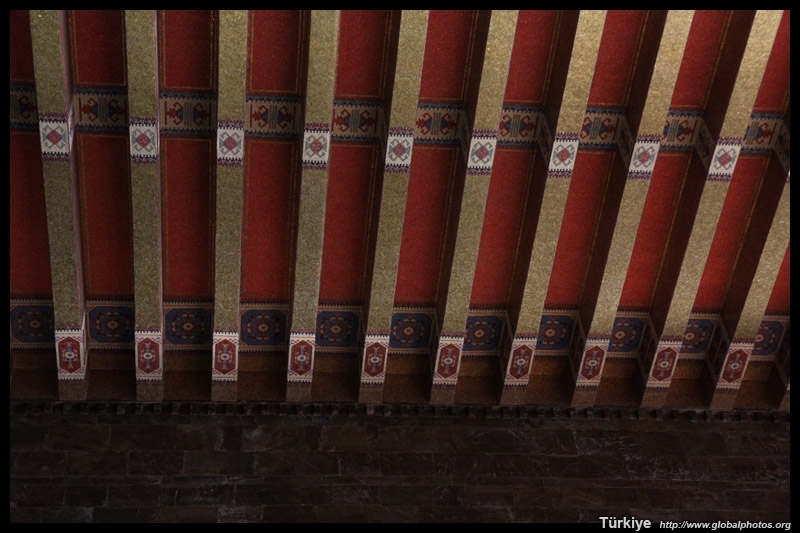 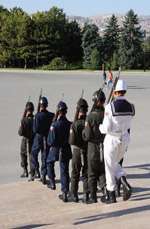 Ataturk's Mausoleum was built between 1944 and 1953. 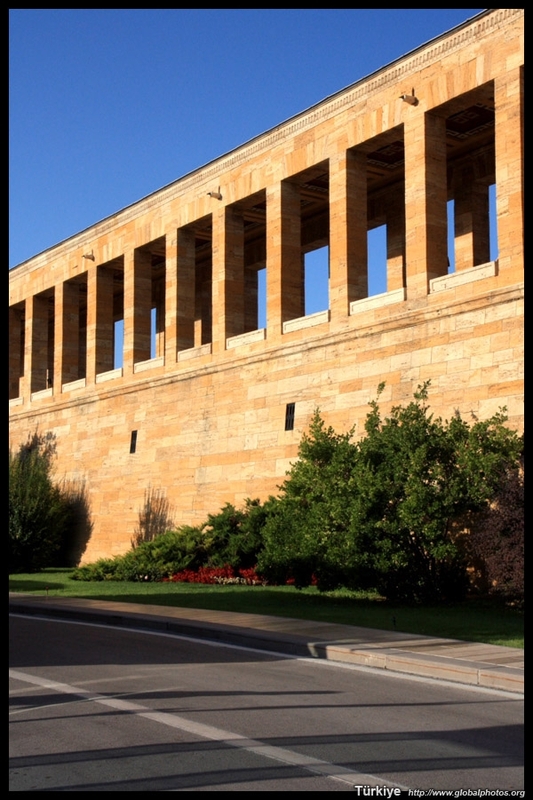 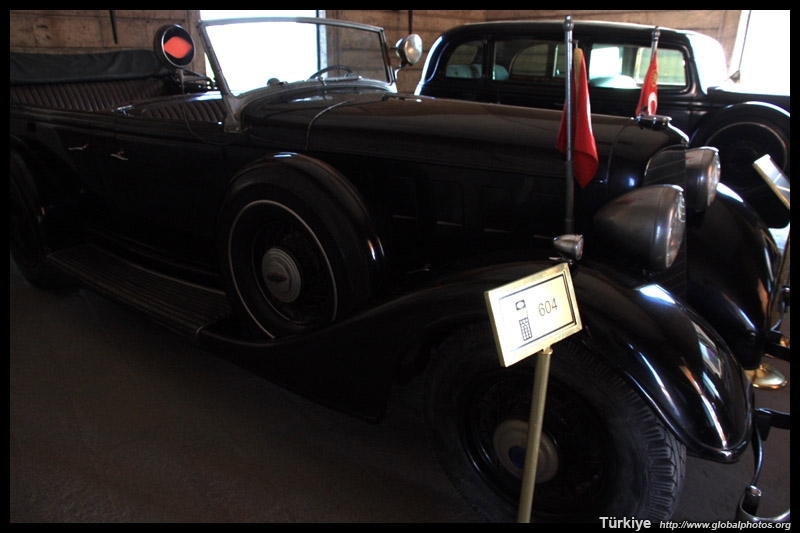 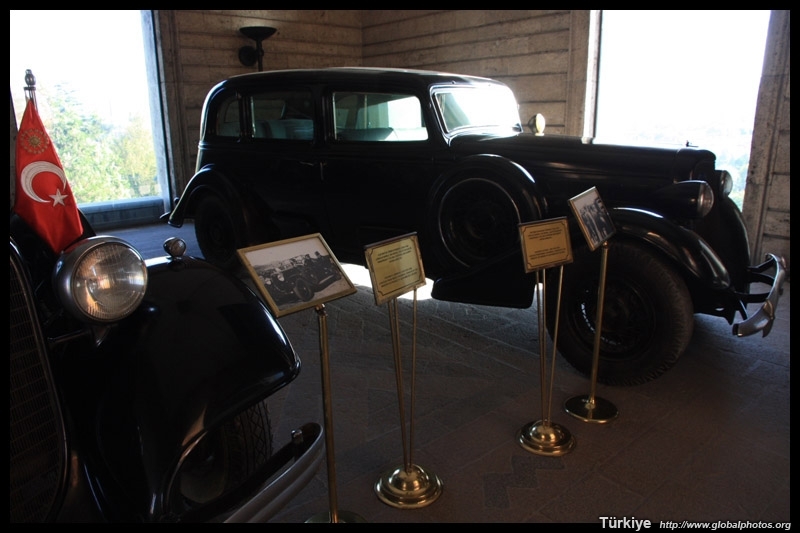 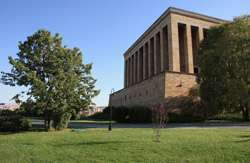 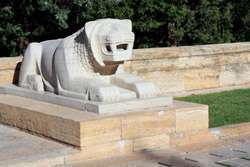 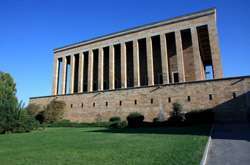 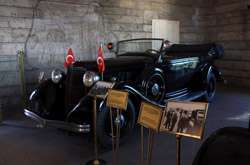 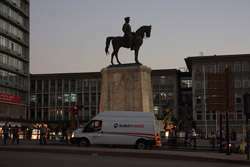 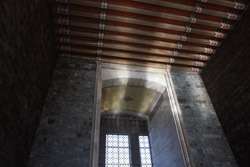 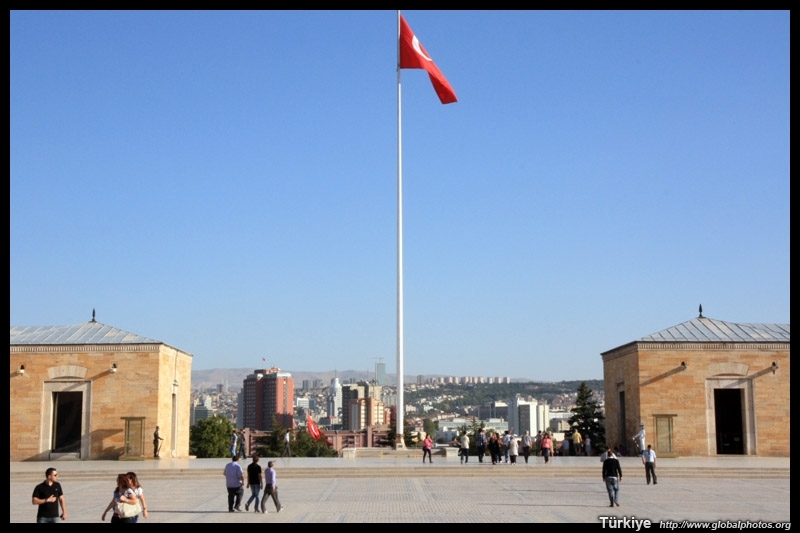 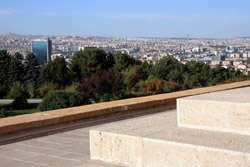 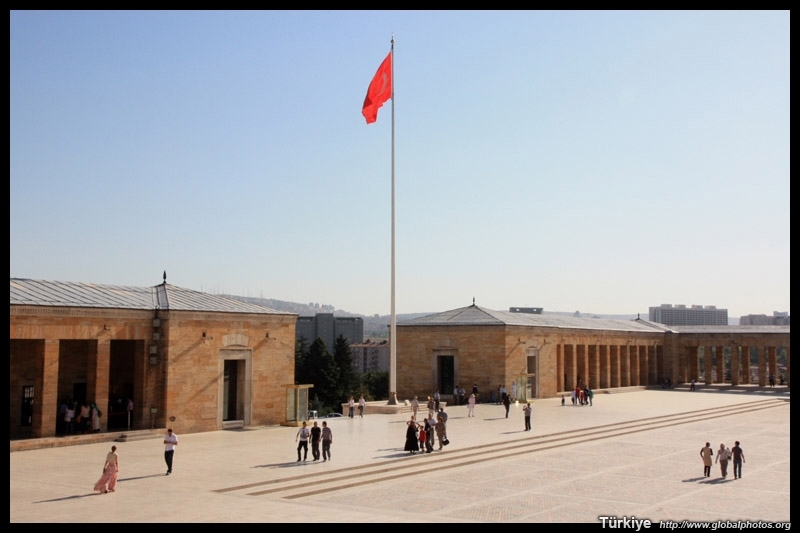 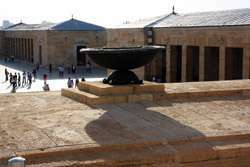 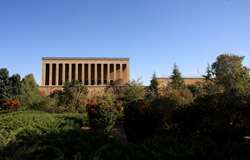 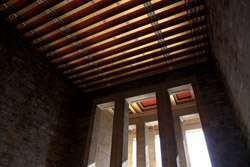 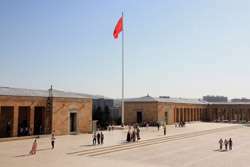 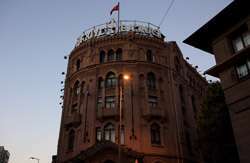 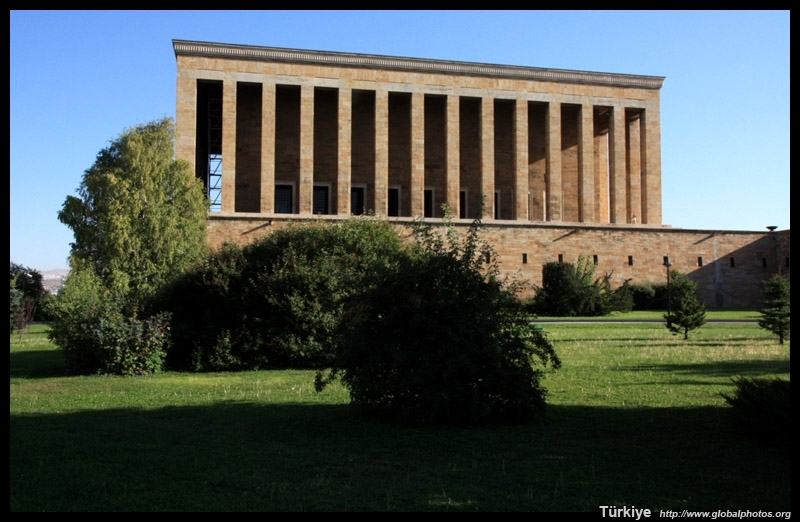 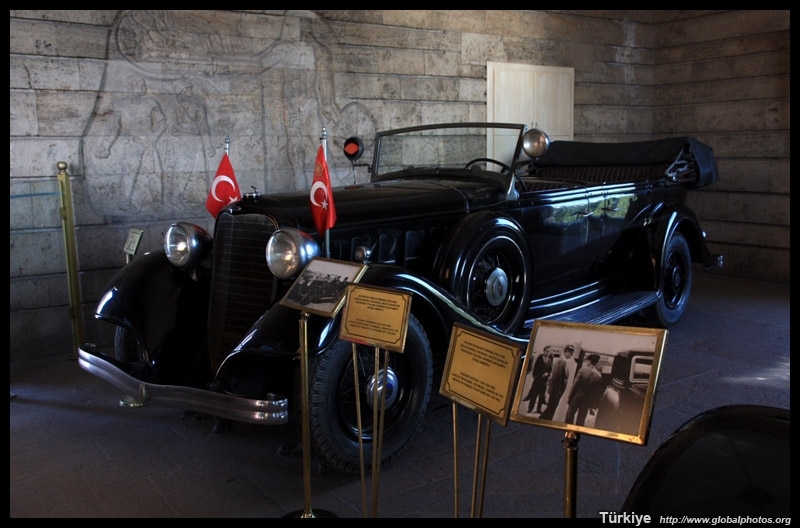 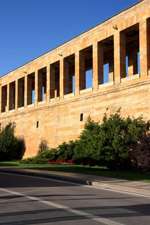 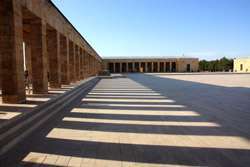 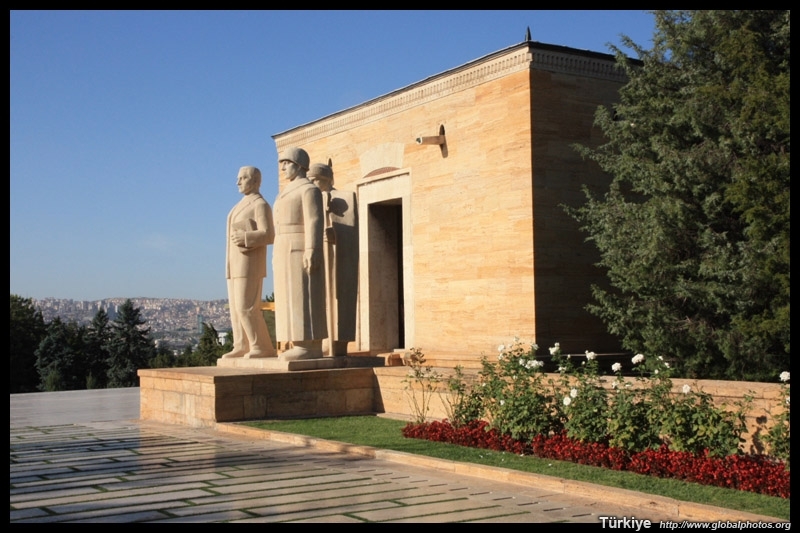 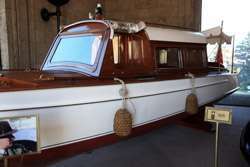 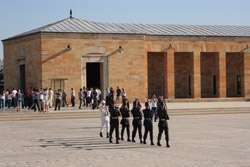 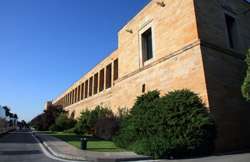 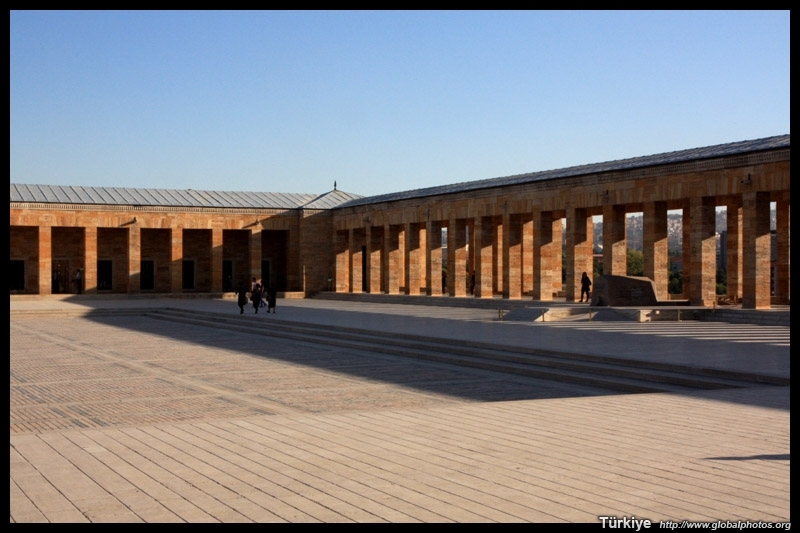 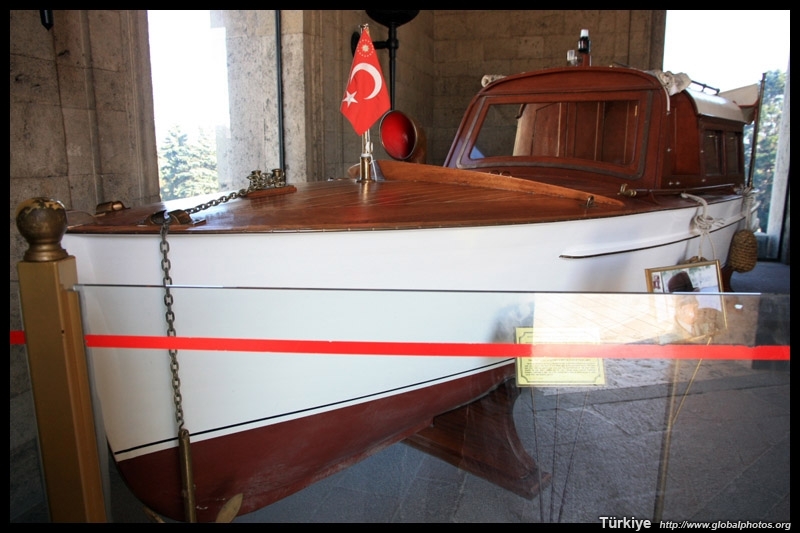 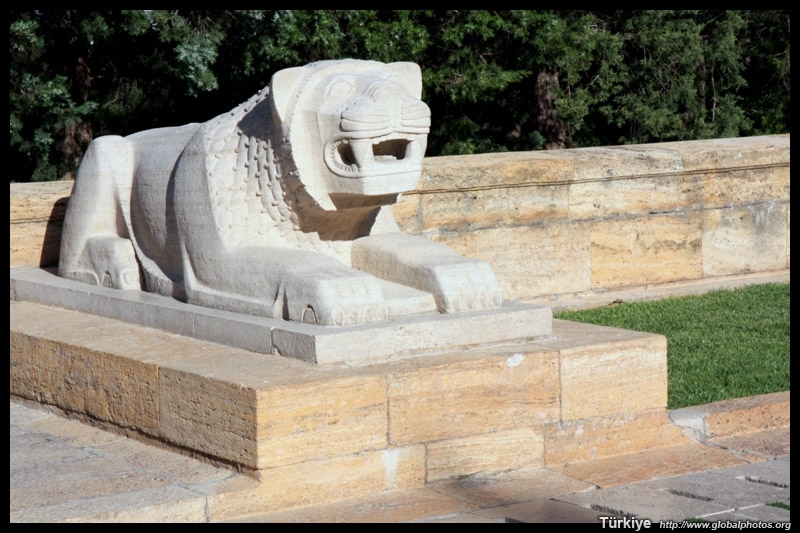 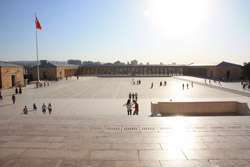 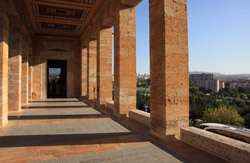 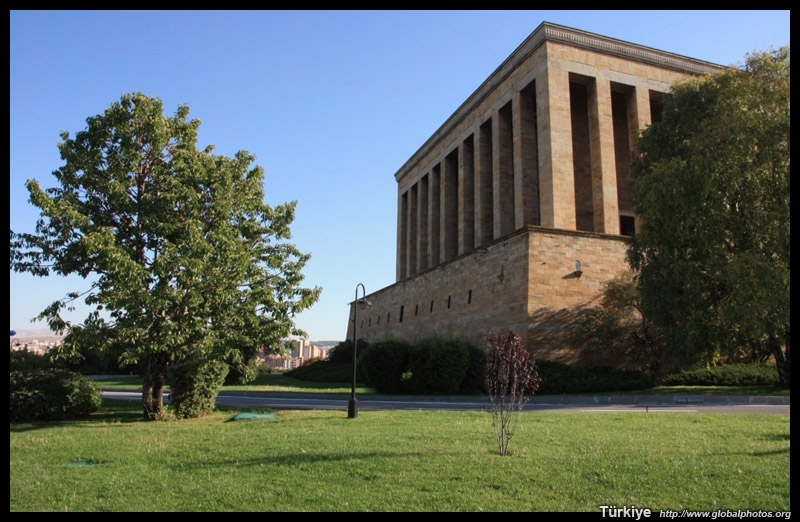 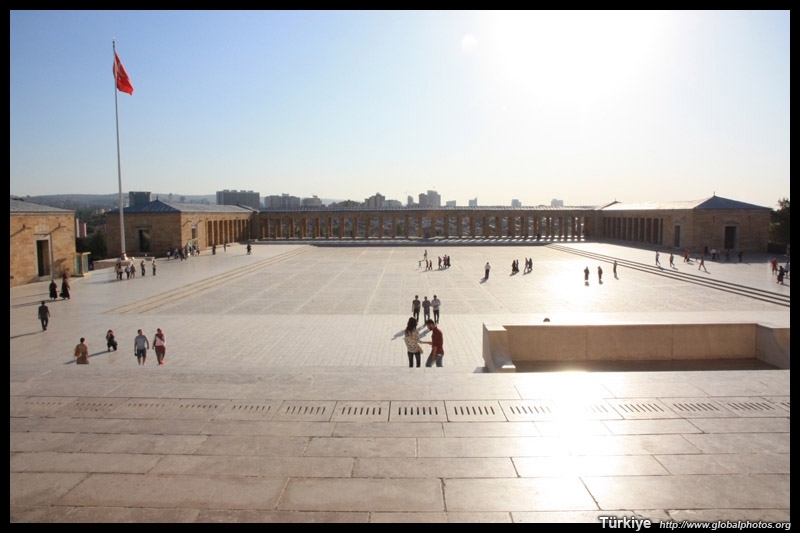 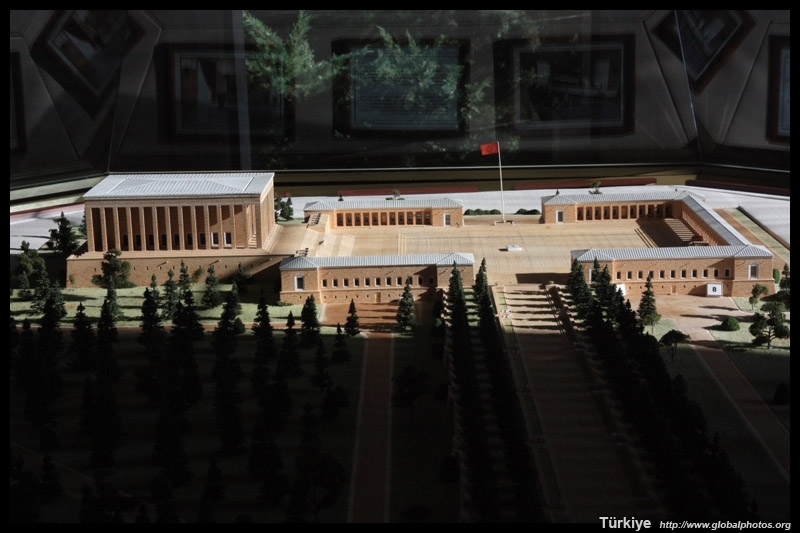 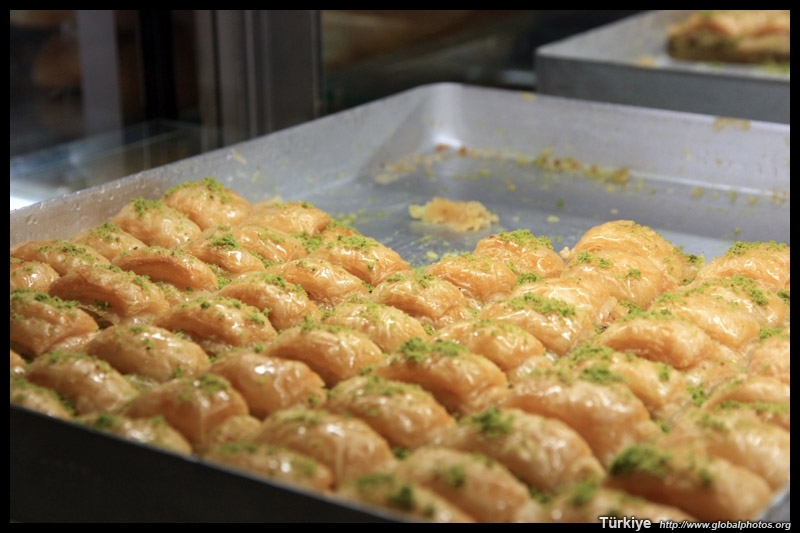 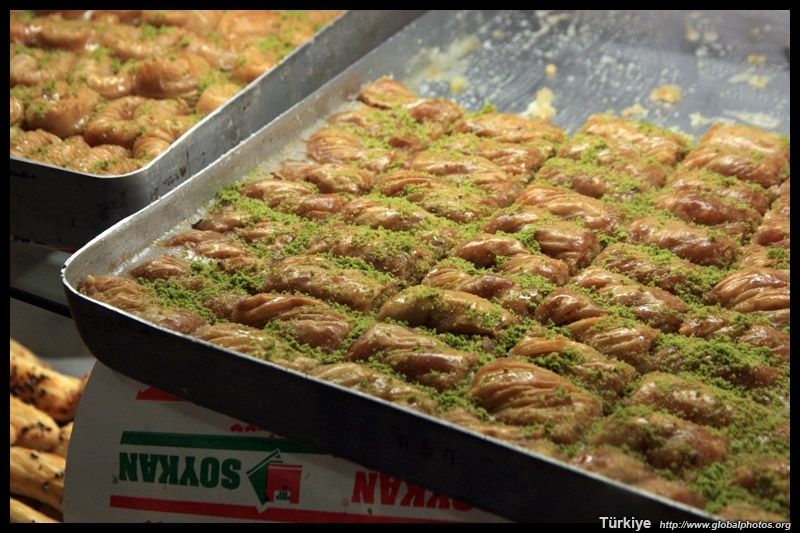 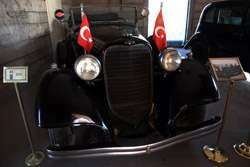 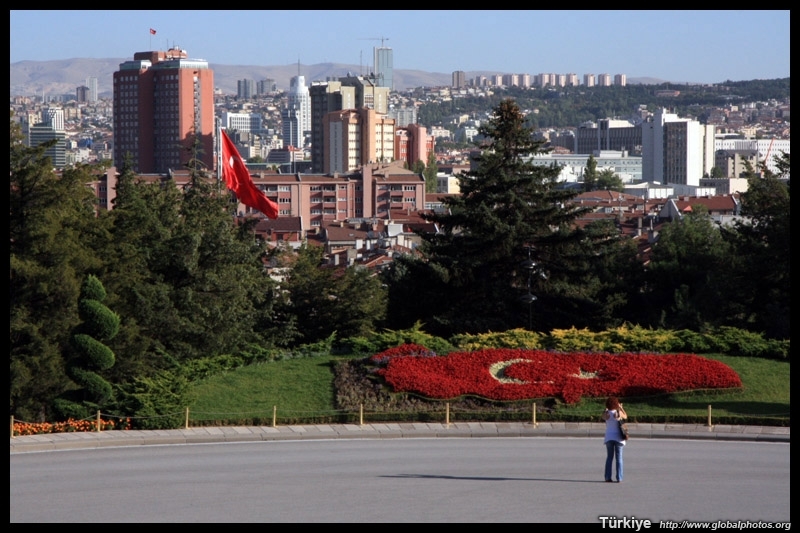 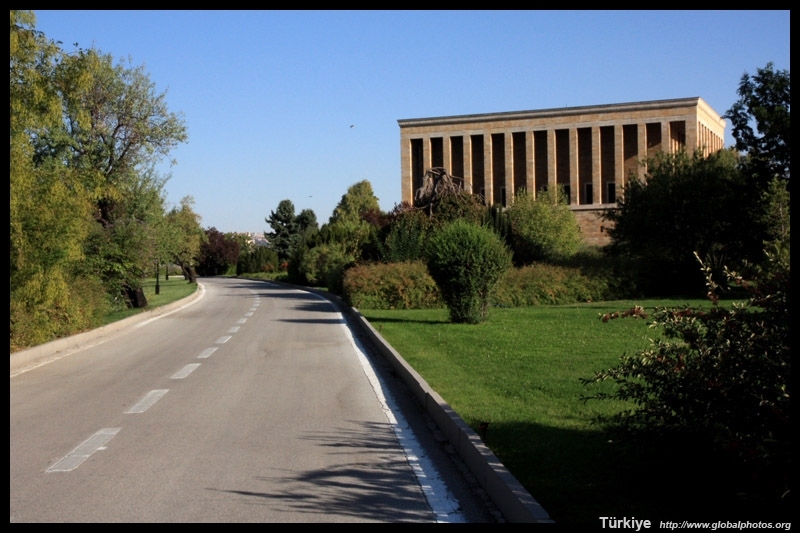 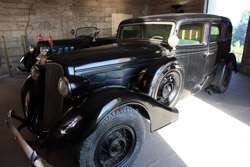 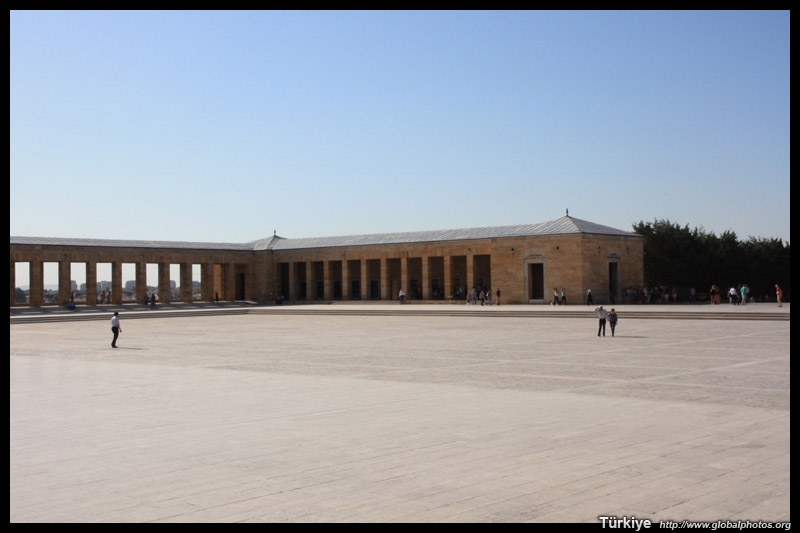 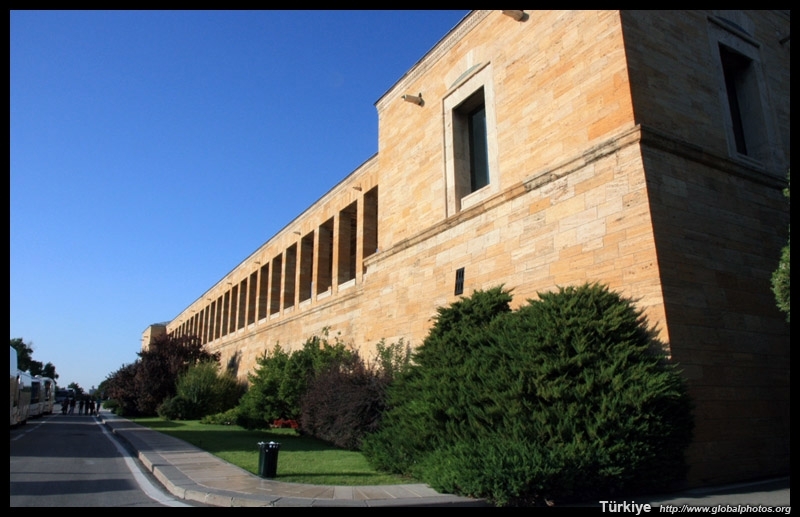 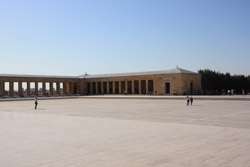 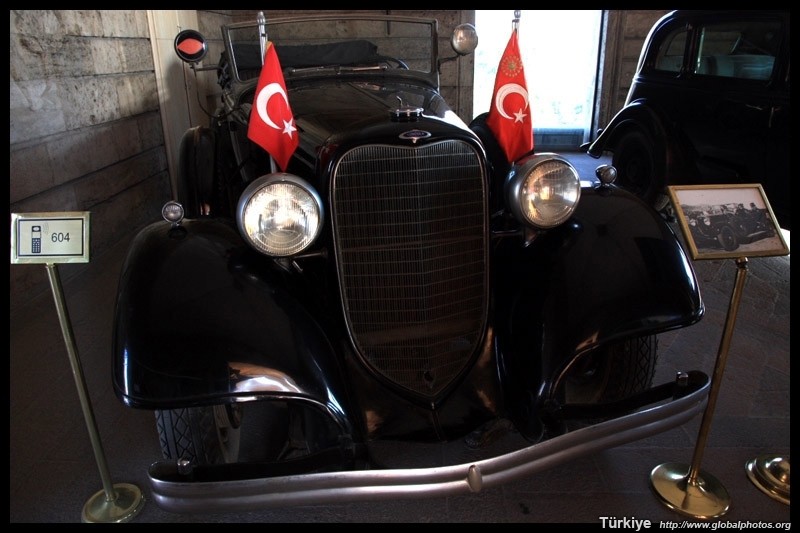 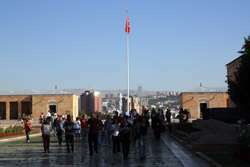 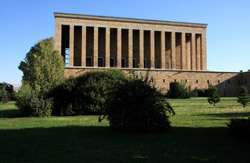 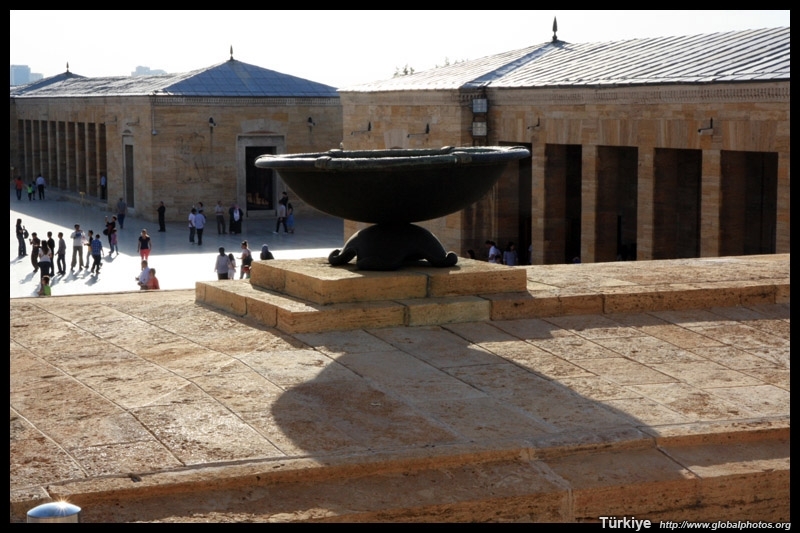 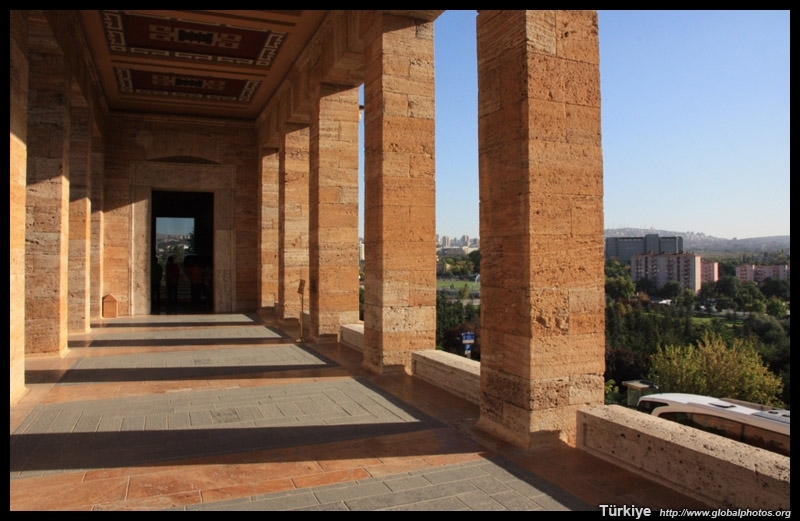 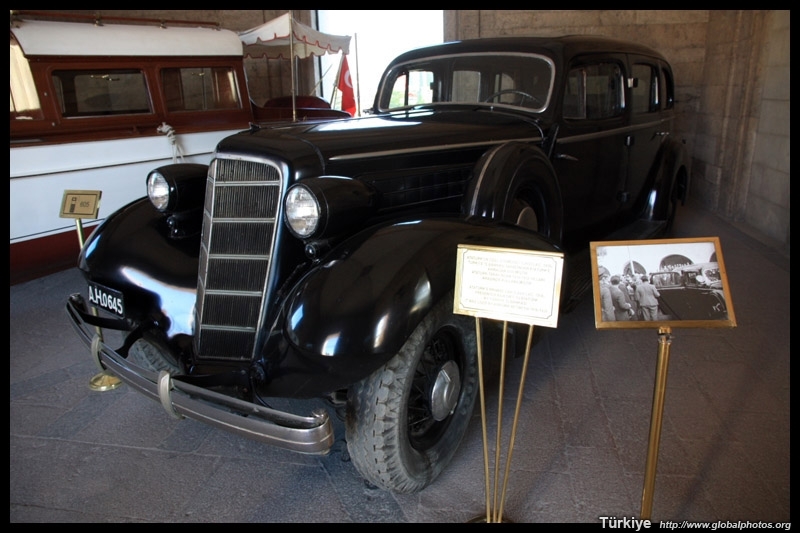 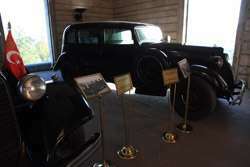 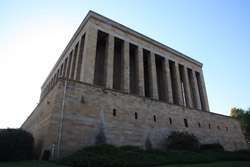 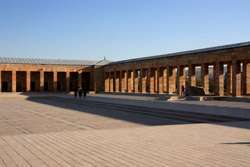 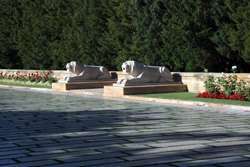 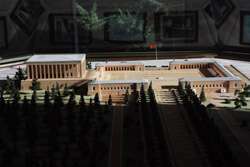 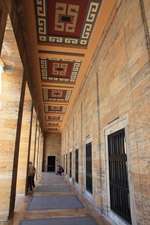 Not only is this the resting place for Turkey's first president, it houses a museum of his personal artifacts, including vintage cars and gifts from visiting heads of state. 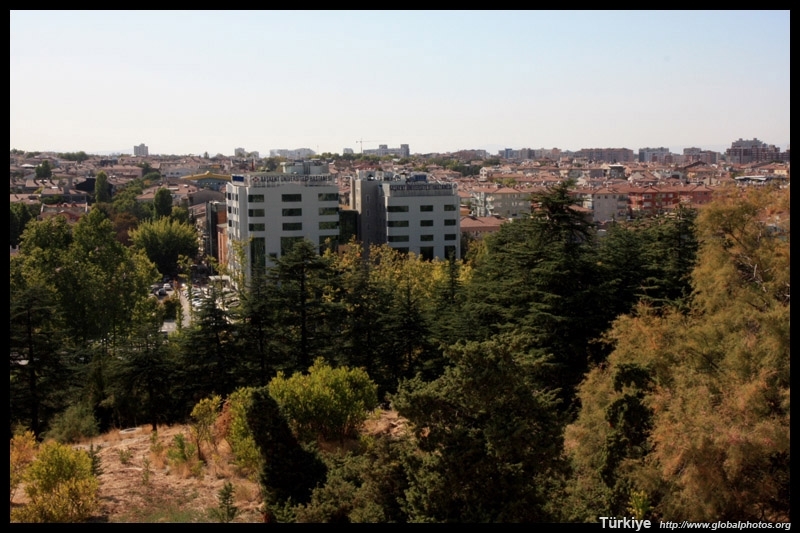 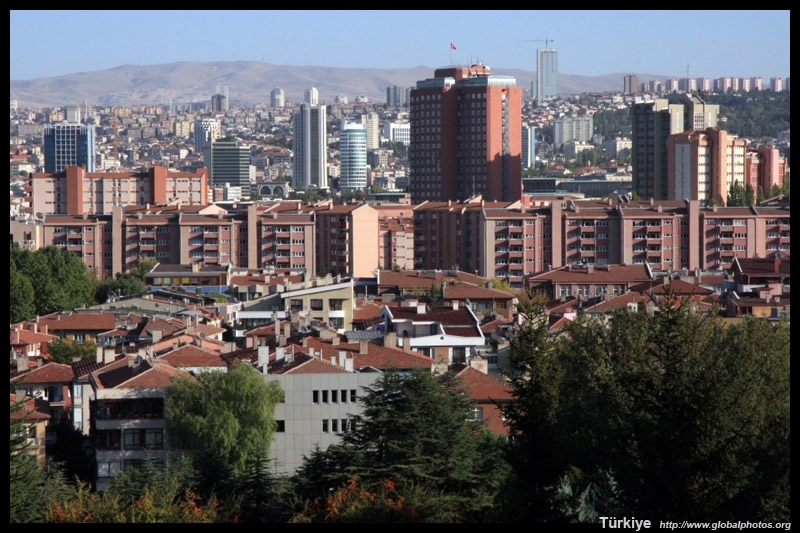 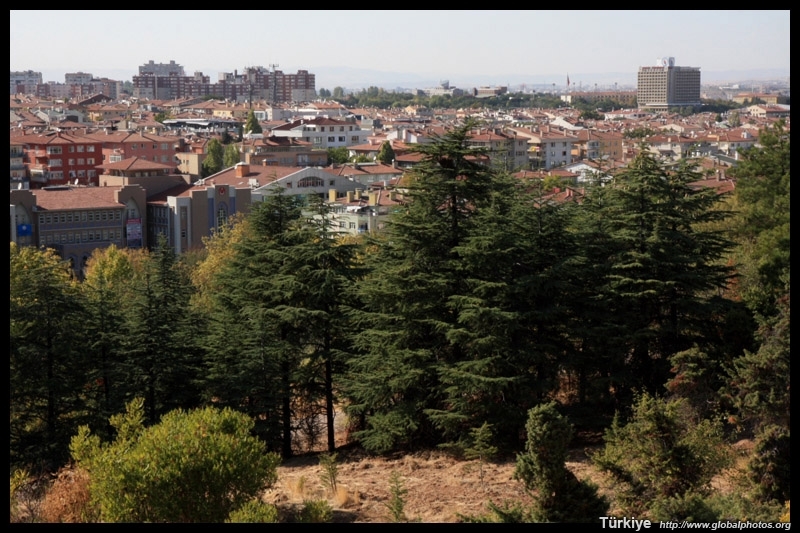 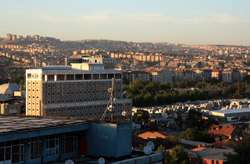 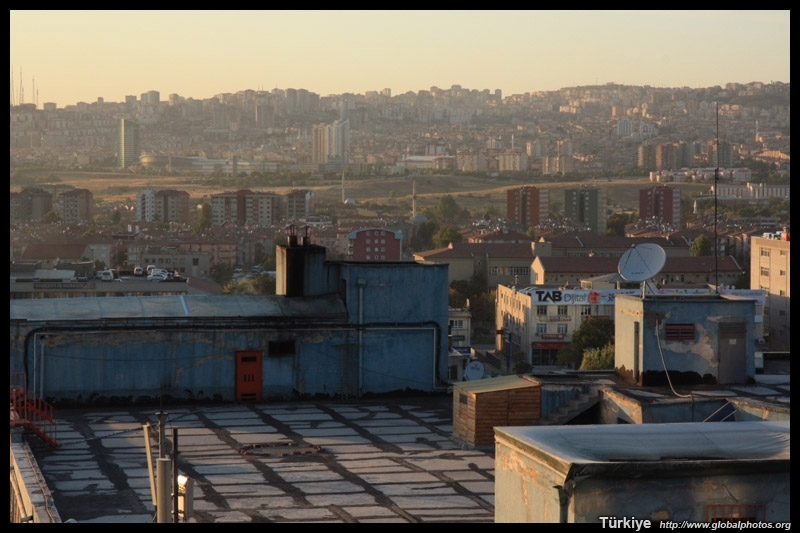 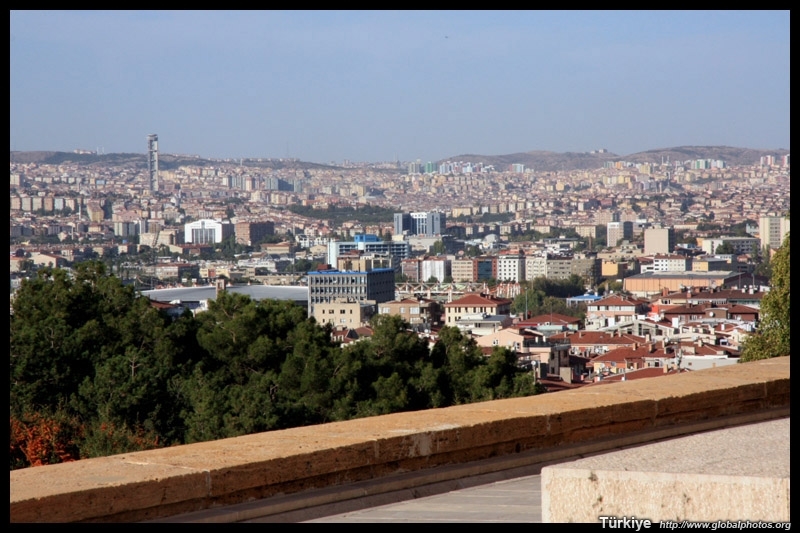 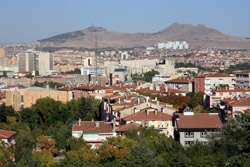 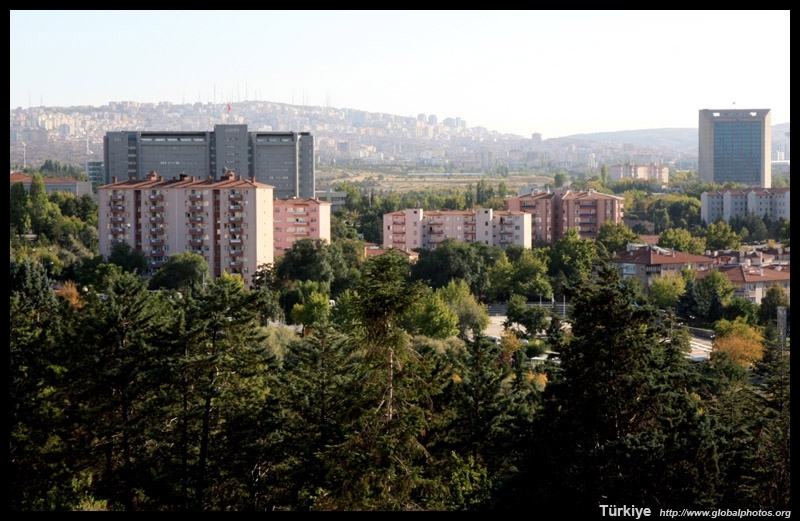 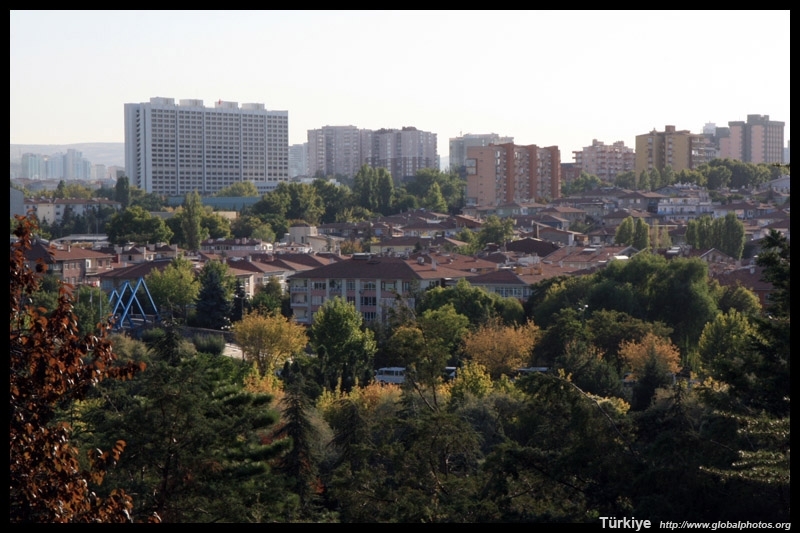 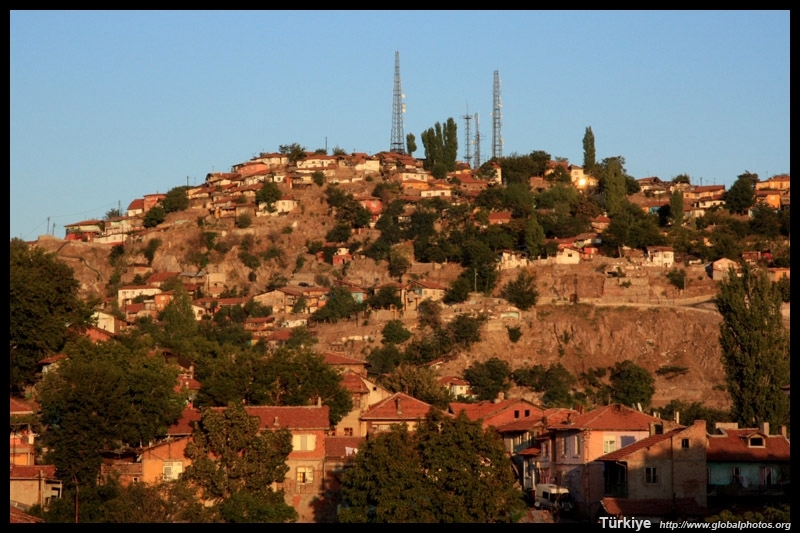 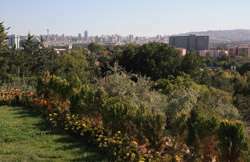 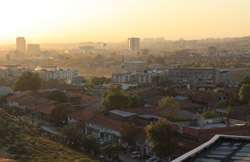 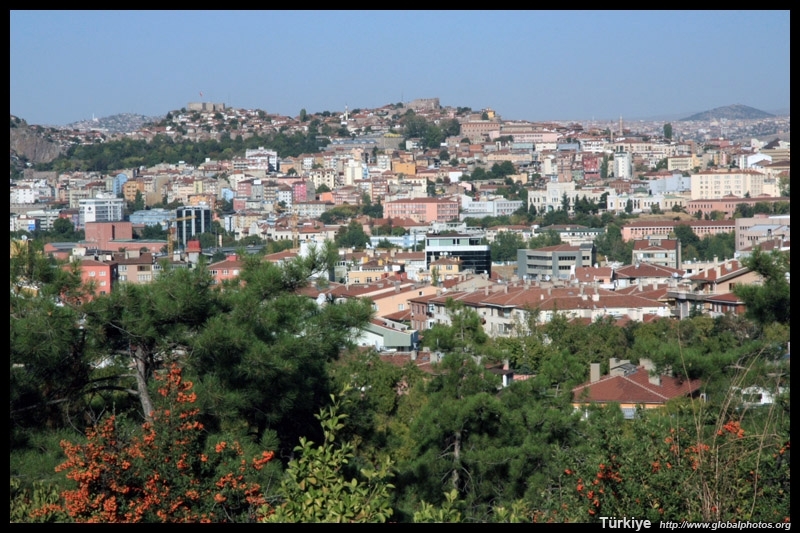 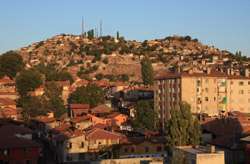 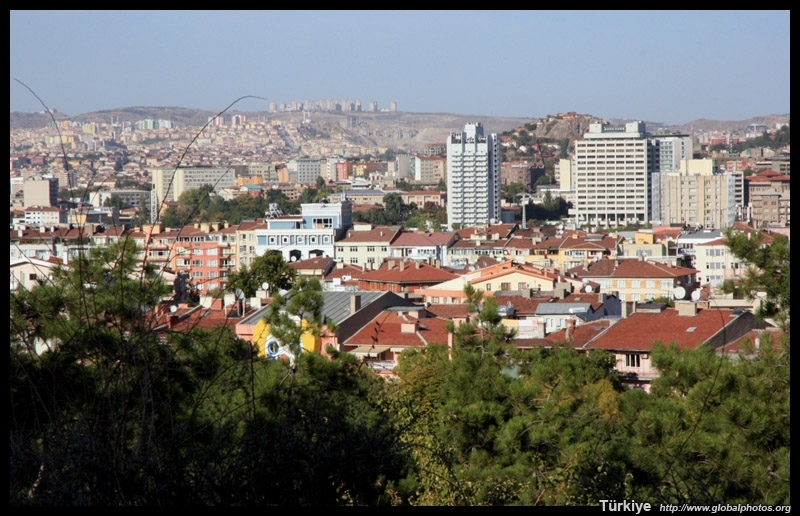 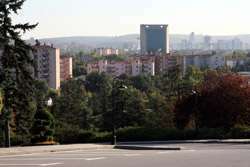 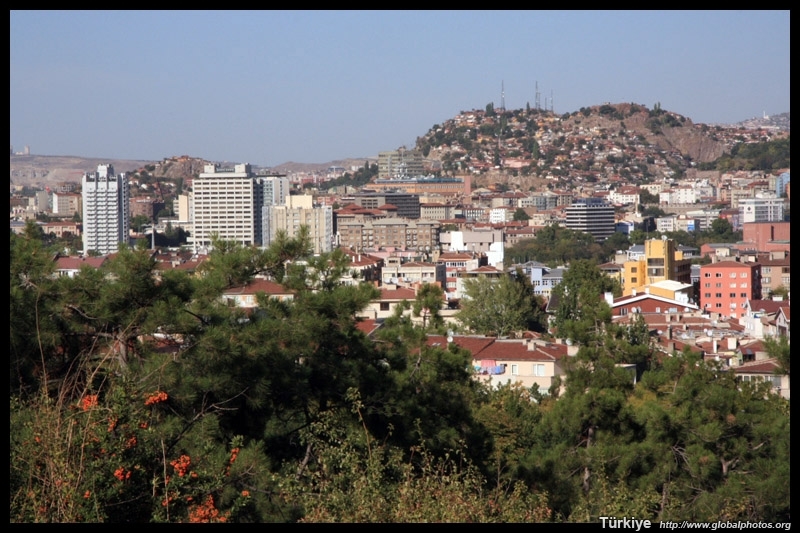 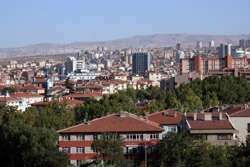 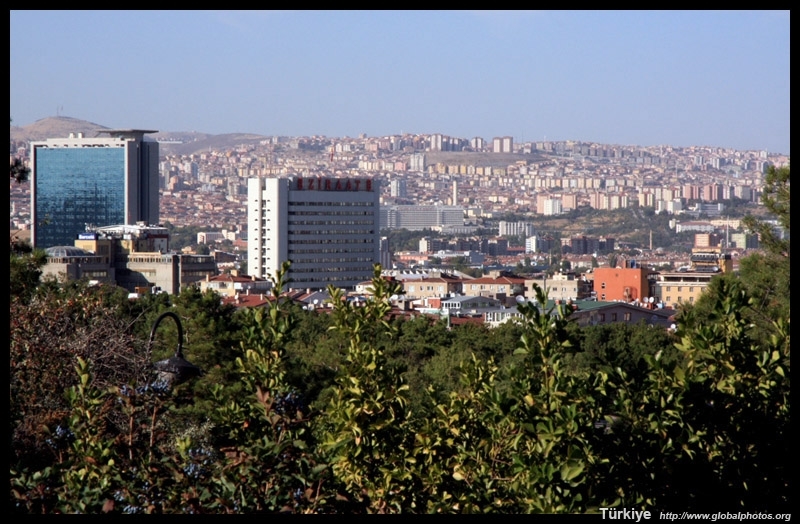 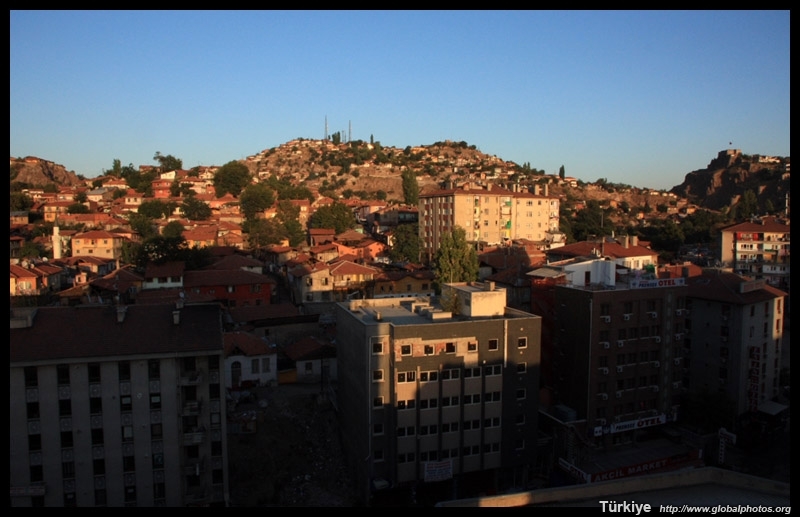 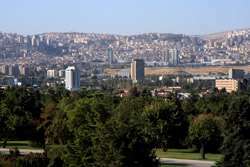 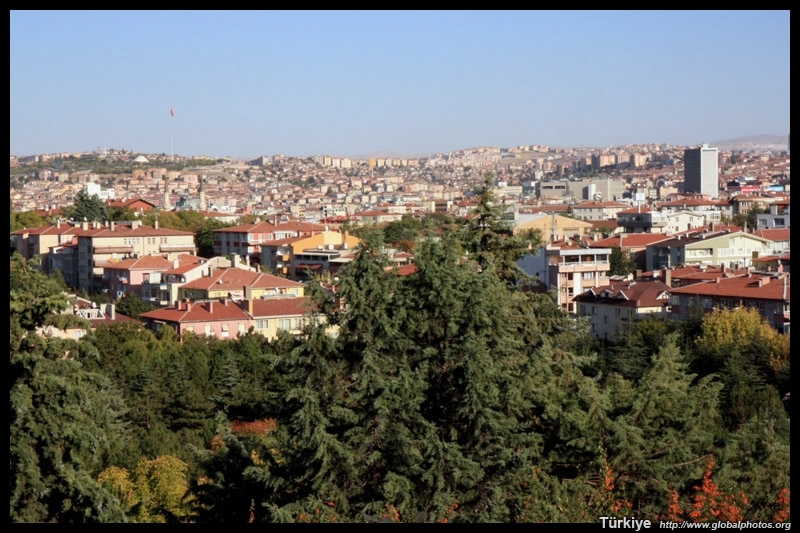 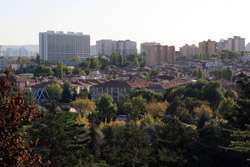 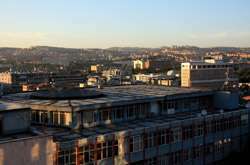 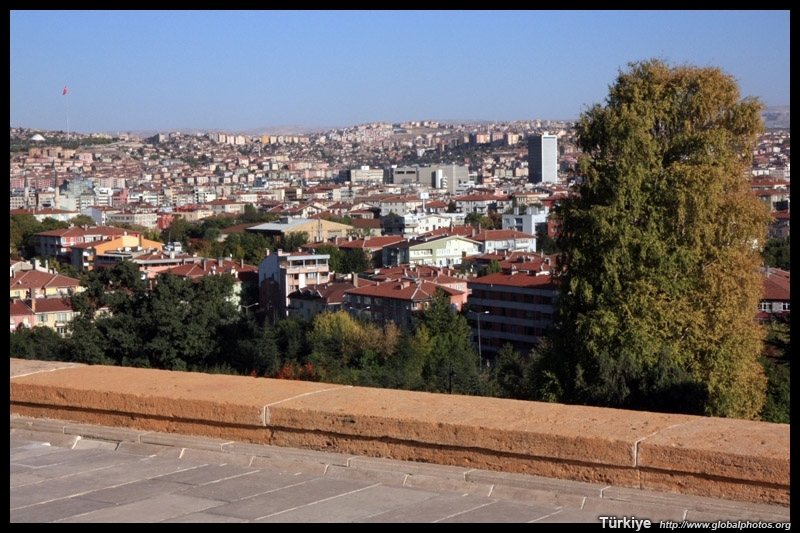 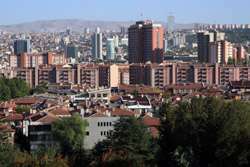 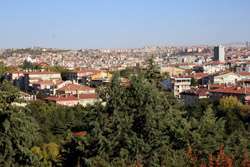 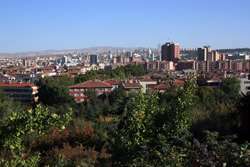 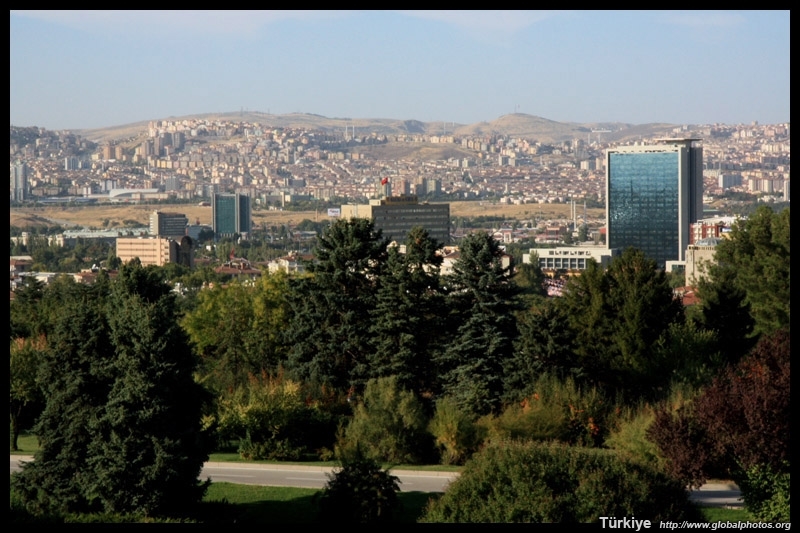 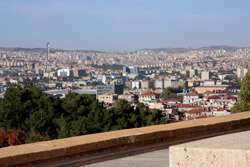 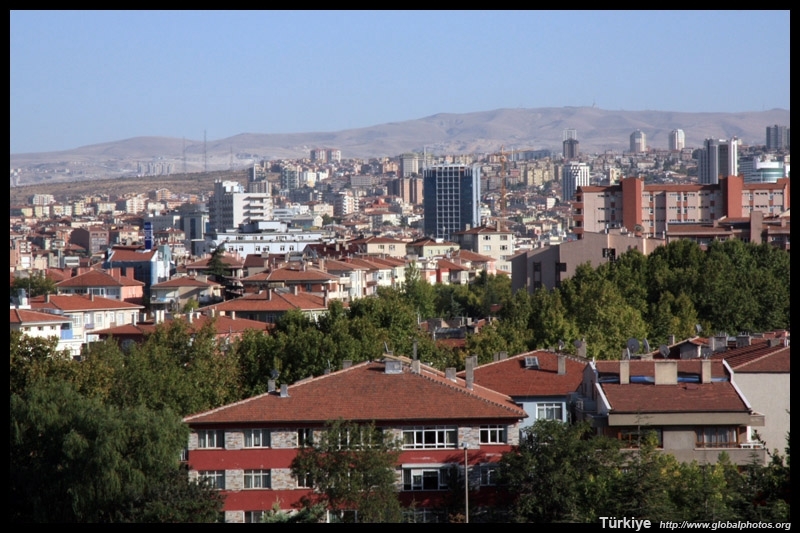 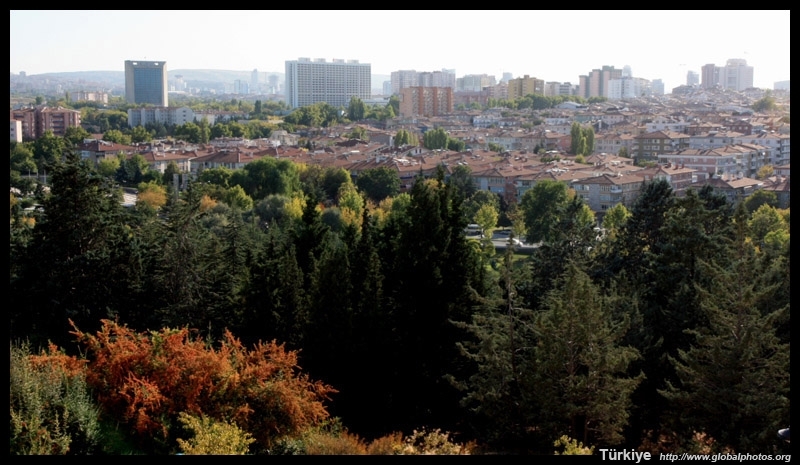 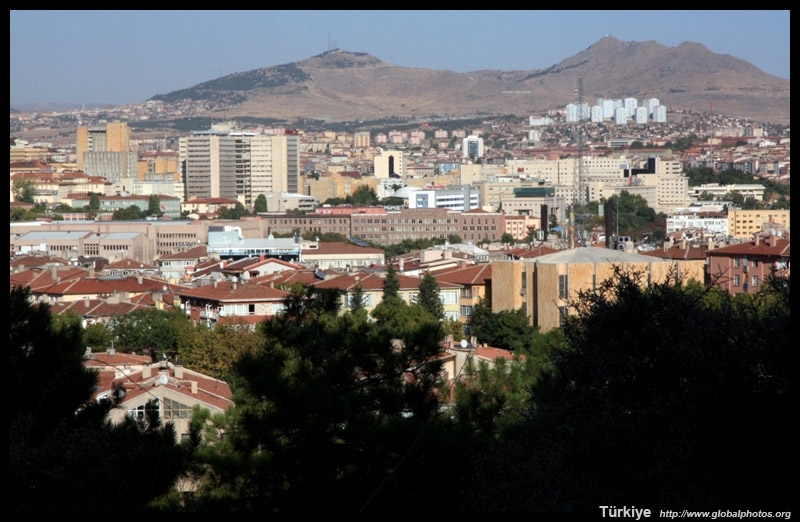 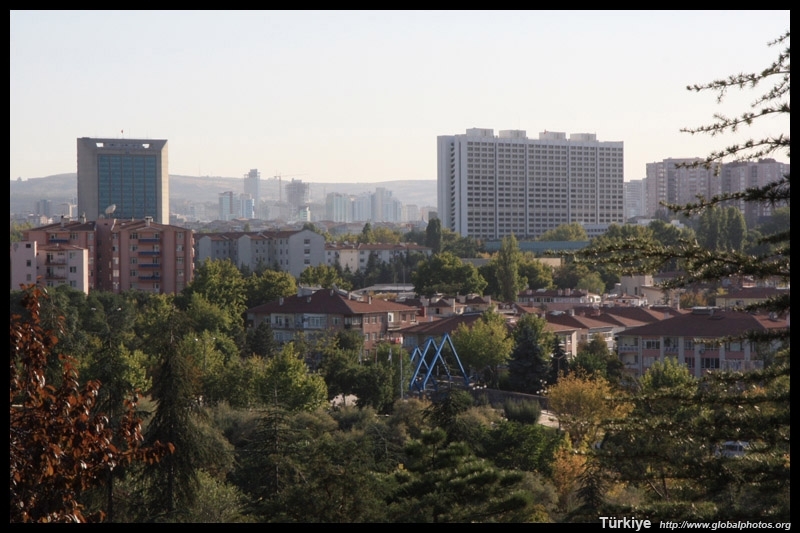 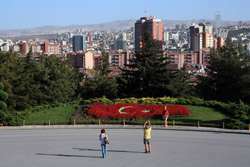 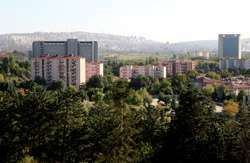 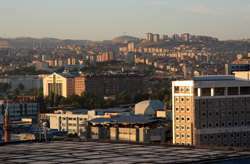 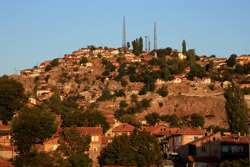 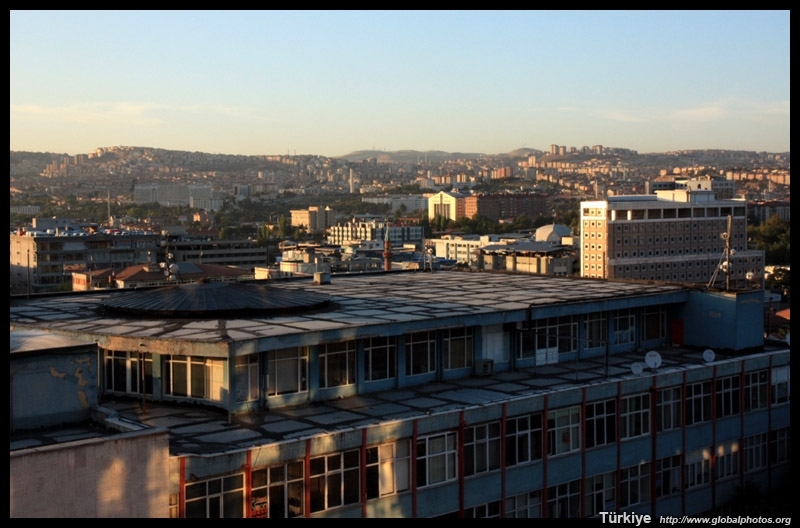 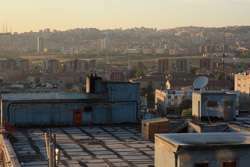 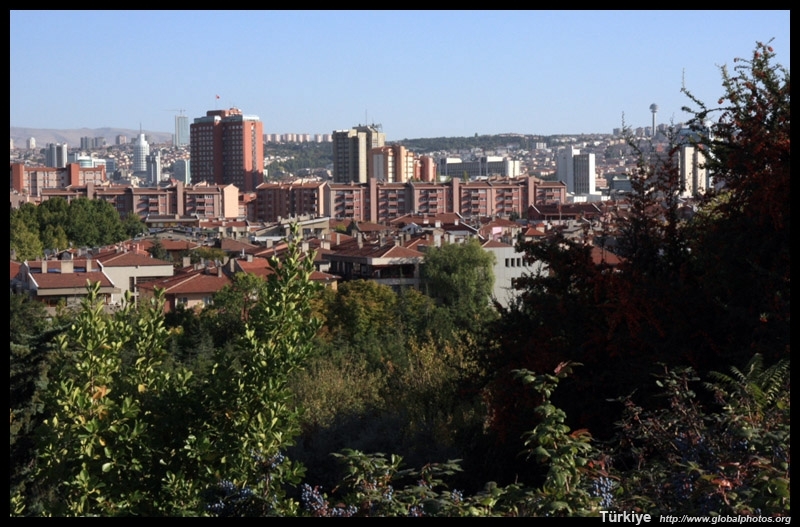 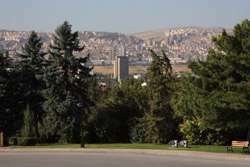 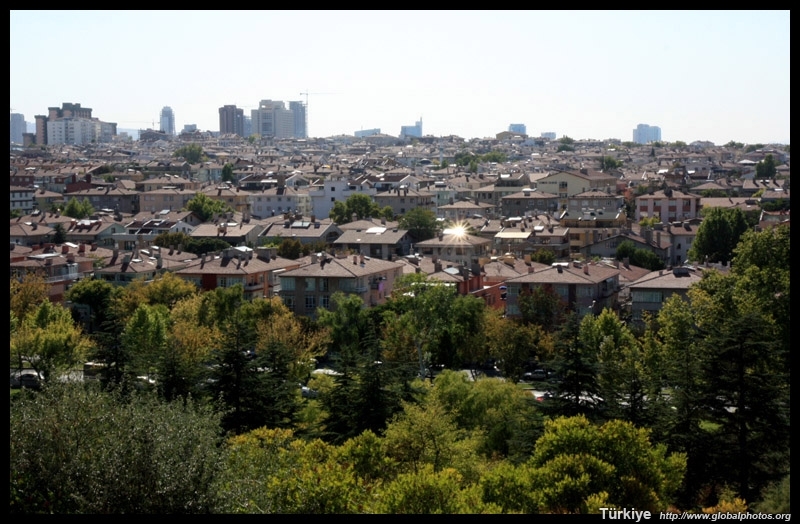 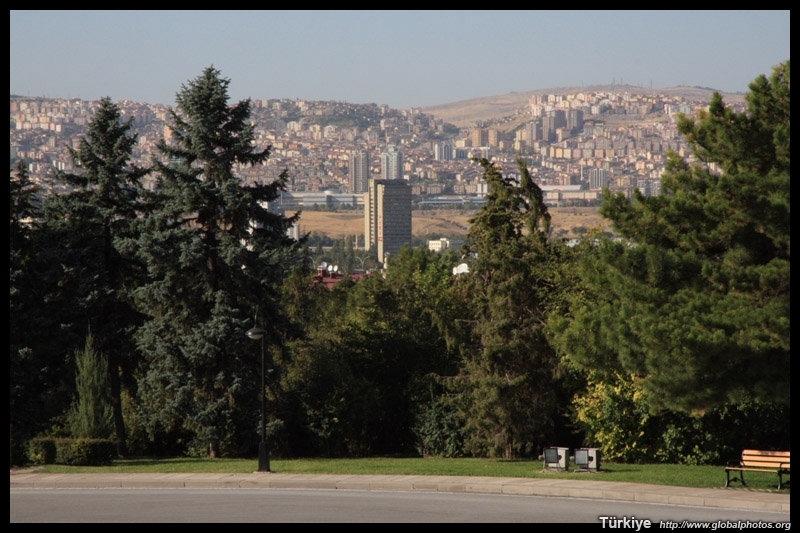 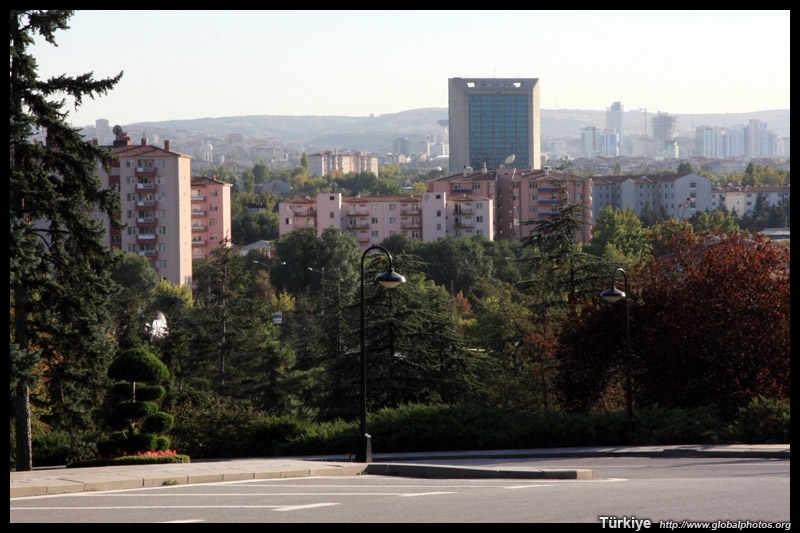 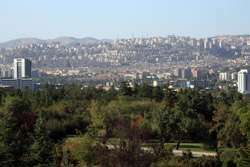 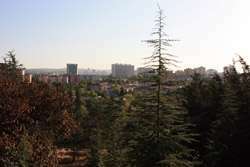 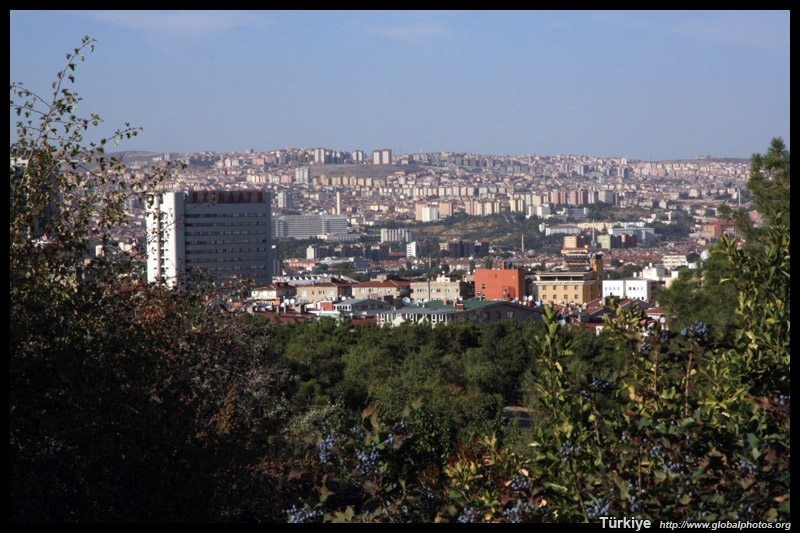 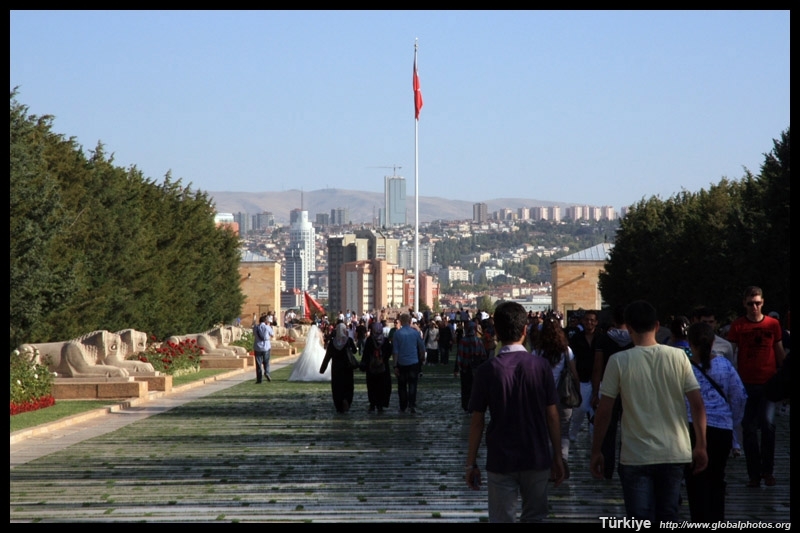 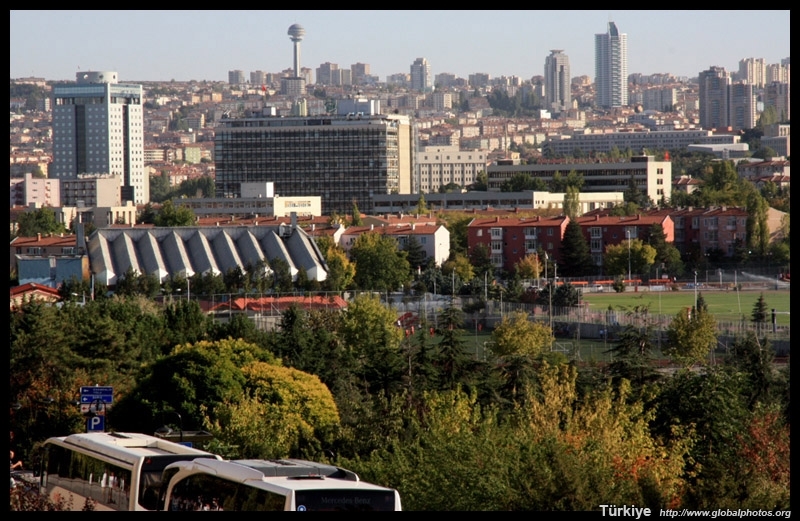 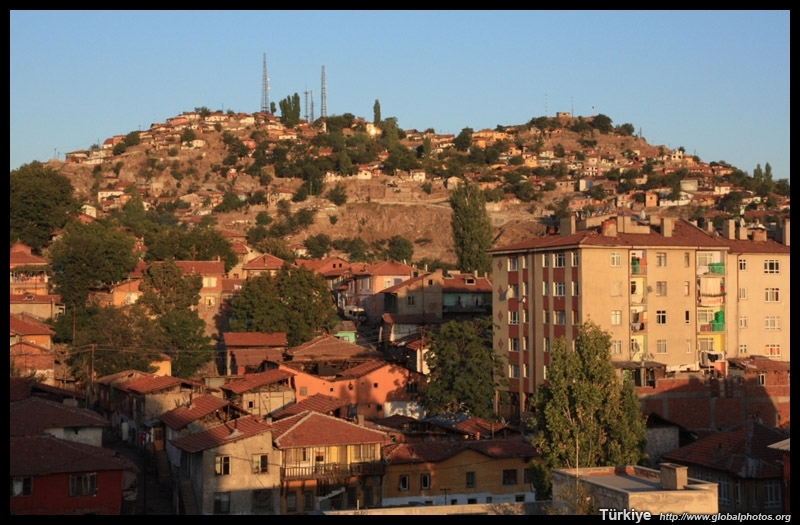 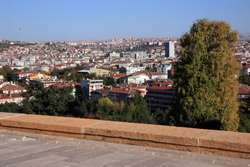 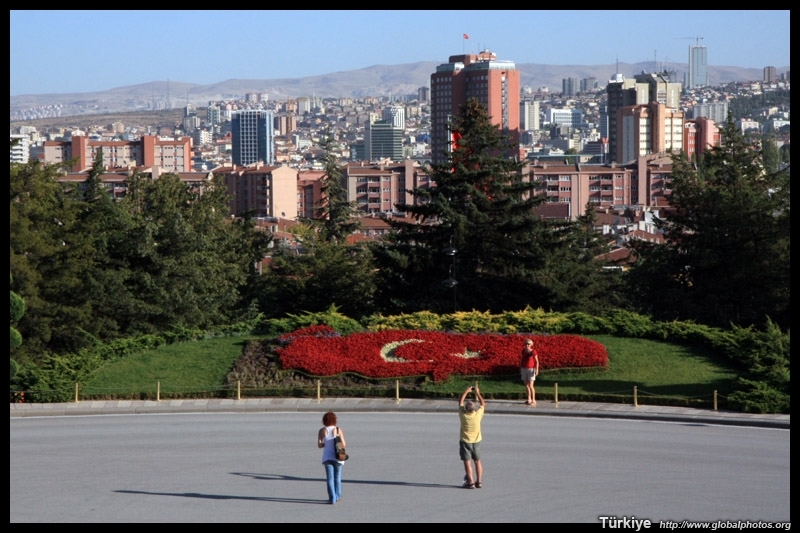 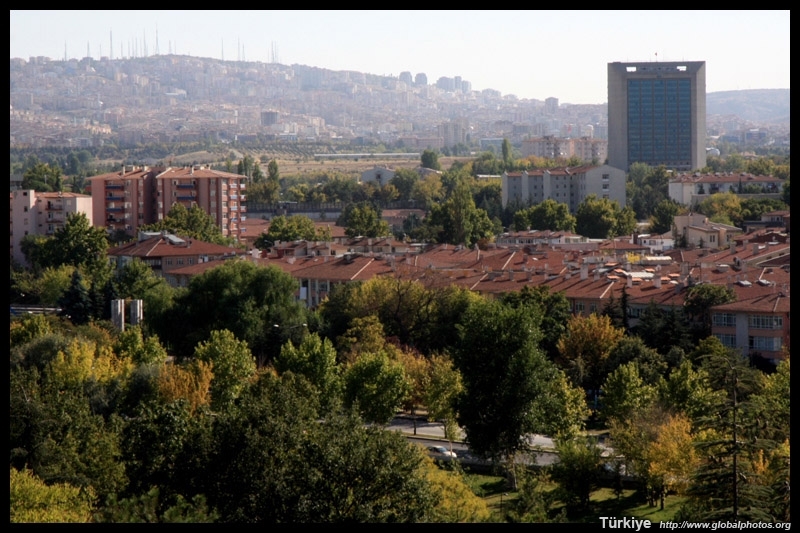 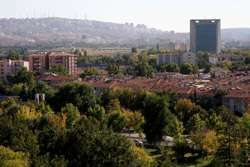 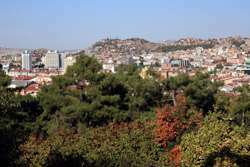 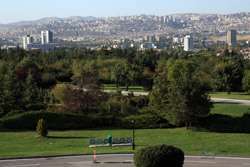 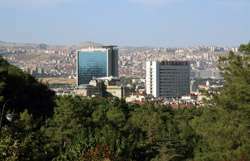 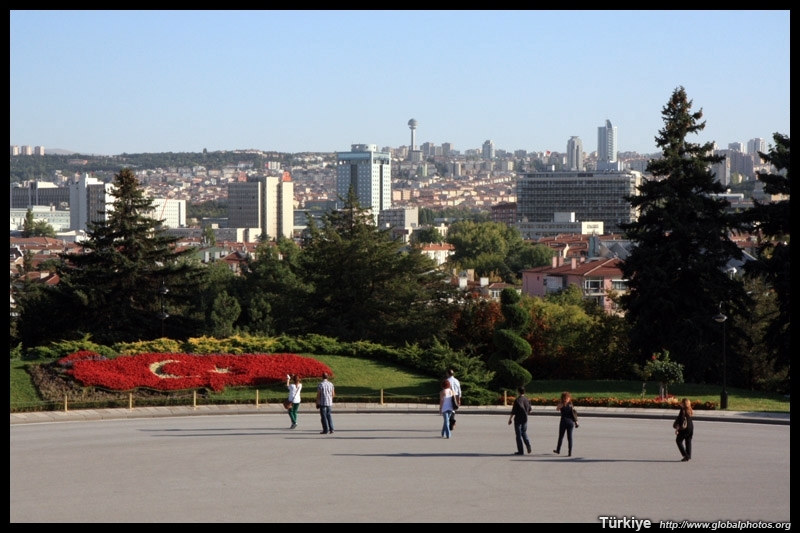 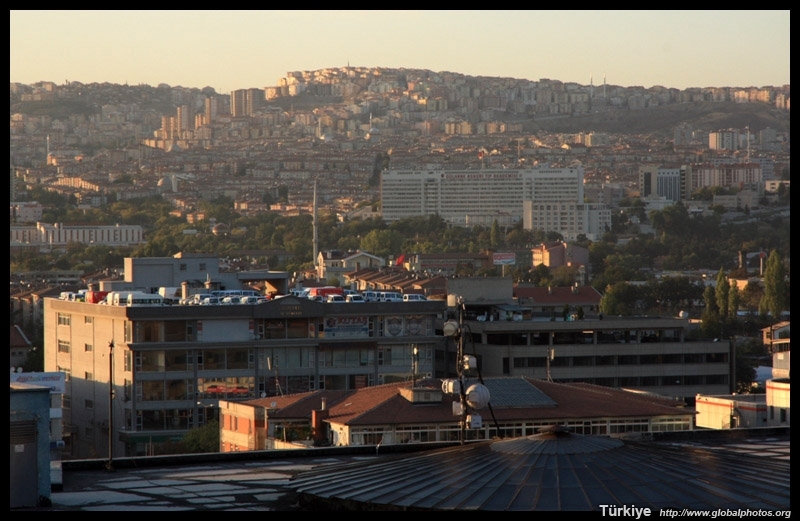 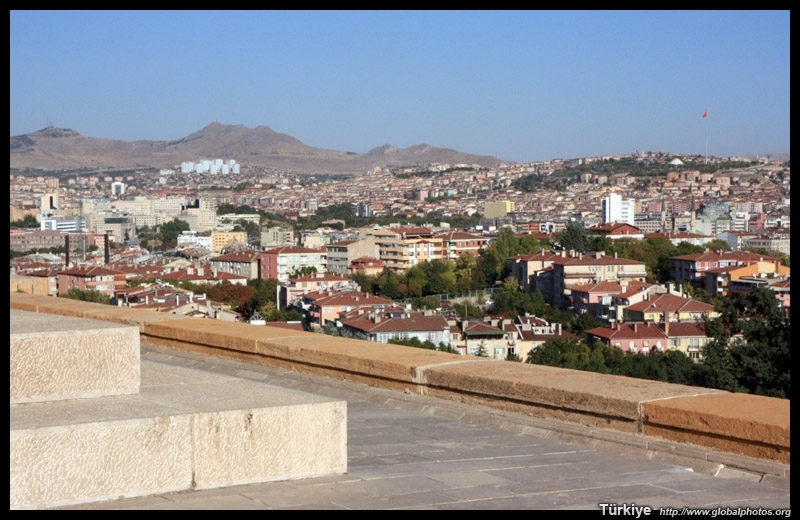 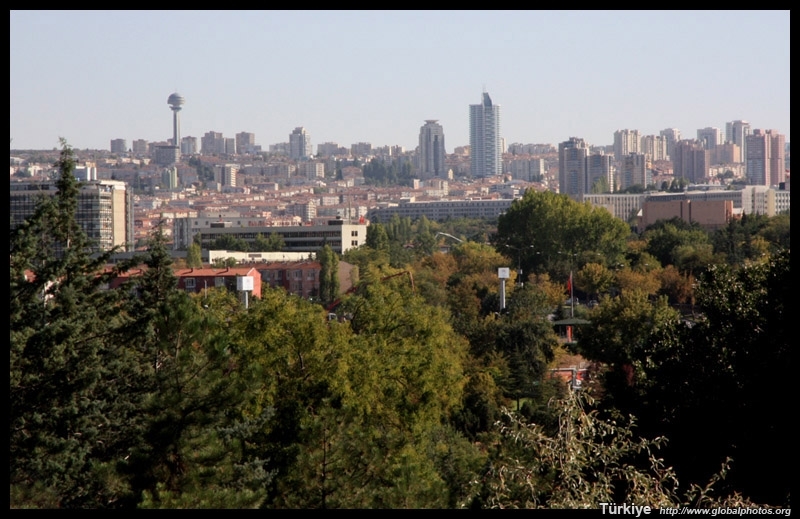 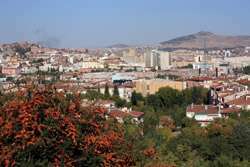 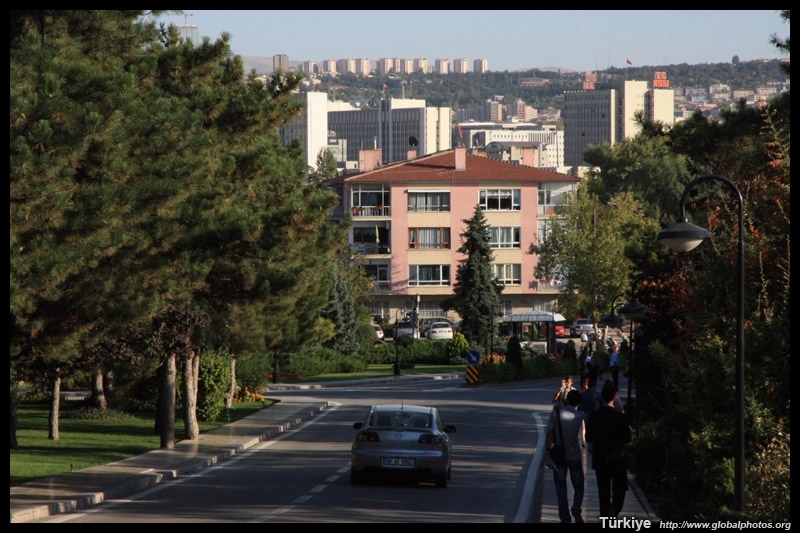 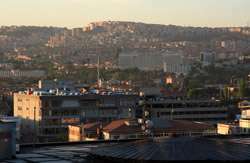 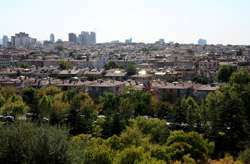 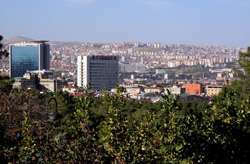 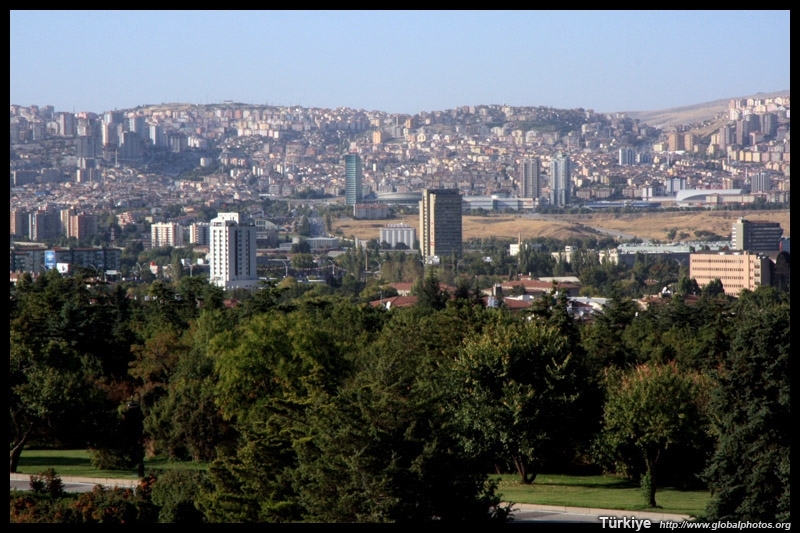 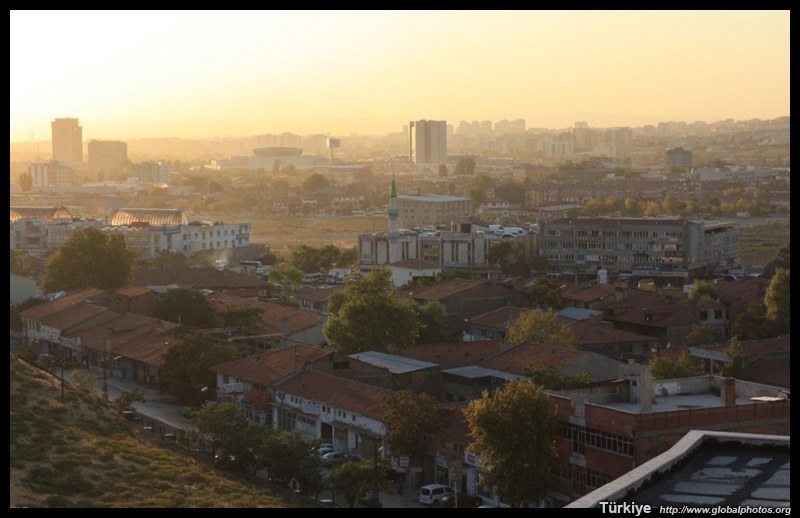 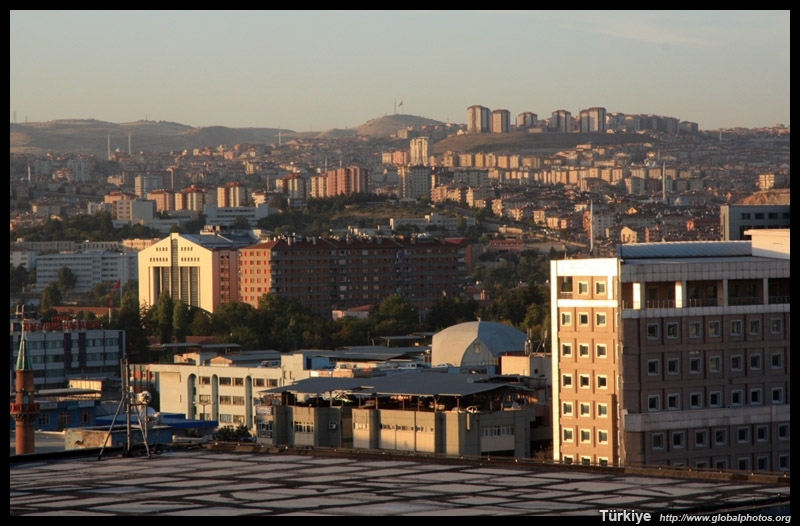 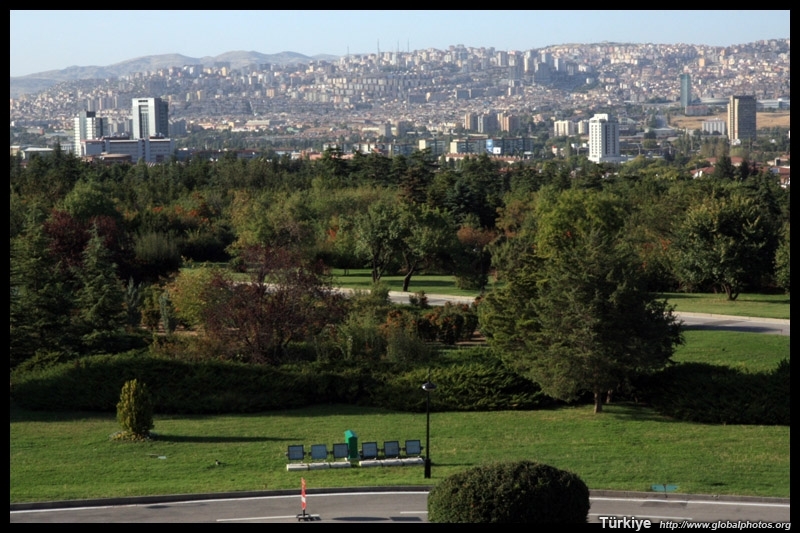 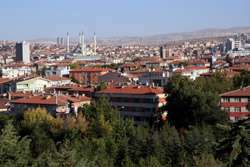 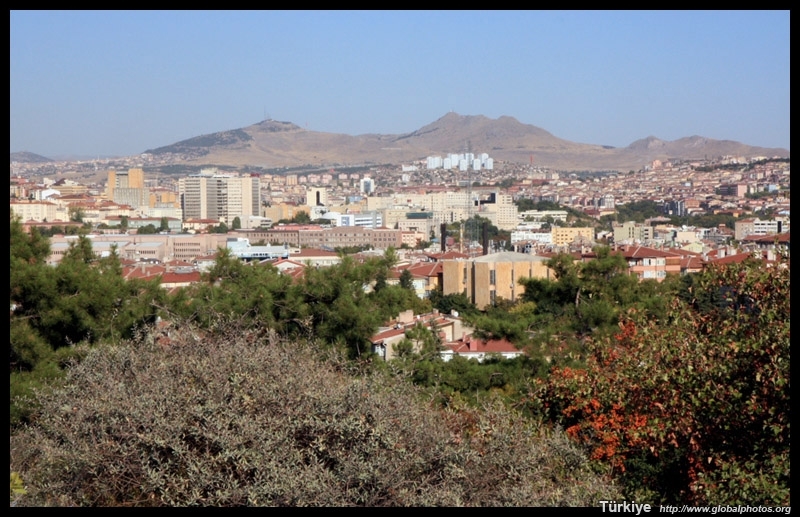 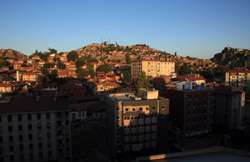 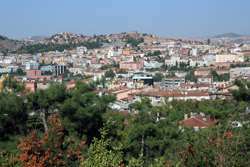 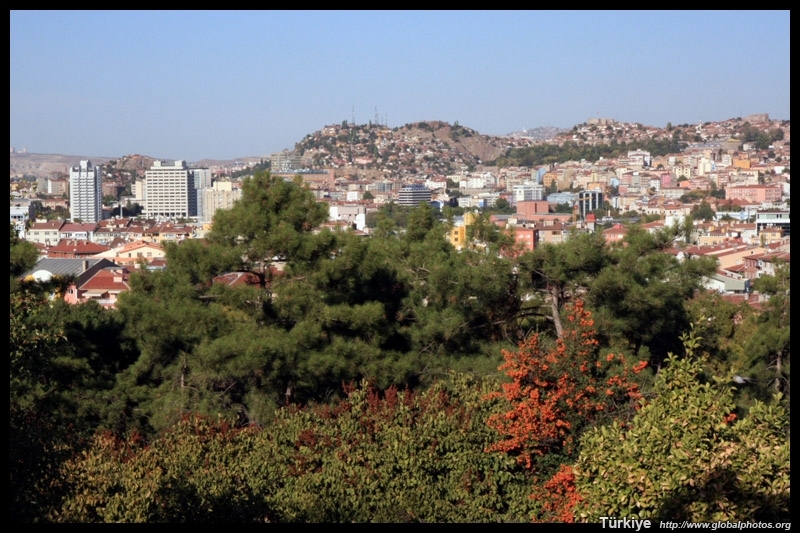 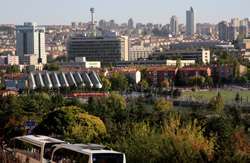 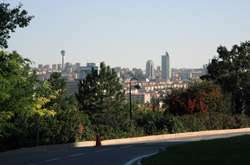 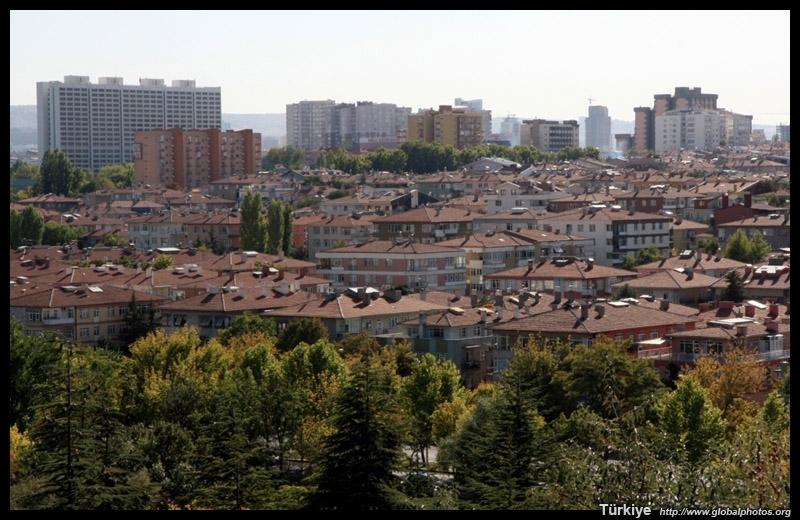 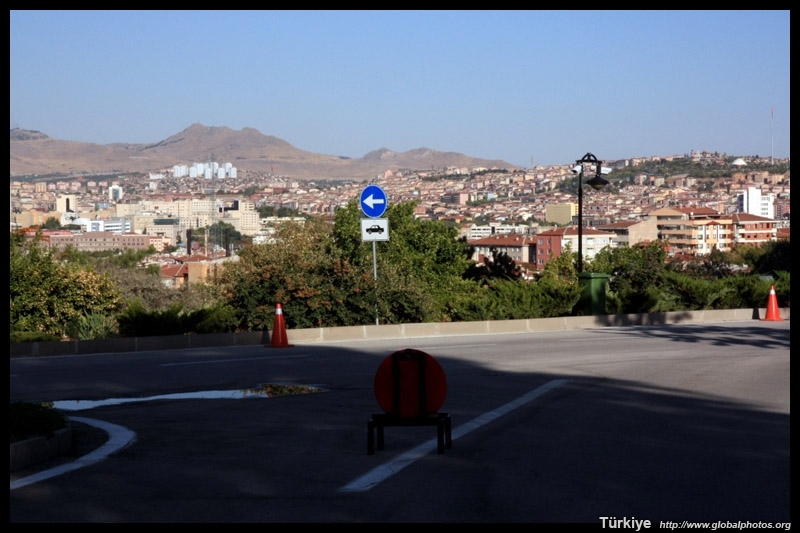 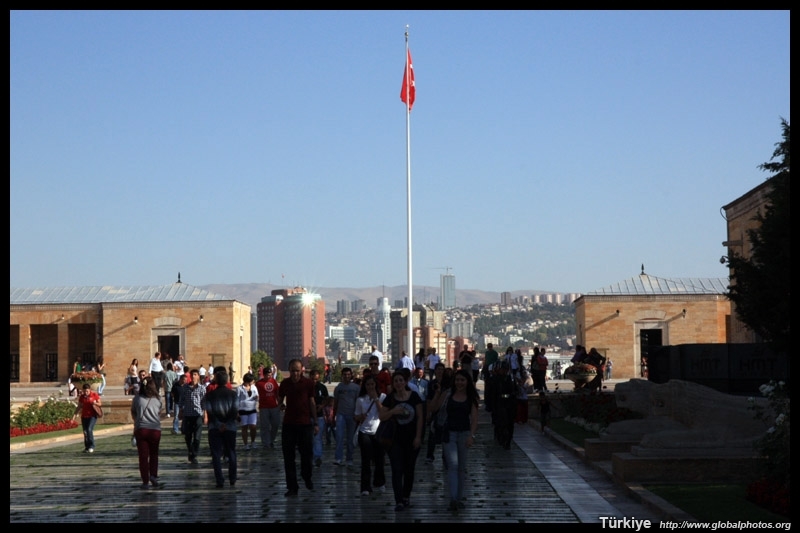 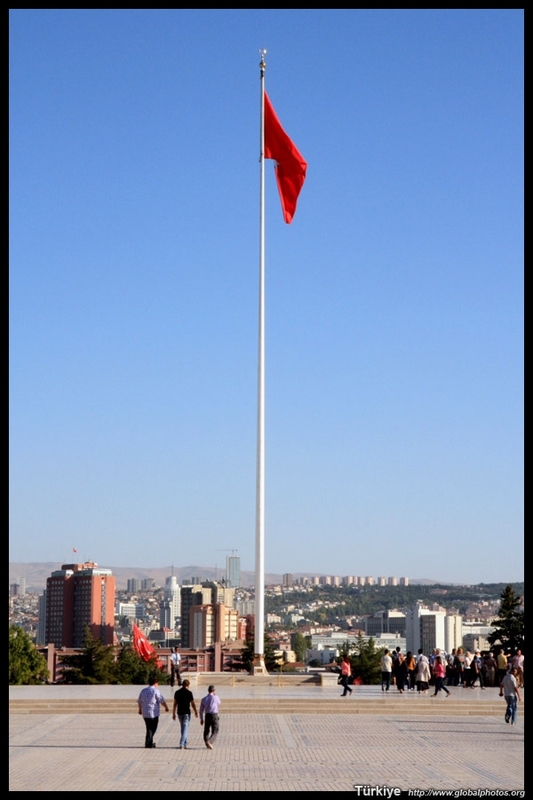 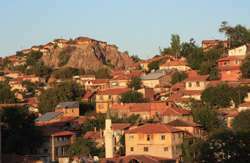 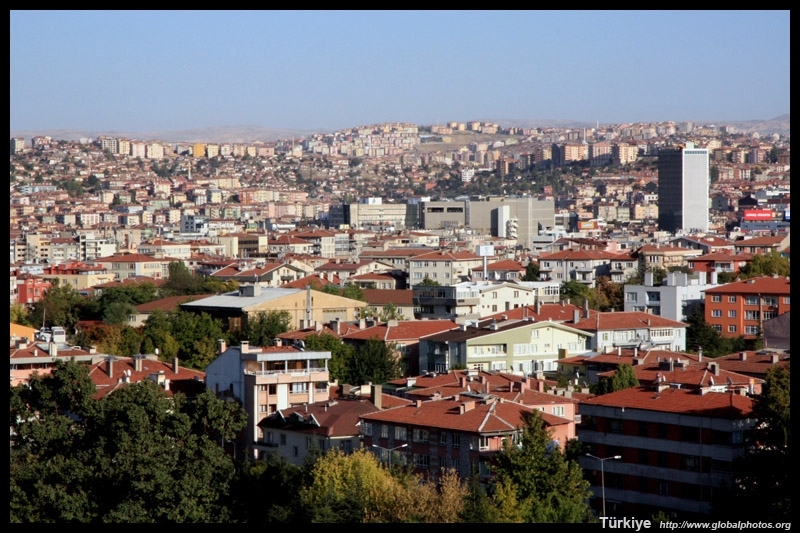 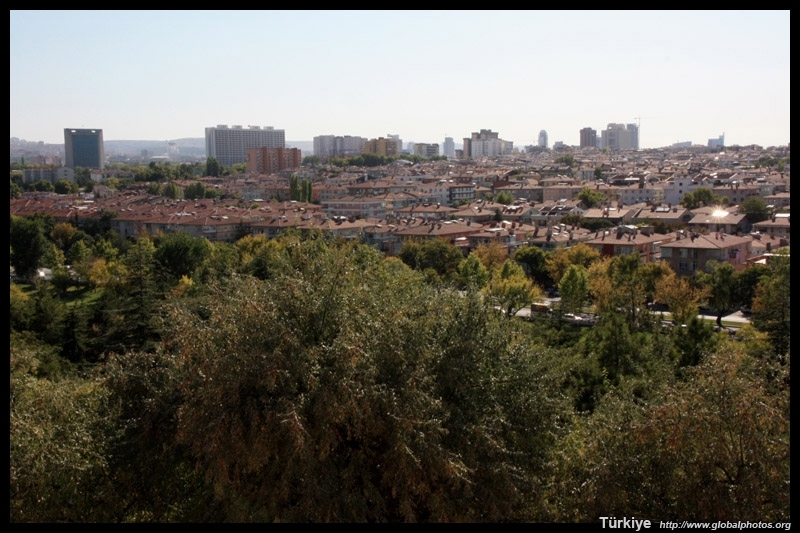 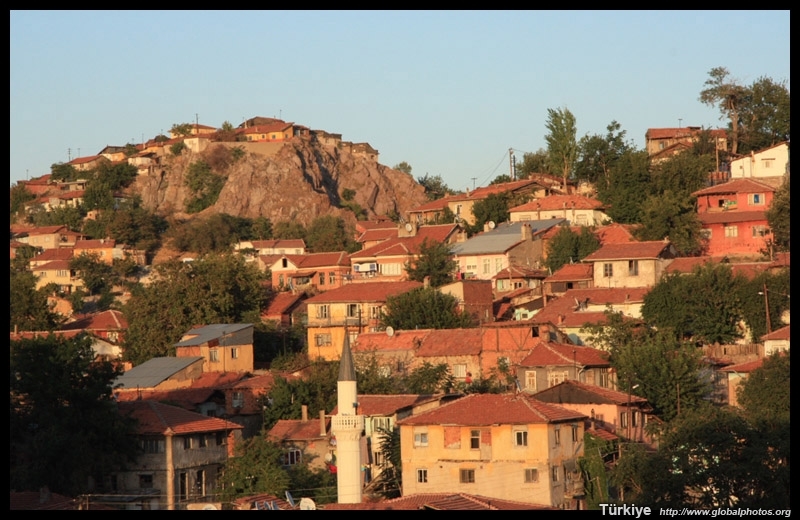 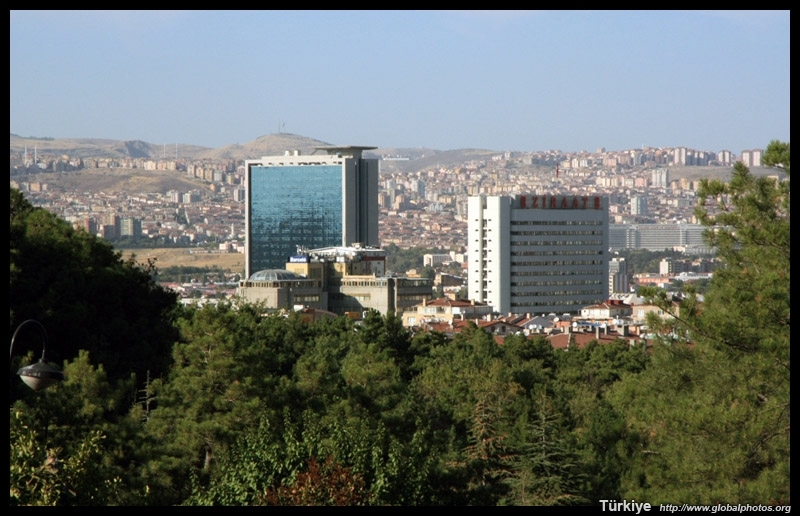 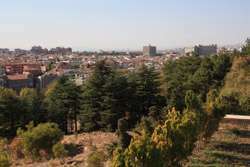 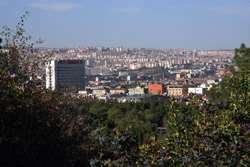 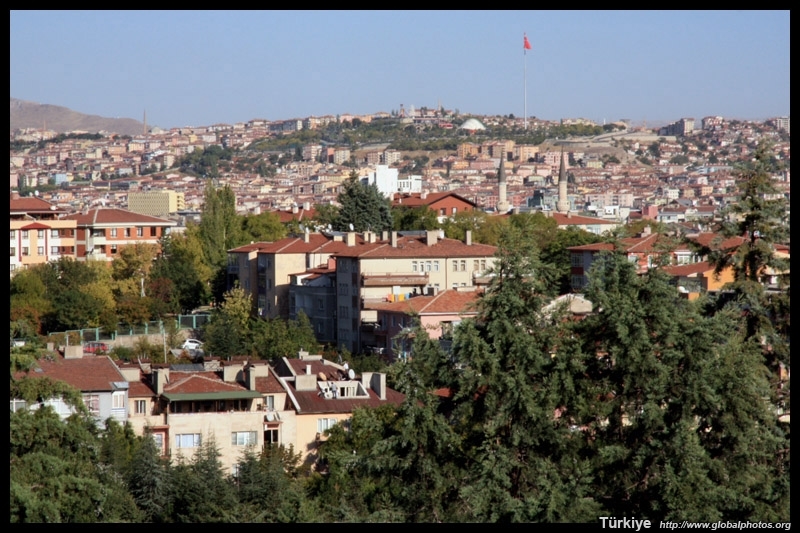 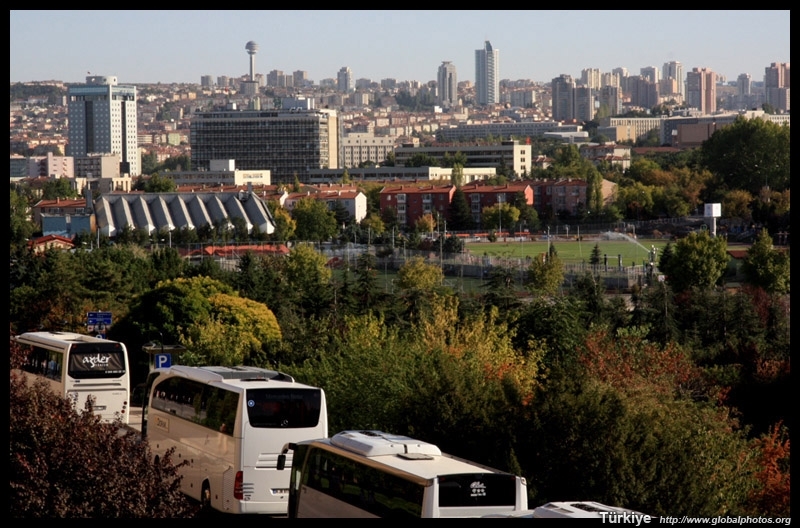 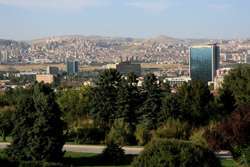 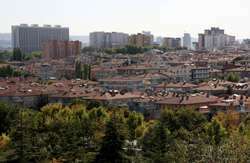 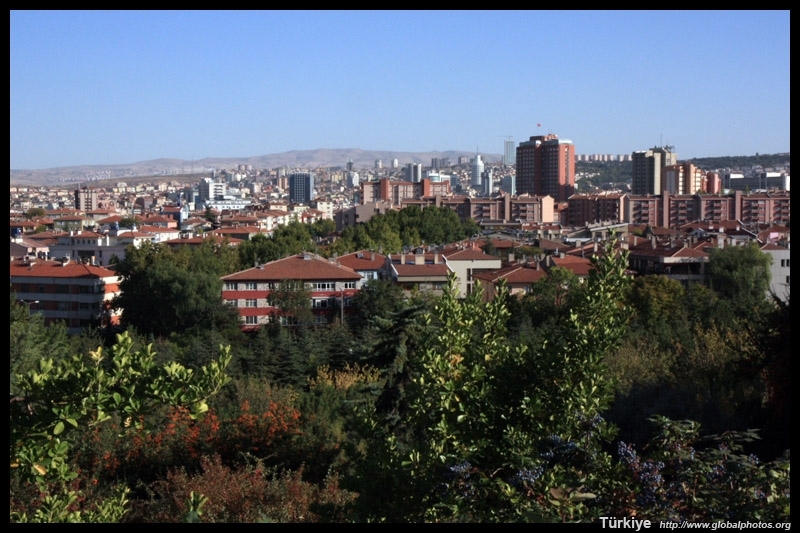 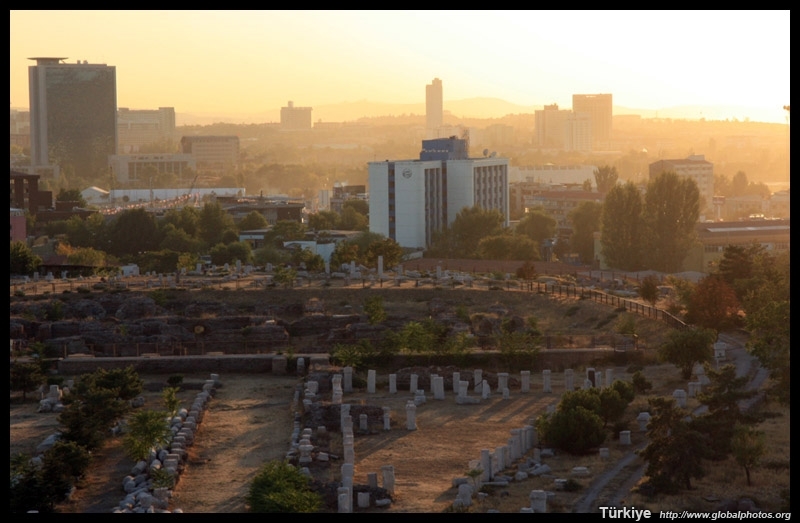 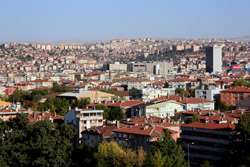 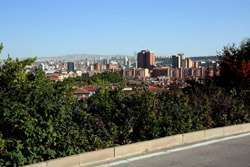 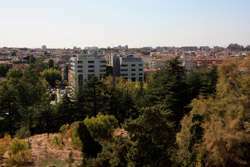 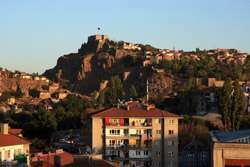 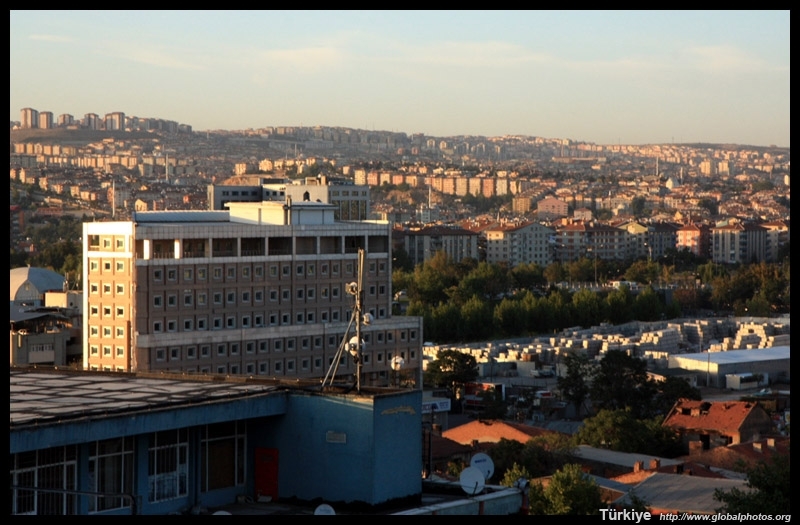 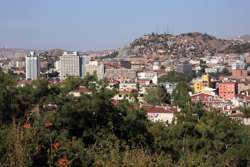 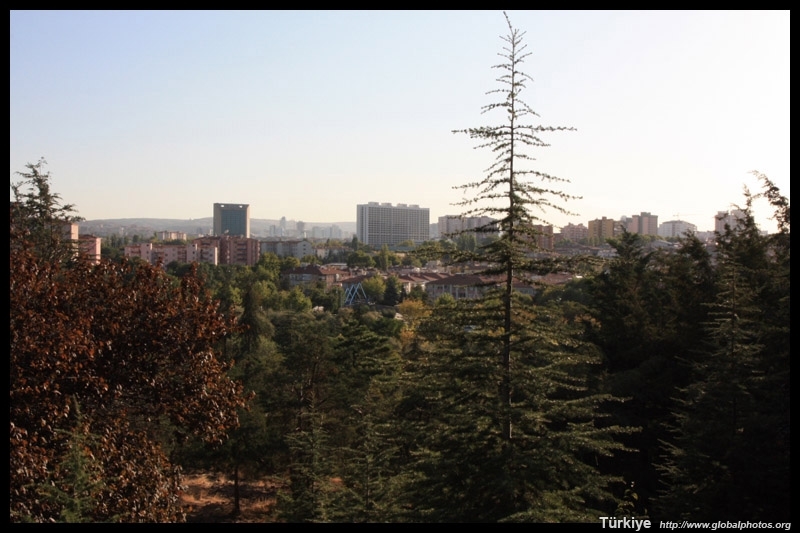 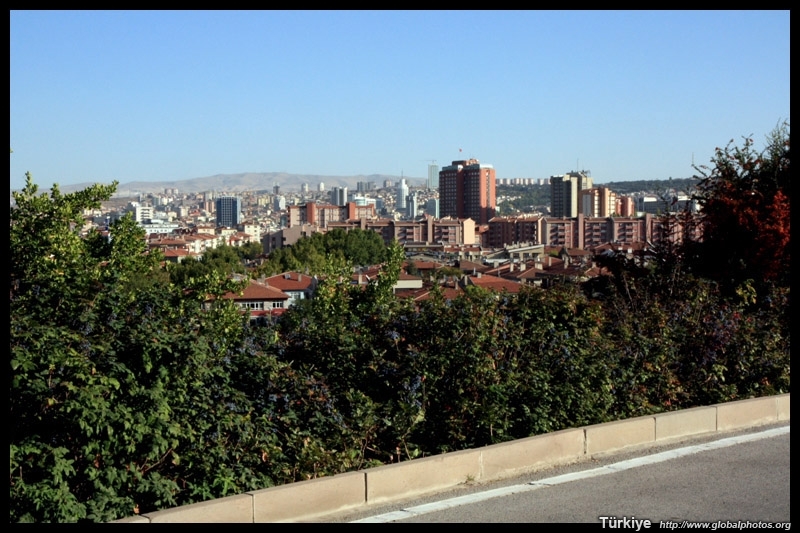 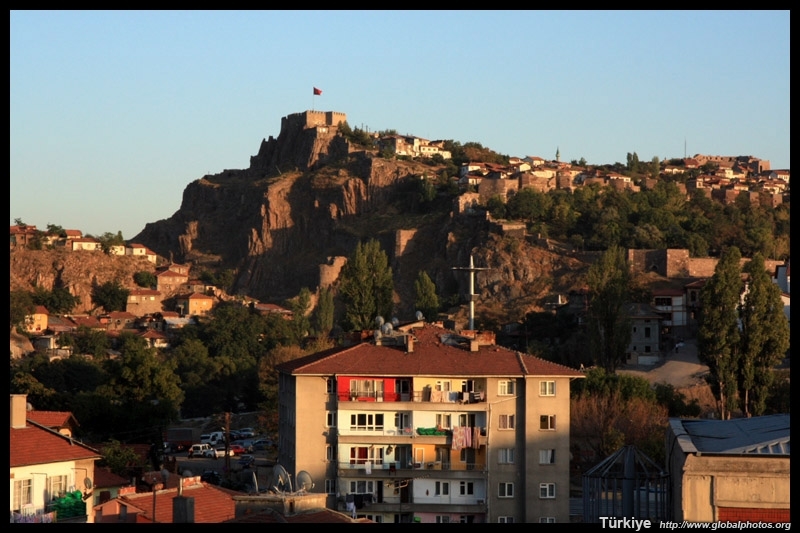 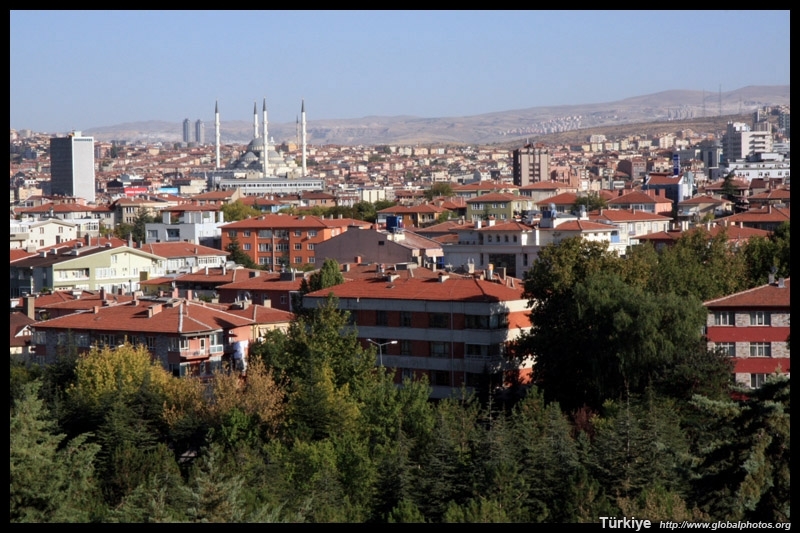 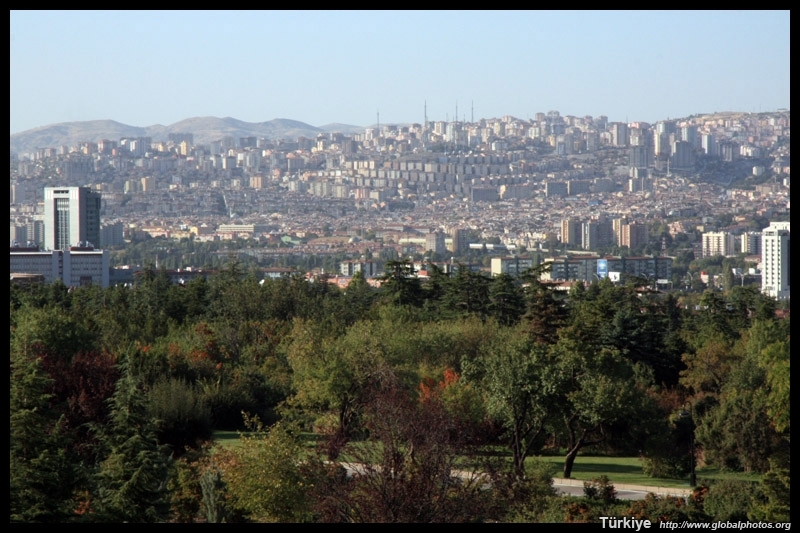 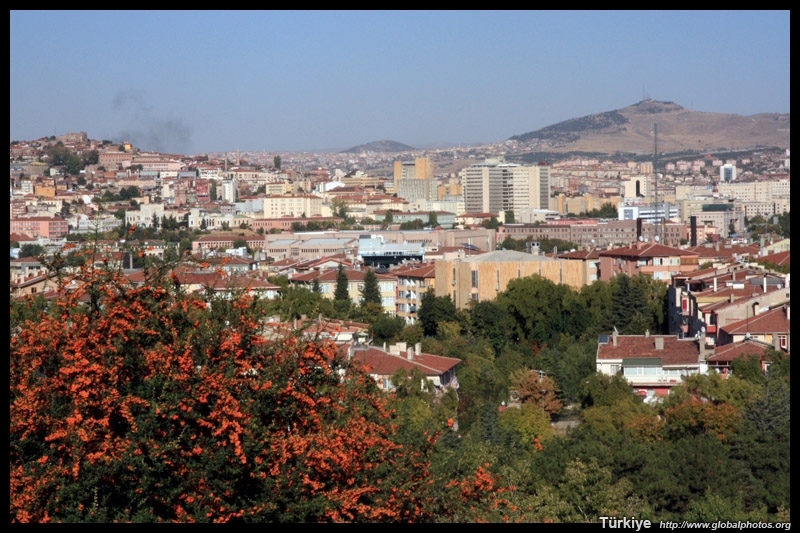 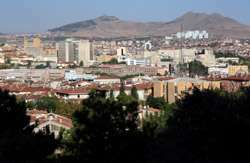 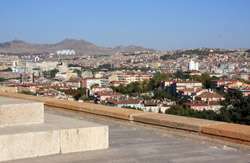 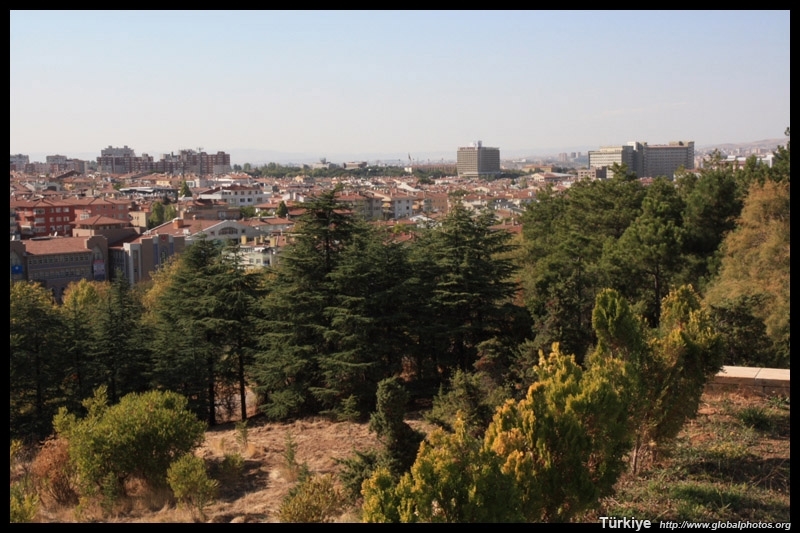 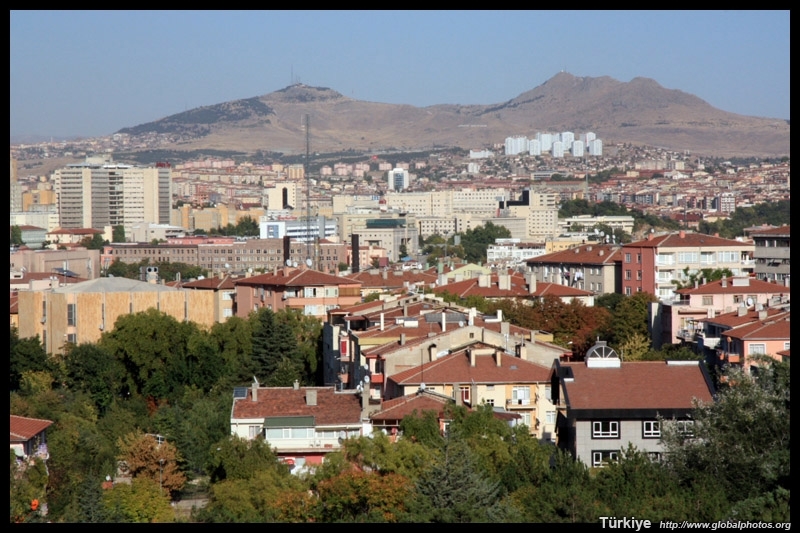 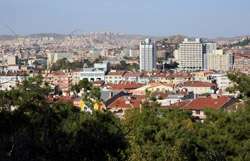 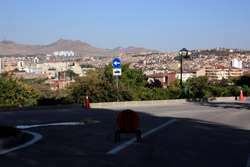 Ankara's Citadel dates from Byzantine times and dominates the city's northern hills. 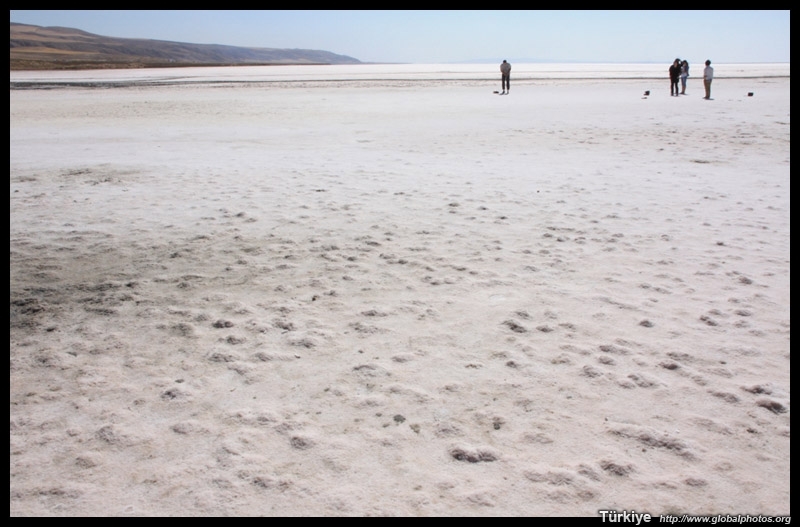 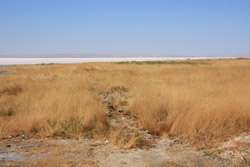 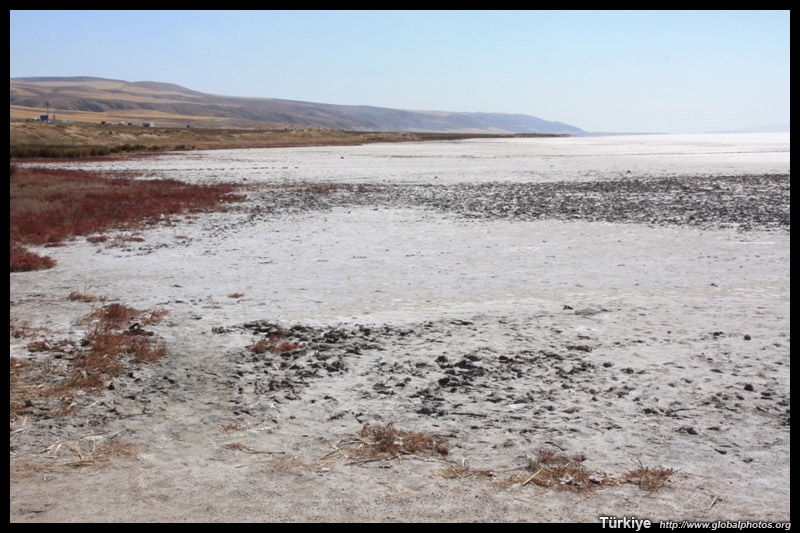 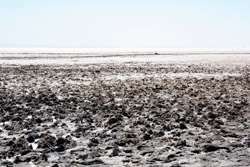 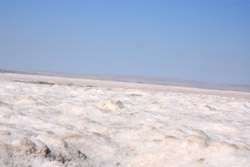 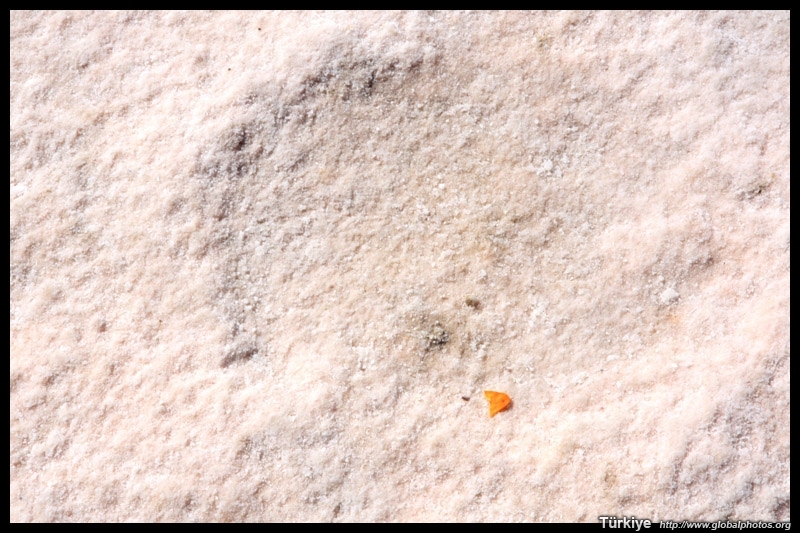 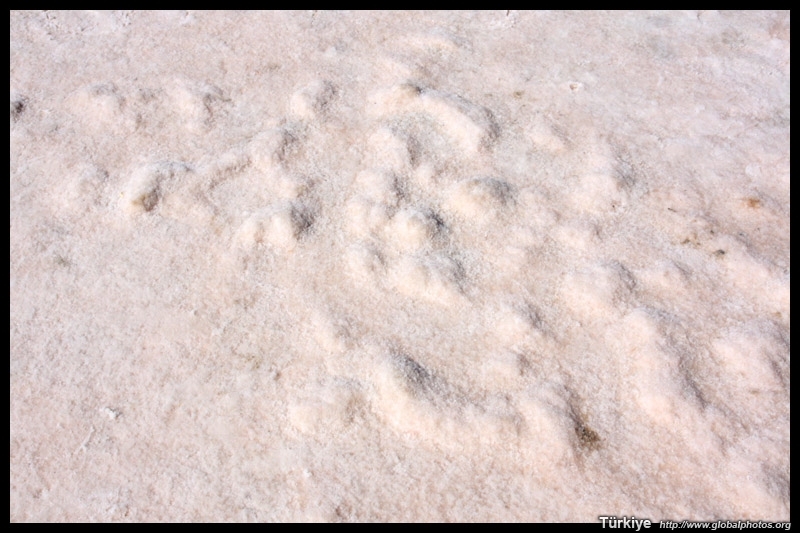 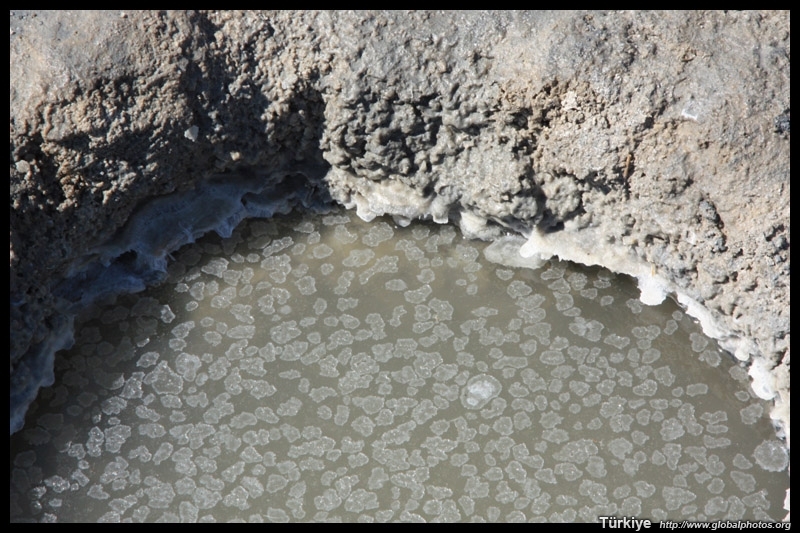 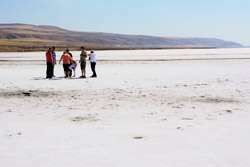 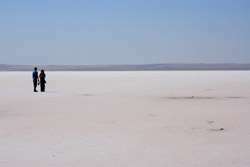 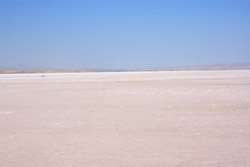 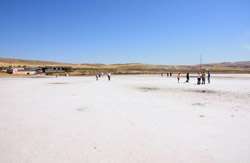 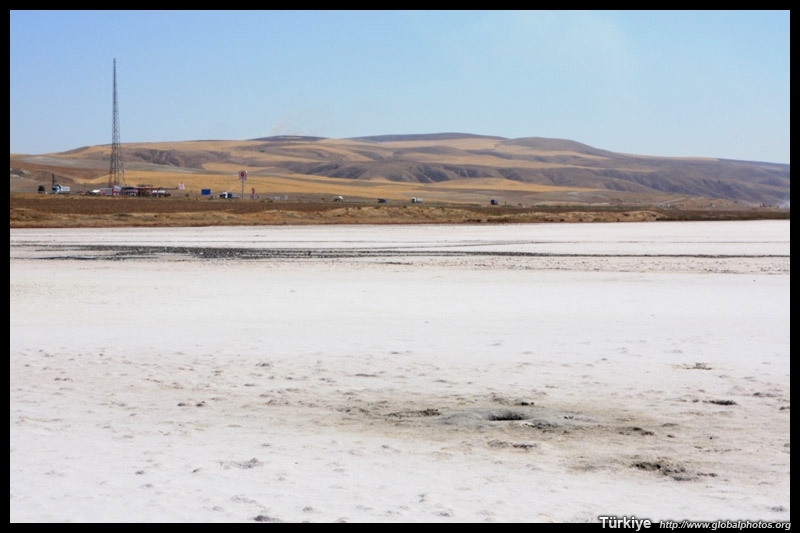 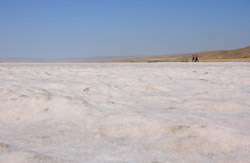 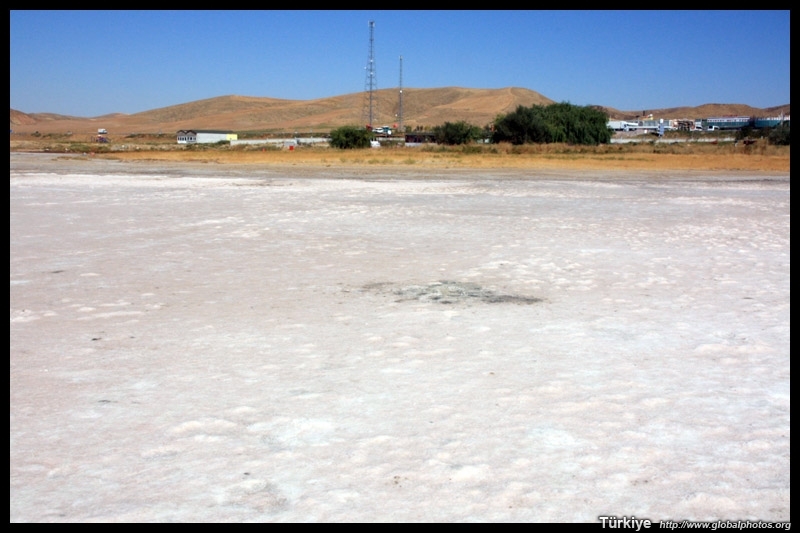 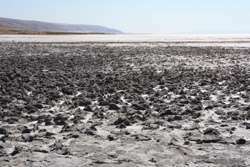 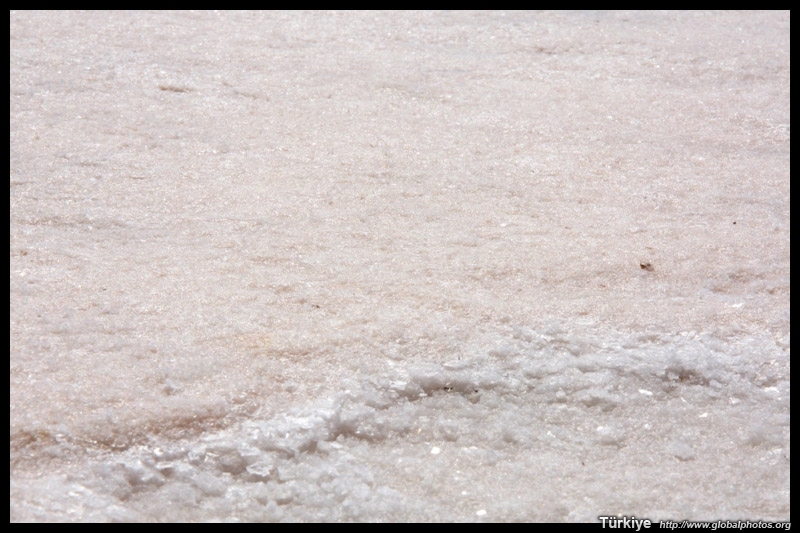 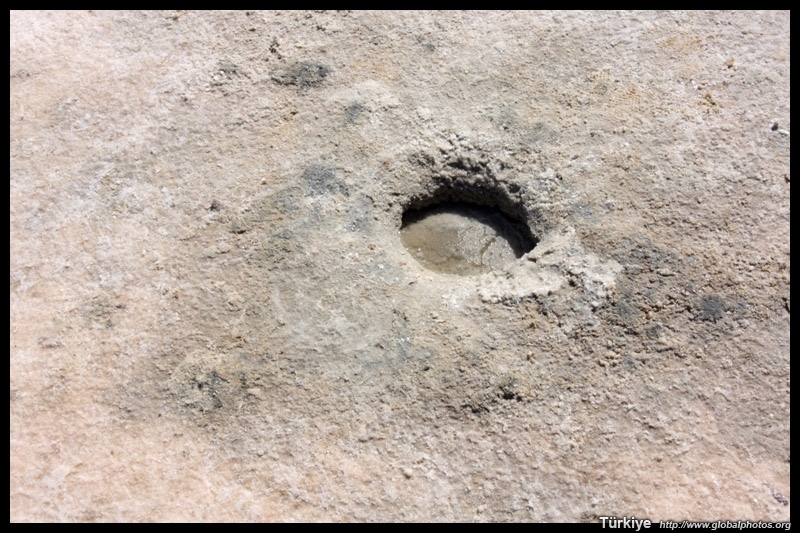 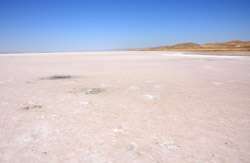 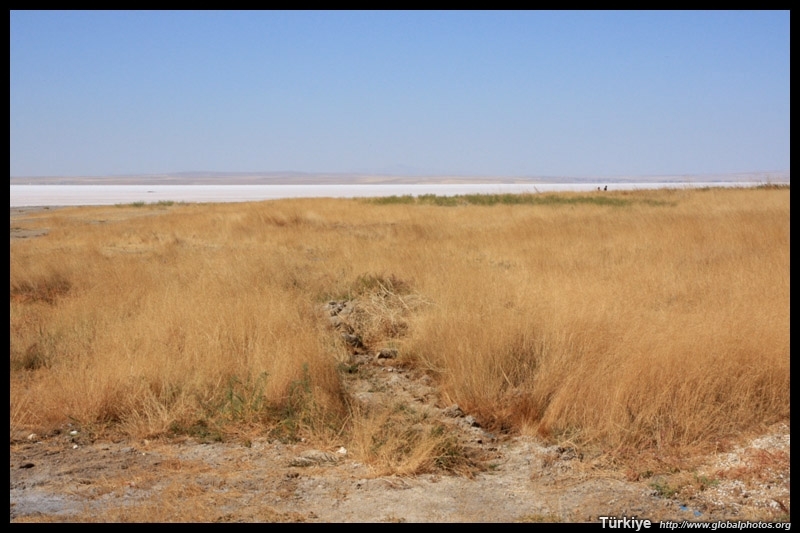 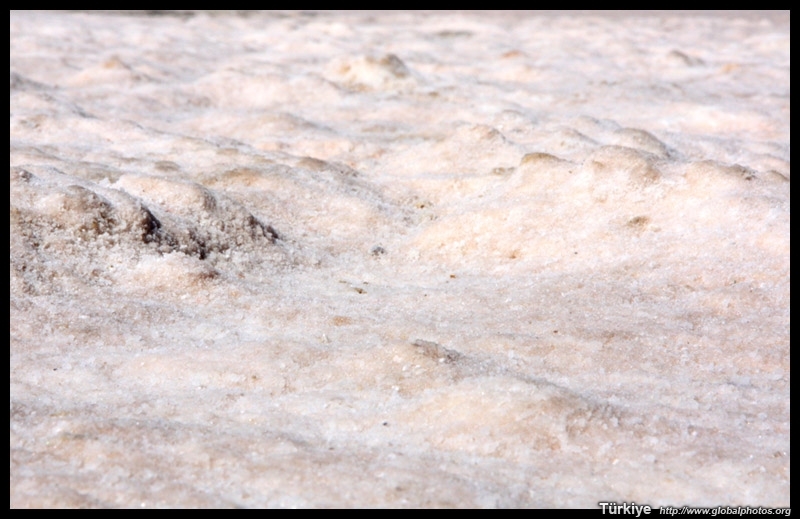 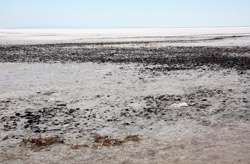 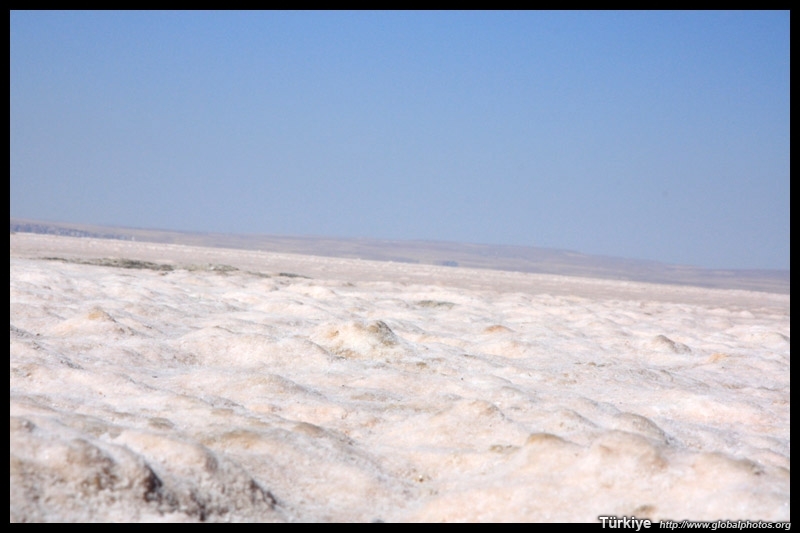 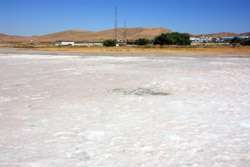 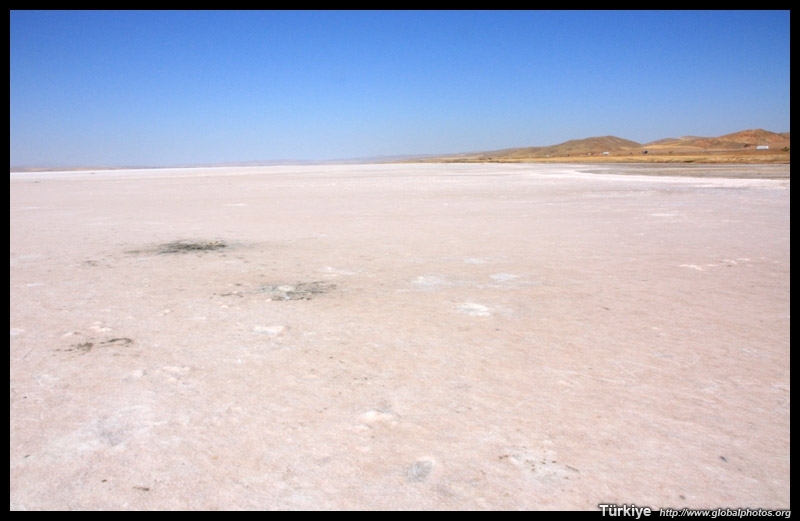 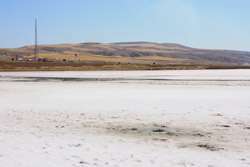 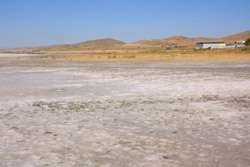 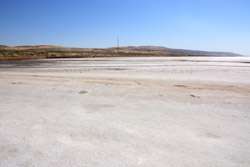 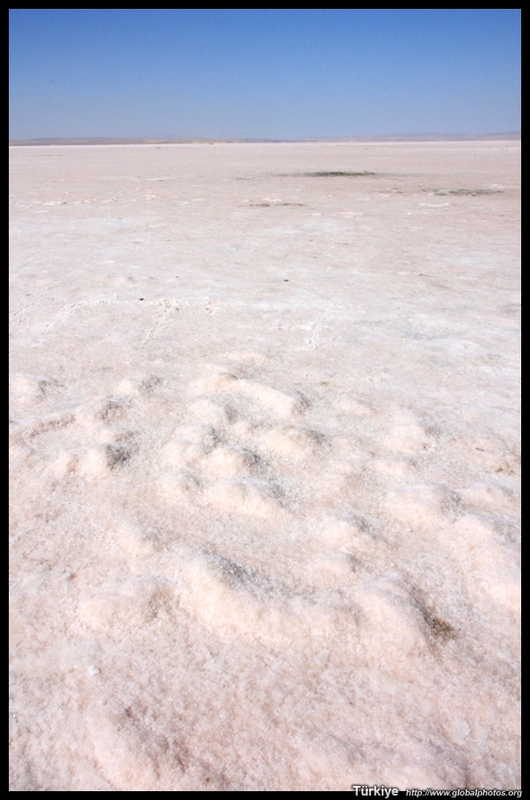 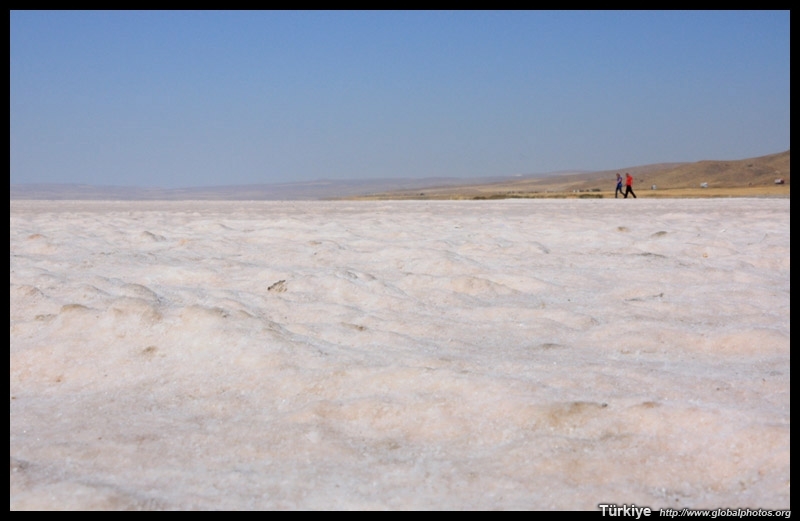 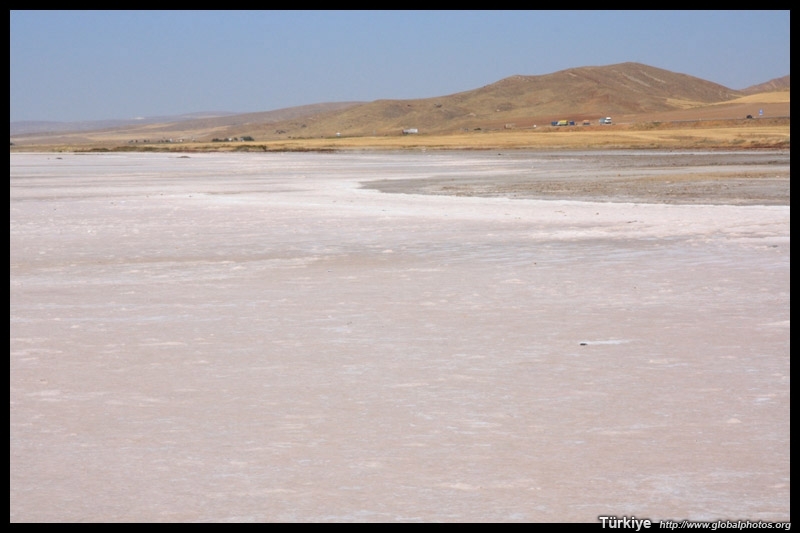 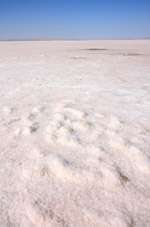 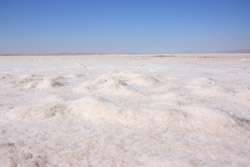 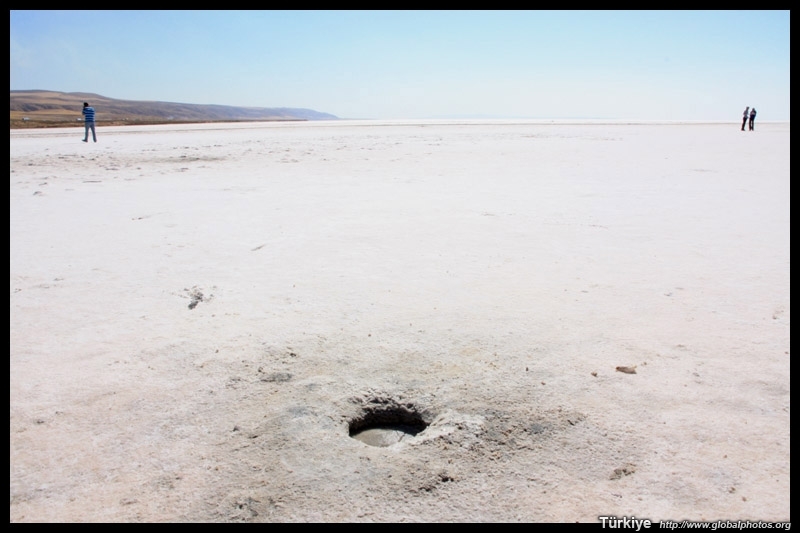 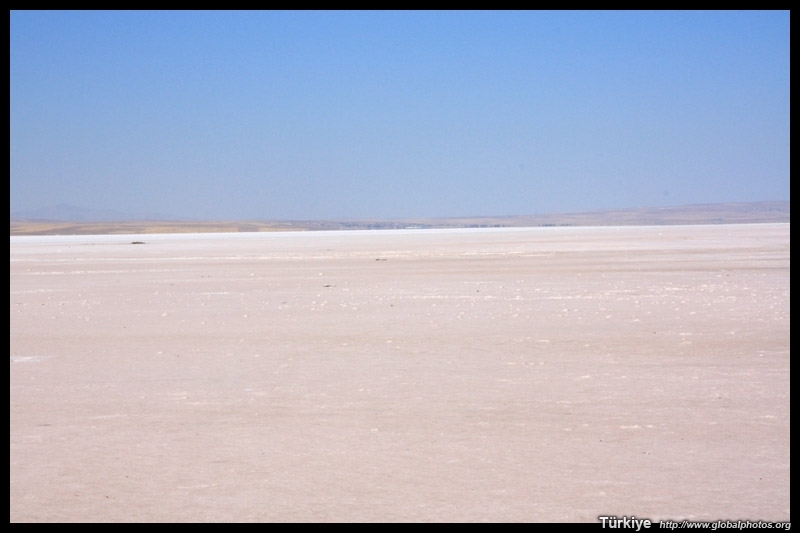 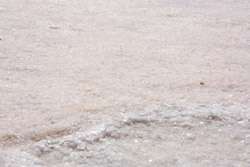 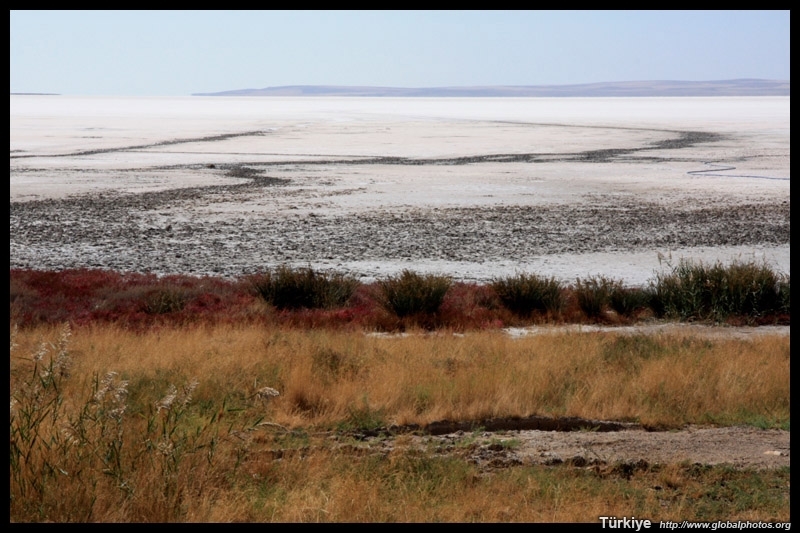 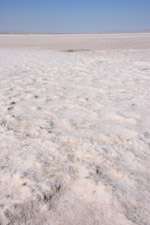 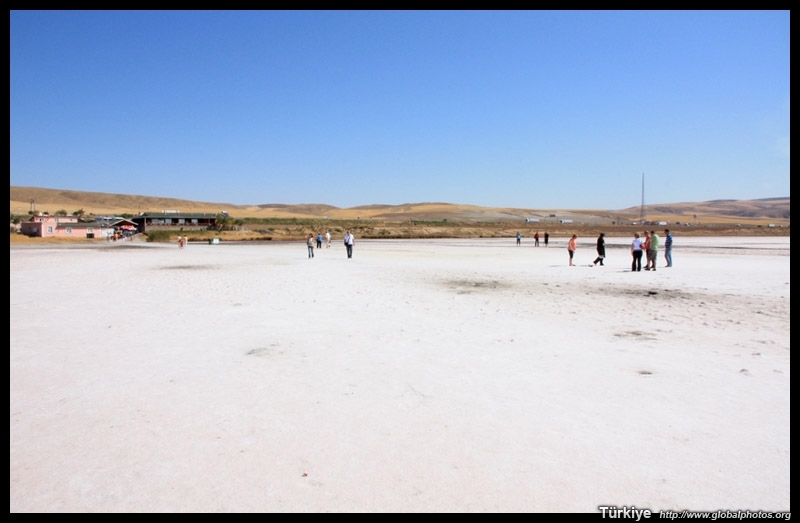 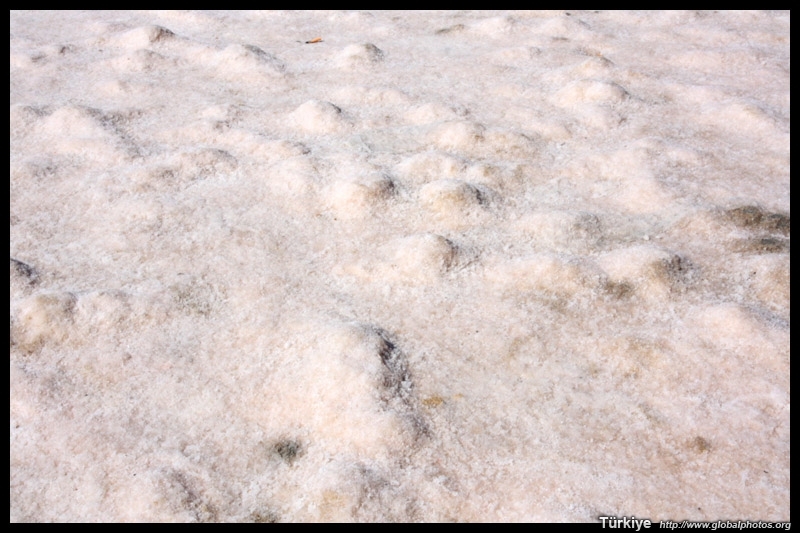 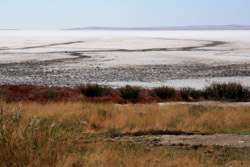 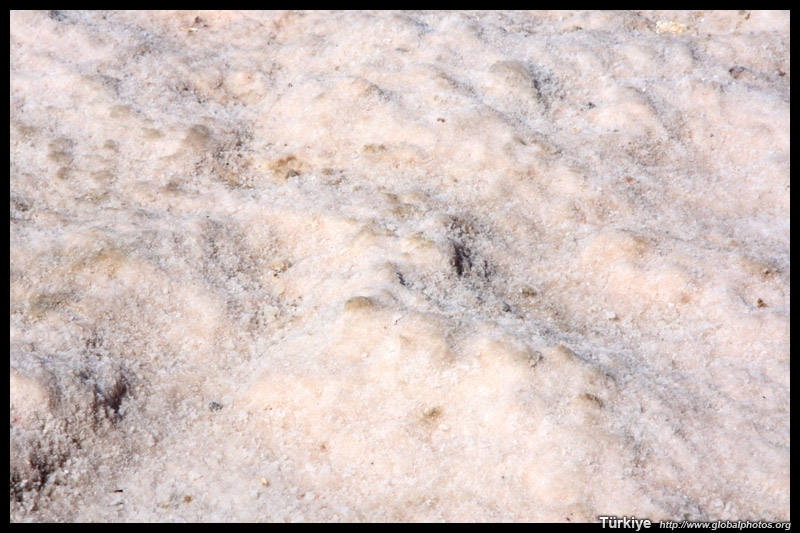 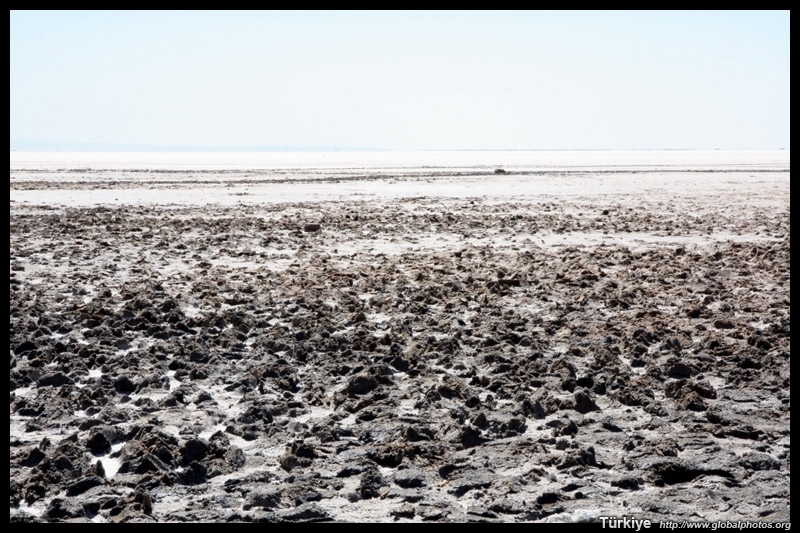 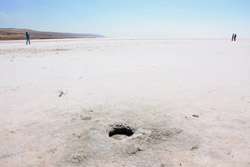 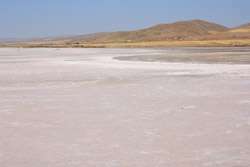 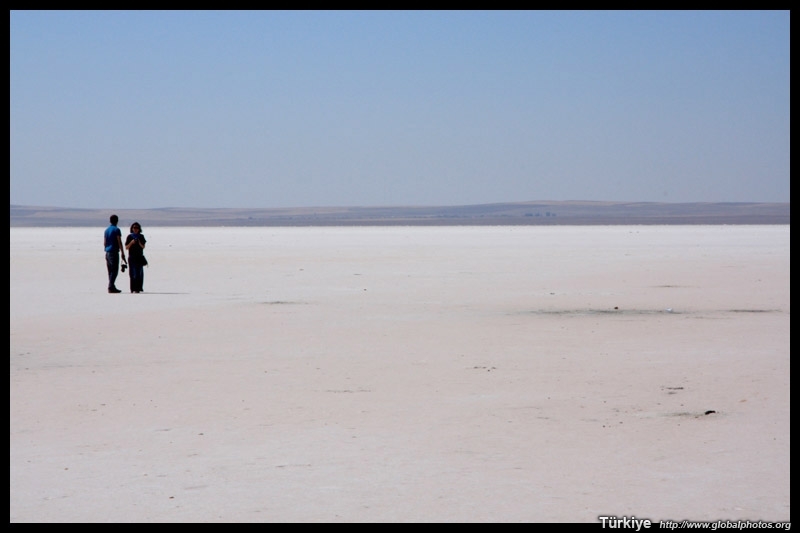 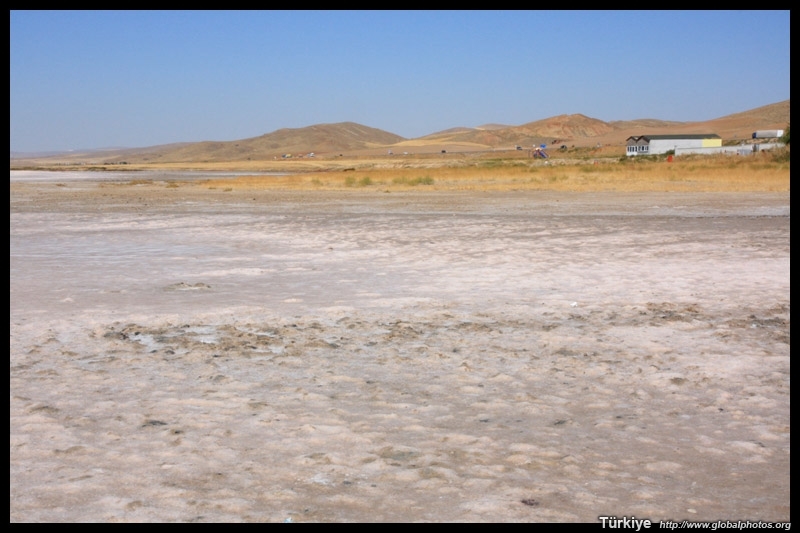 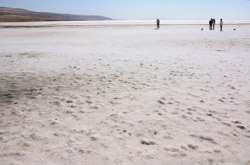 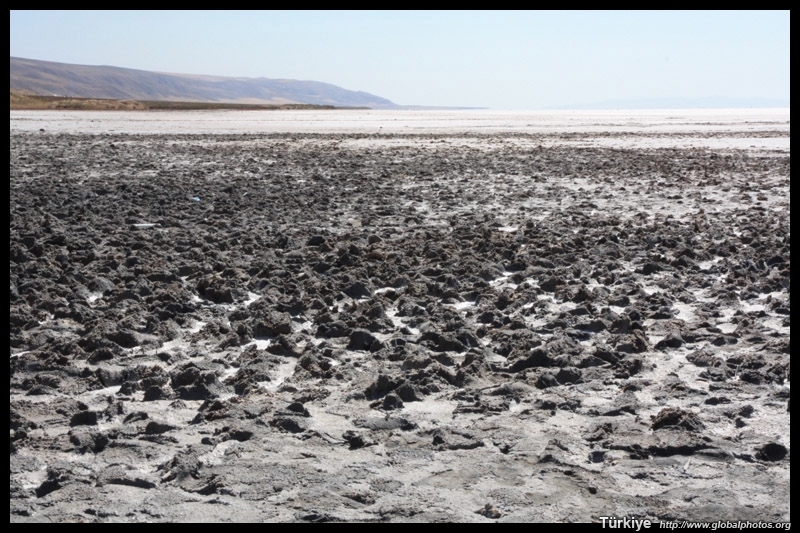 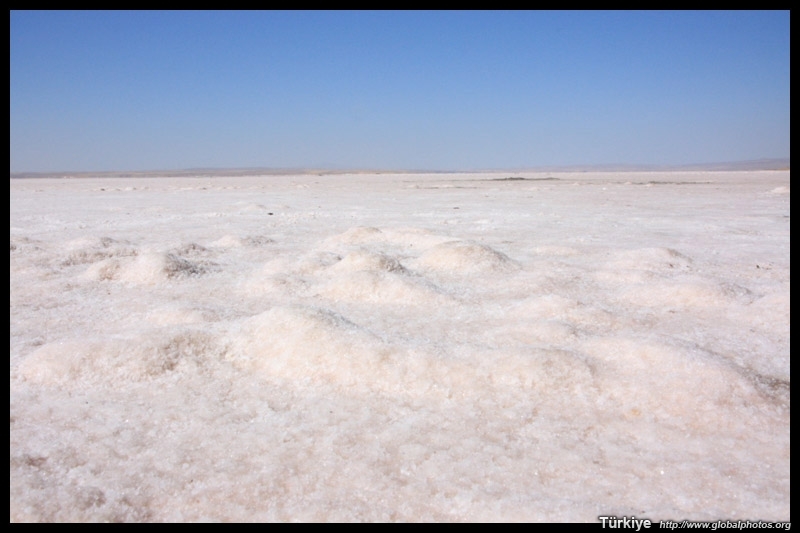 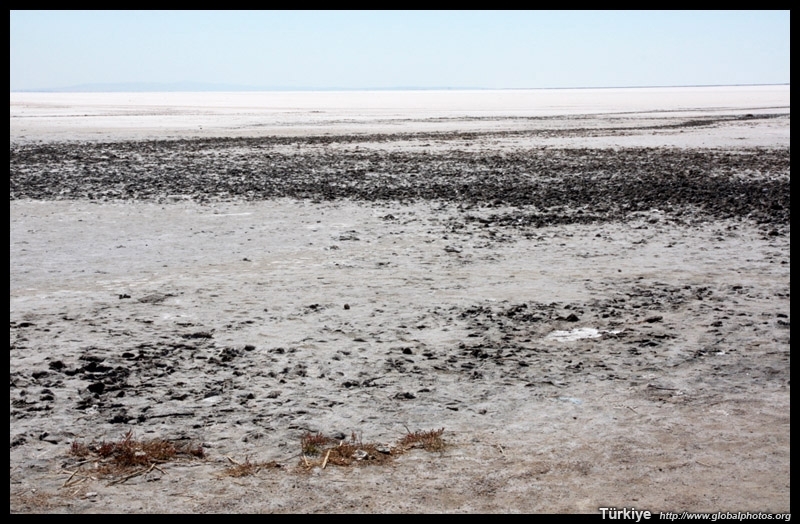 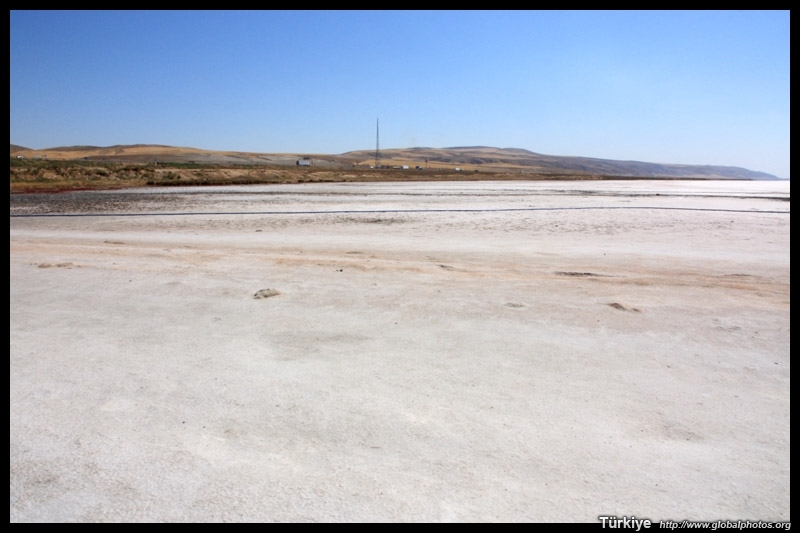 About 100km south of Ankara is Lake Tuz, a saline lake covering some 1500 square km. 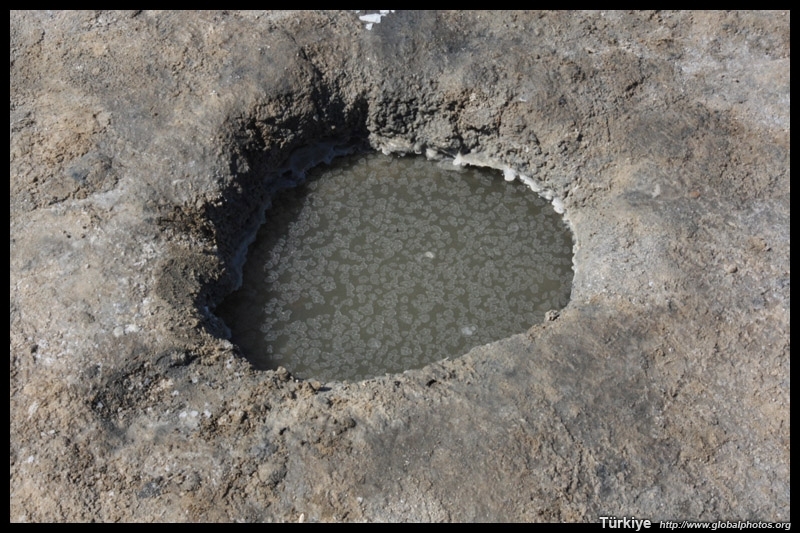 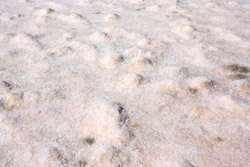 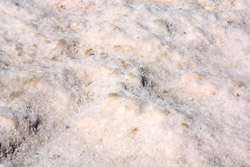 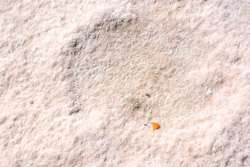 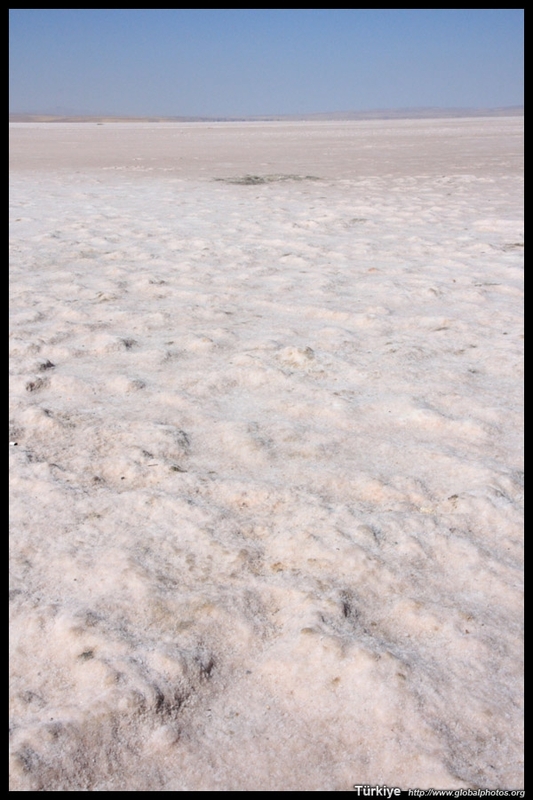 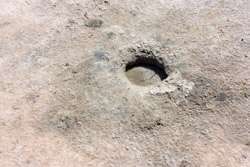 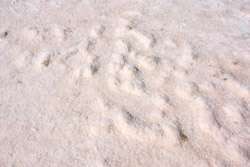 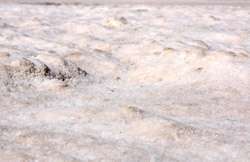 It's very hard to find traces of water as a heavy layer of salt covers the top, making it possible for visitors to even walk on the lake.